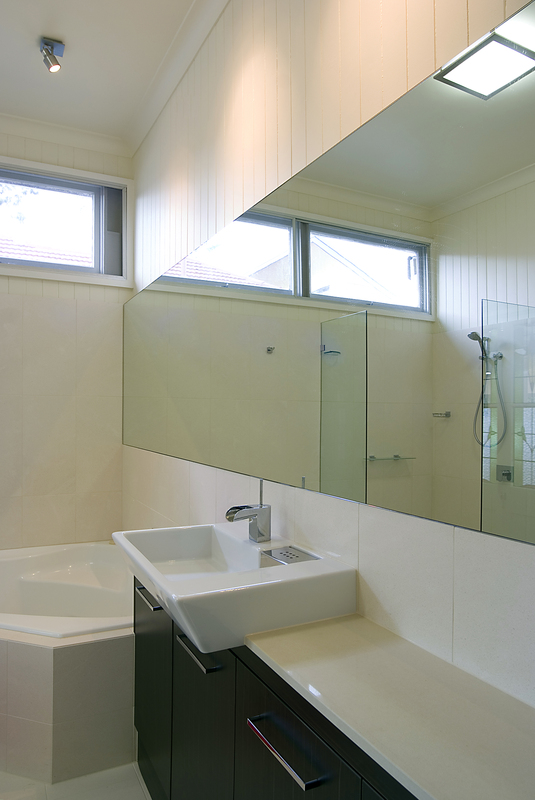 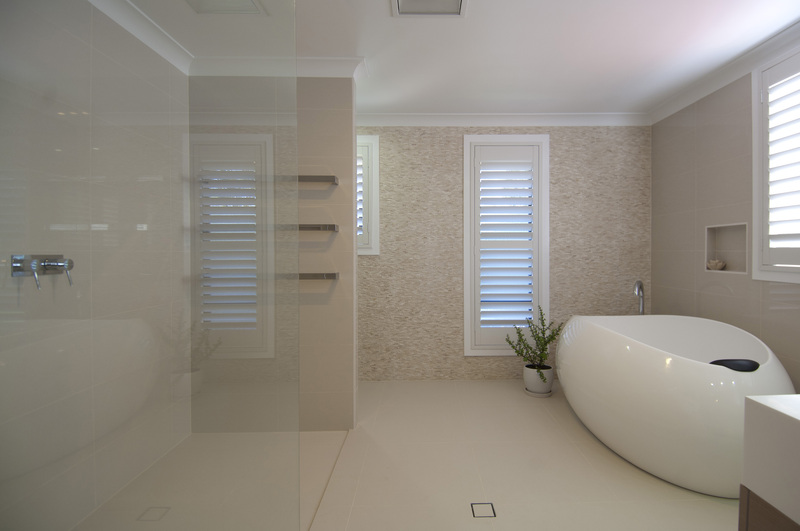 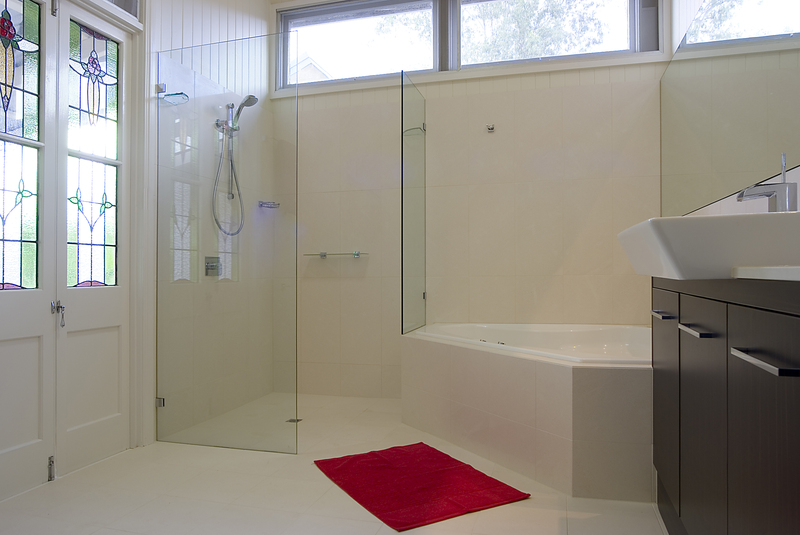 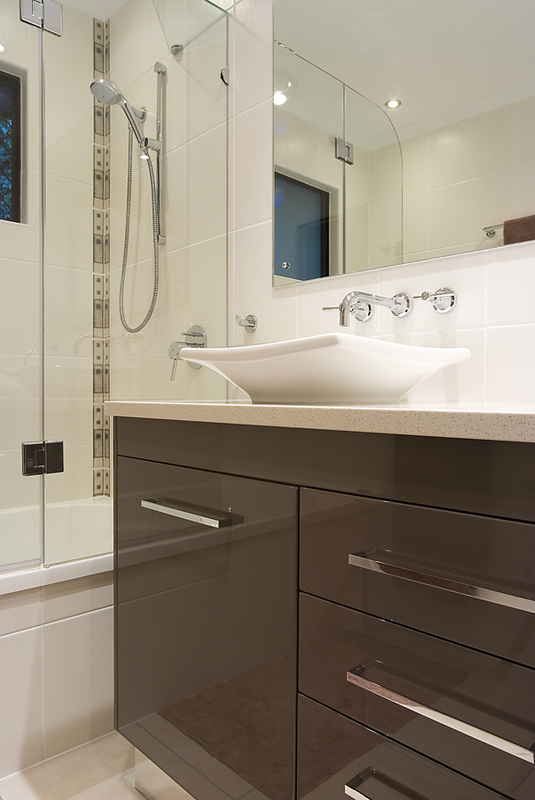 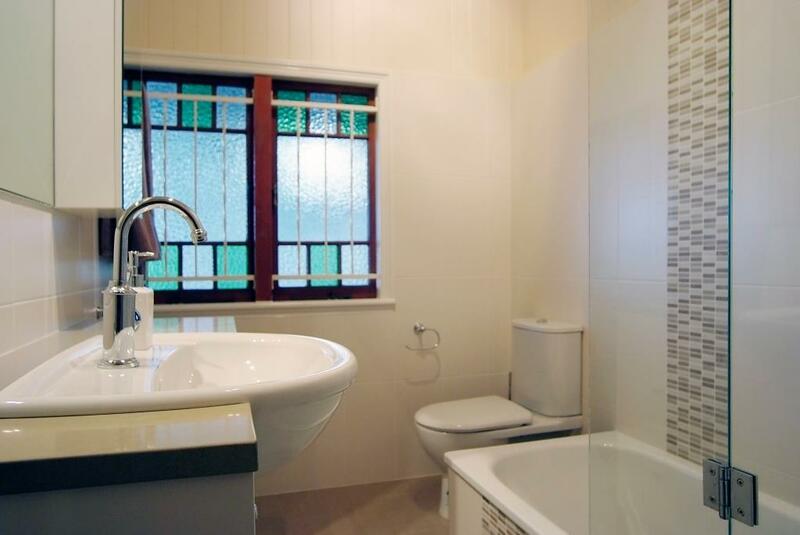 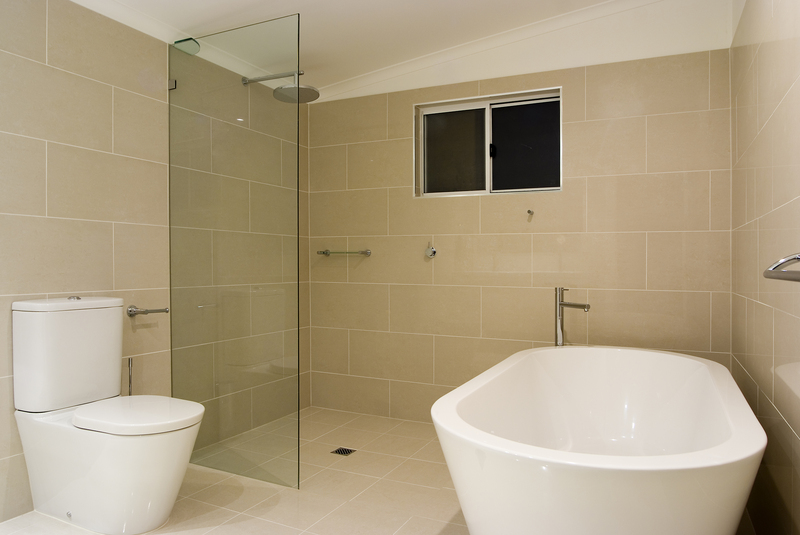 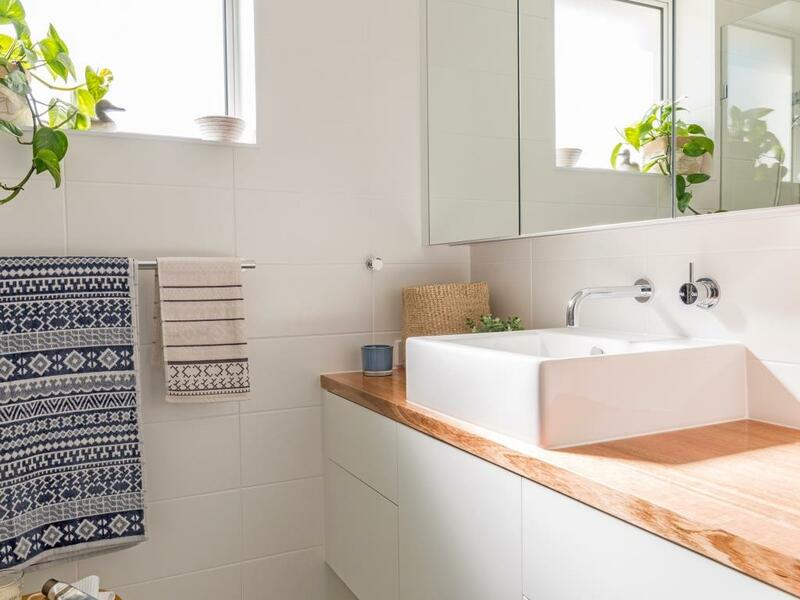 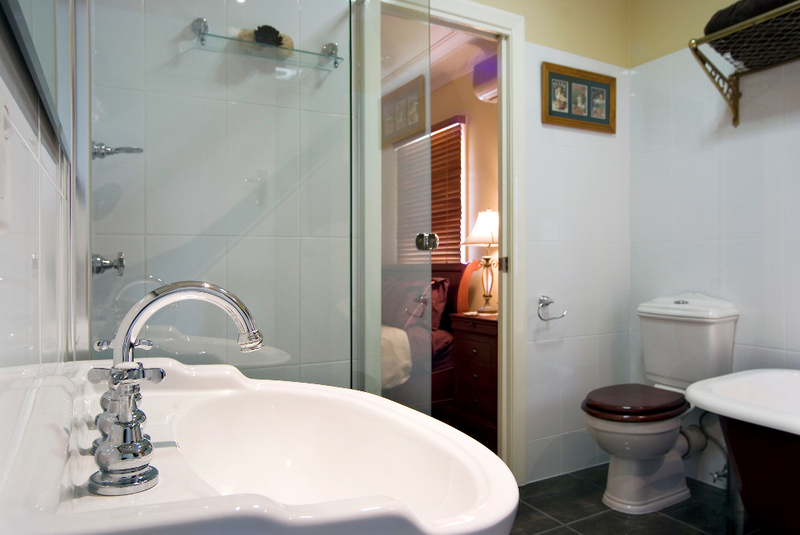 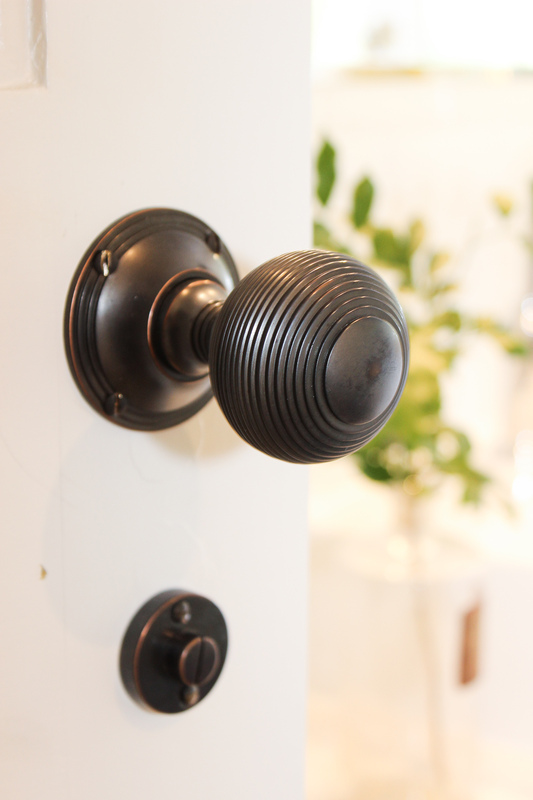 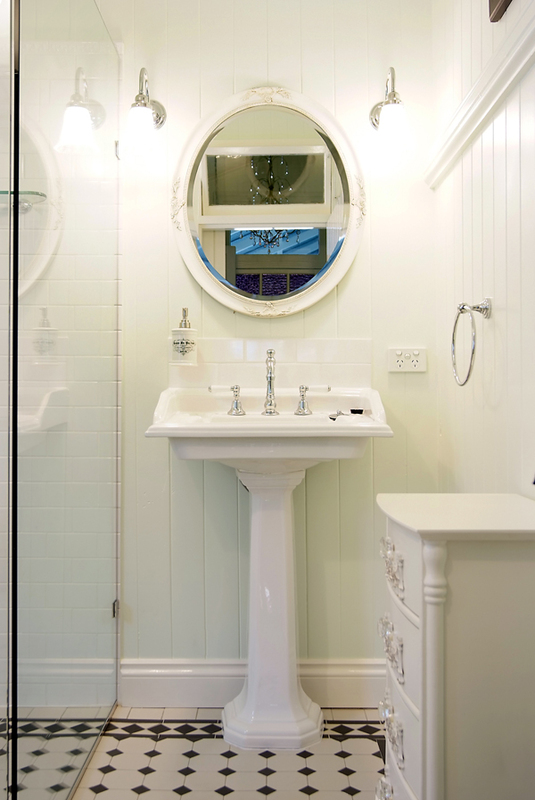 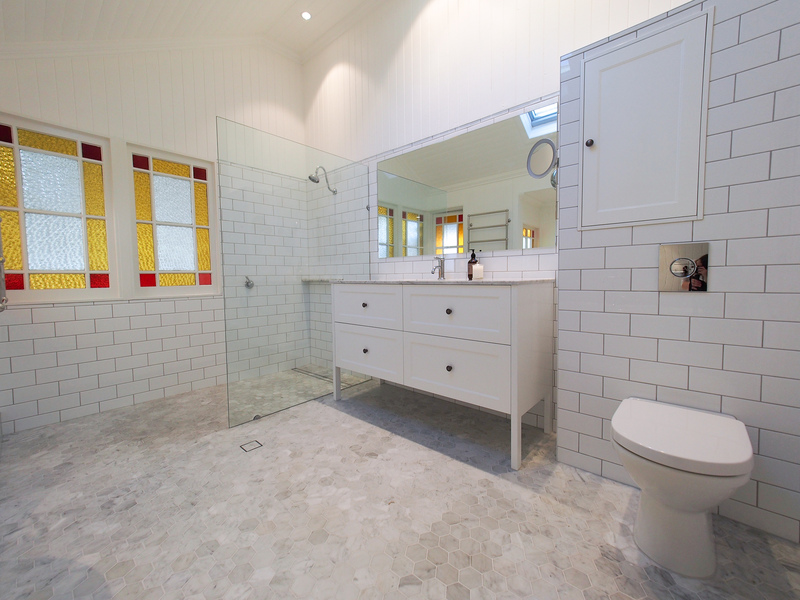 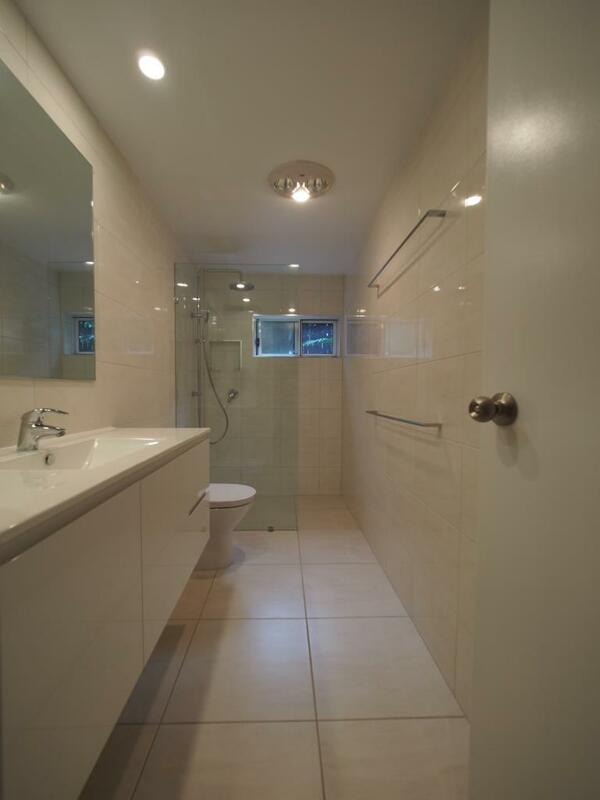 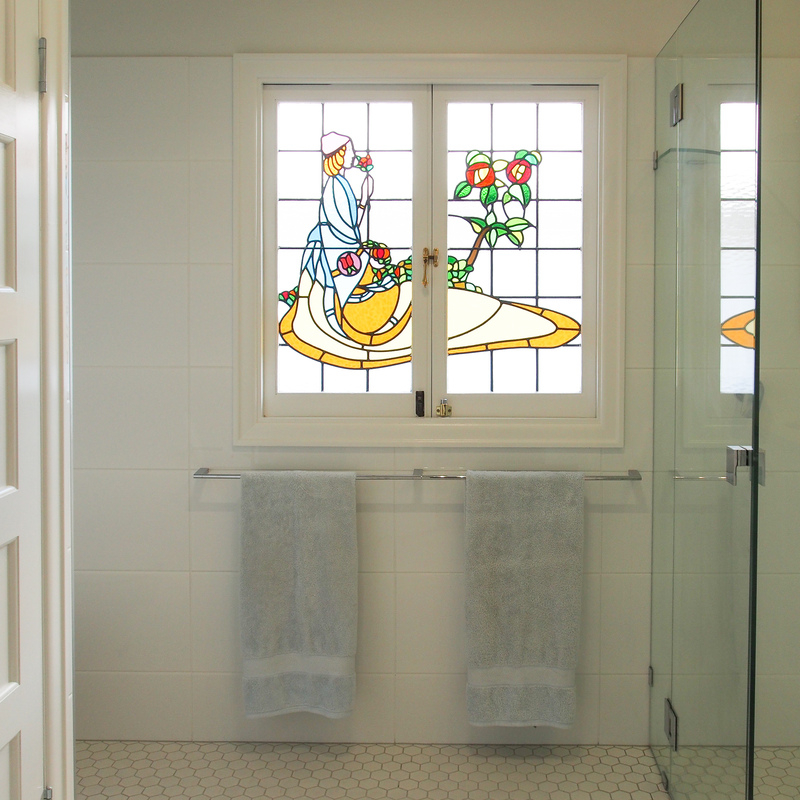 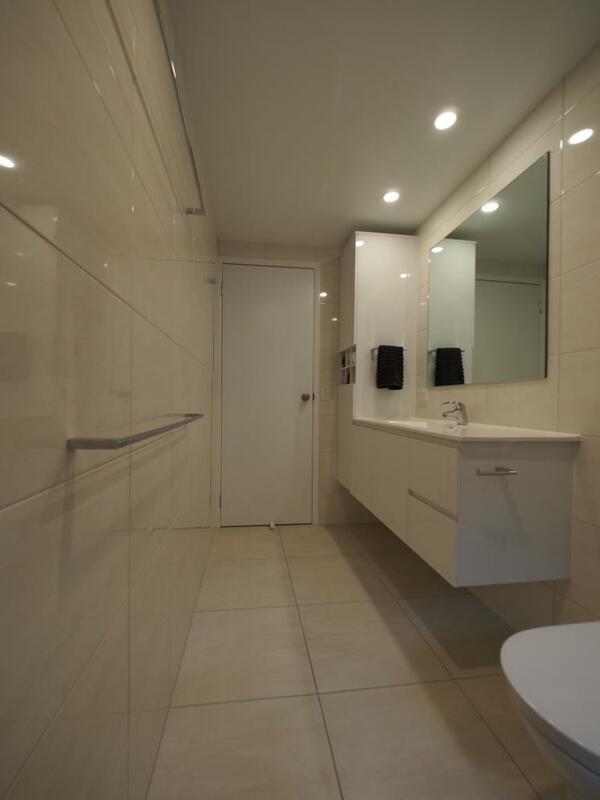 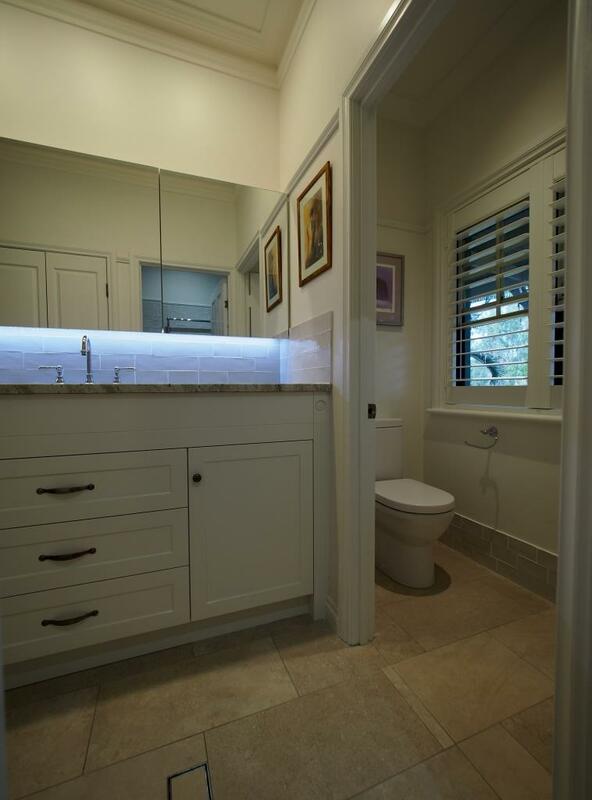 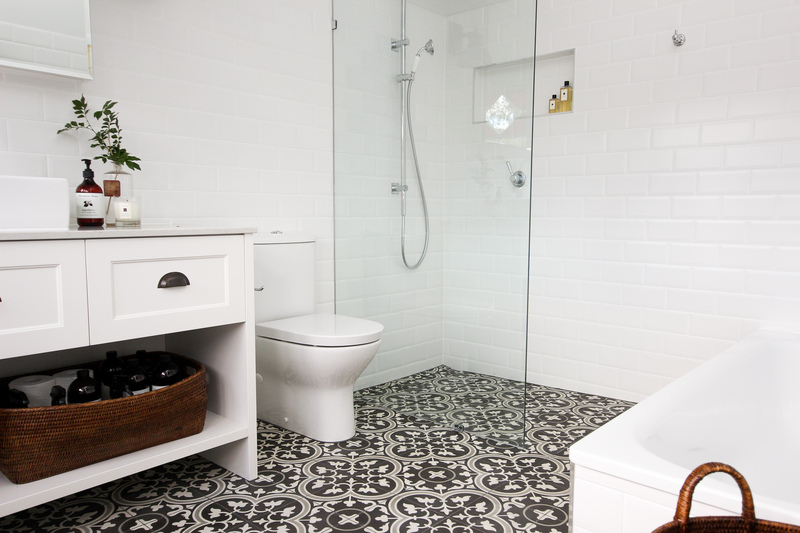 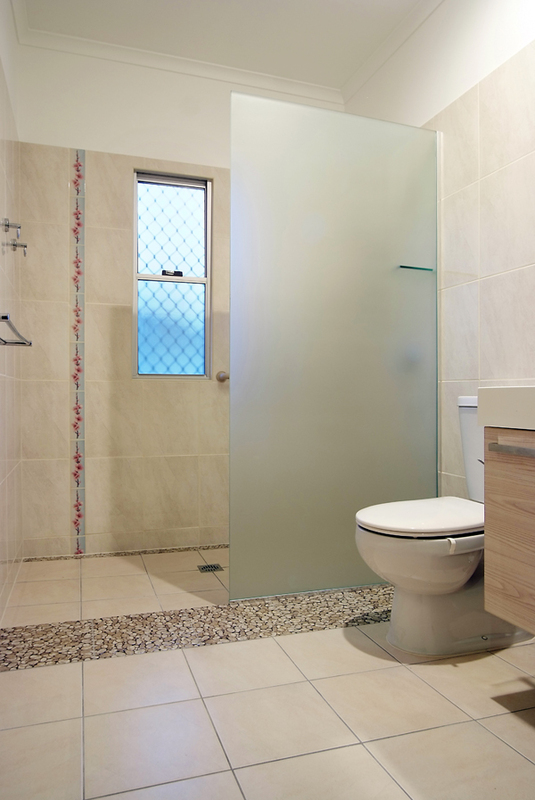 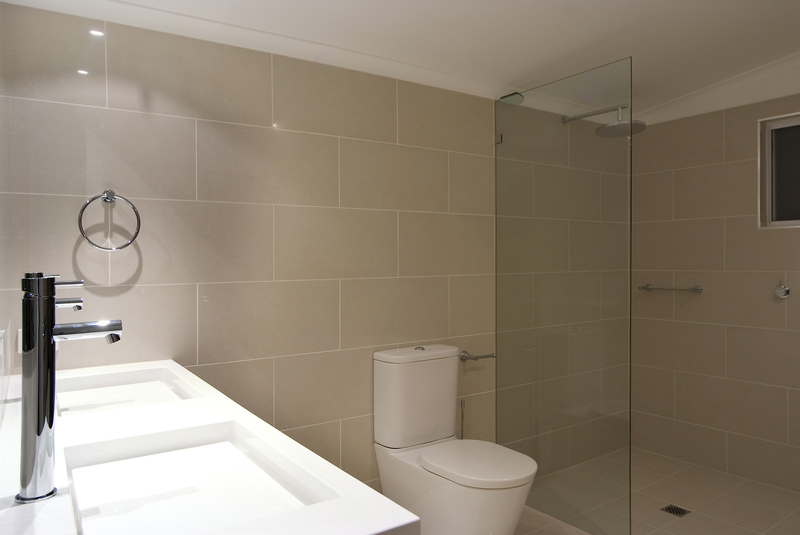 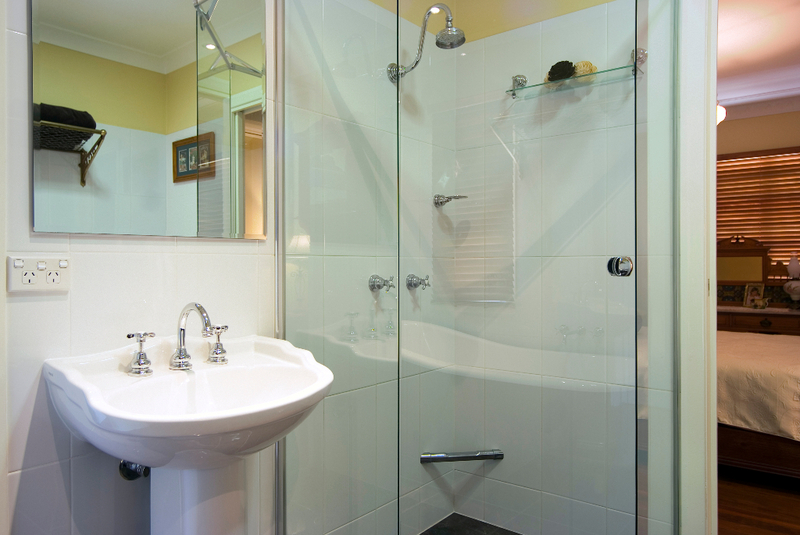 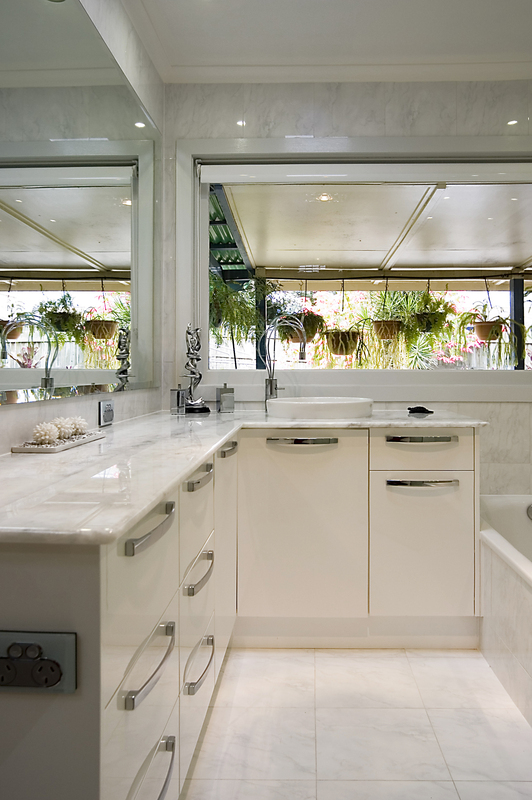 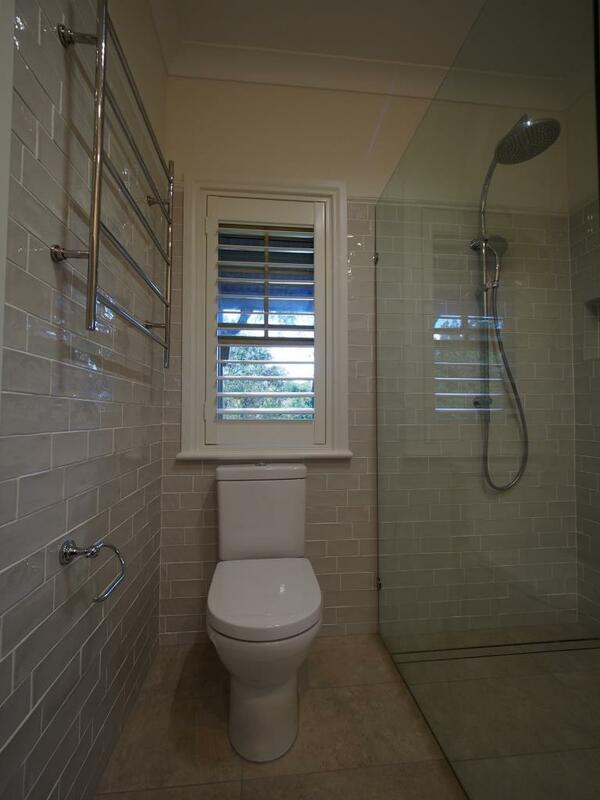 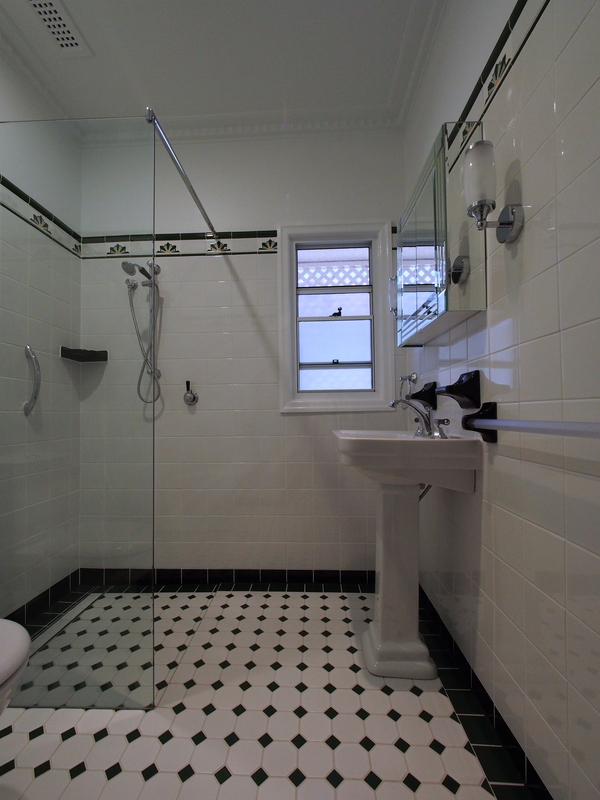 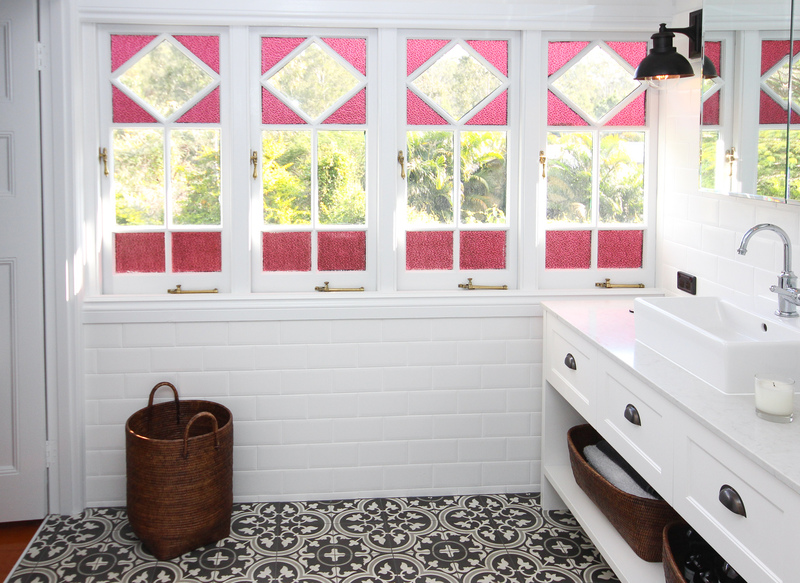 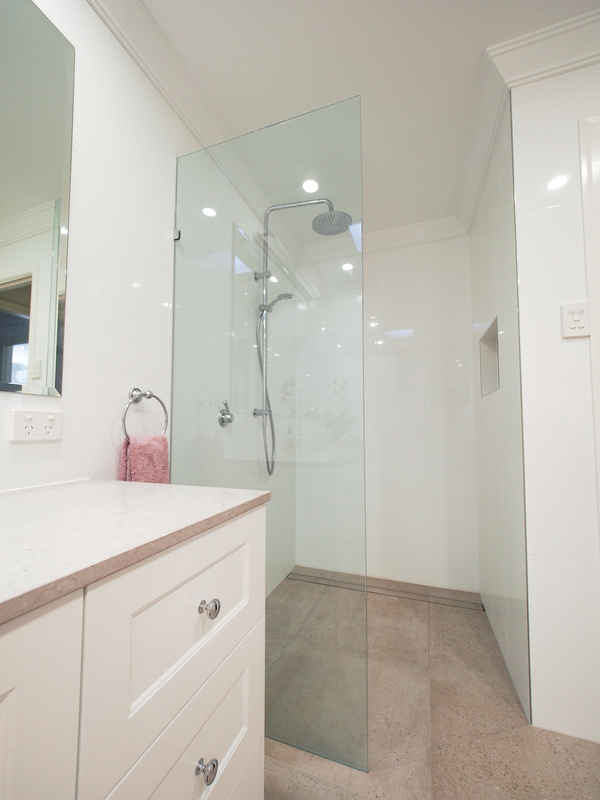 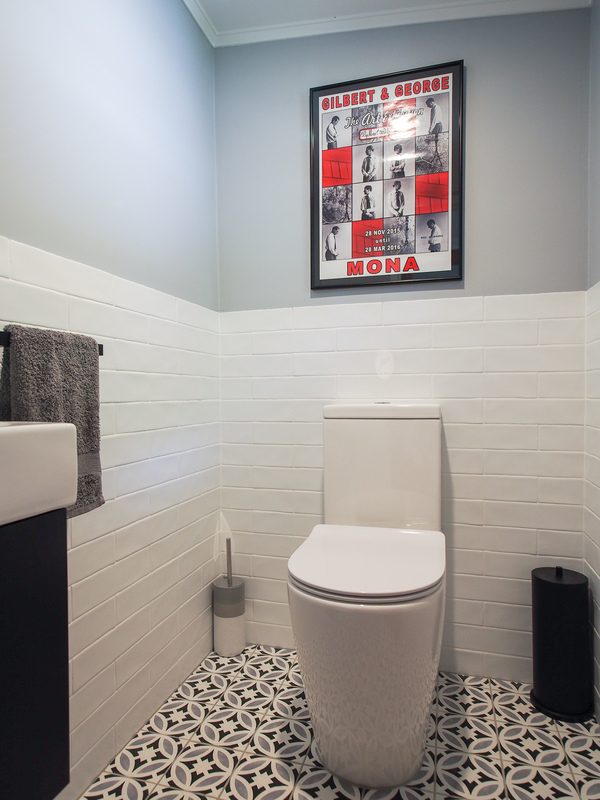 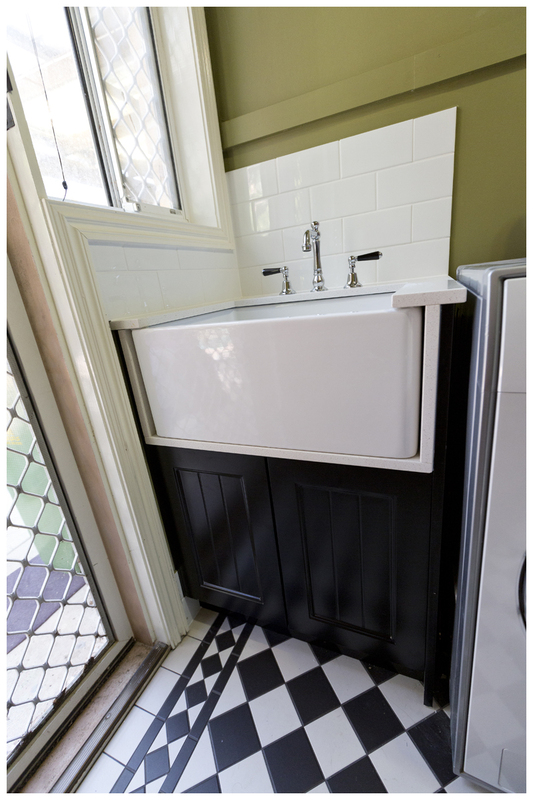 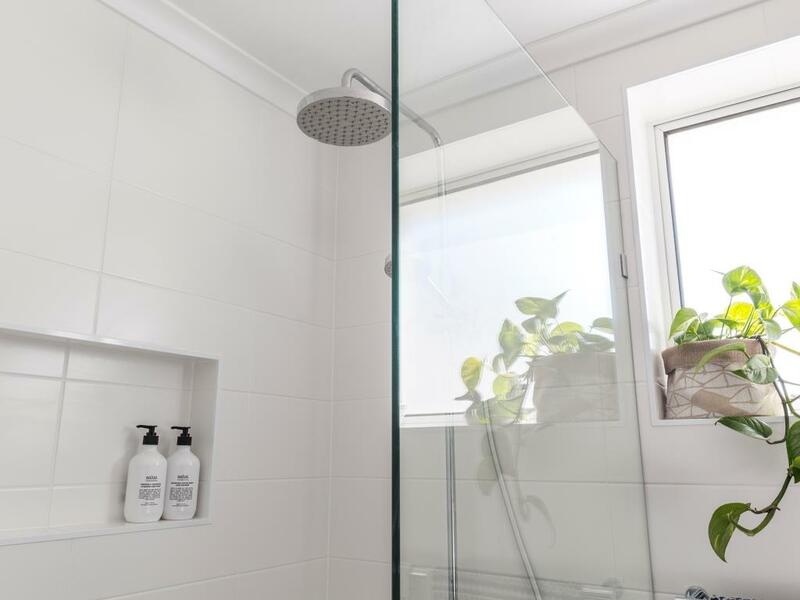 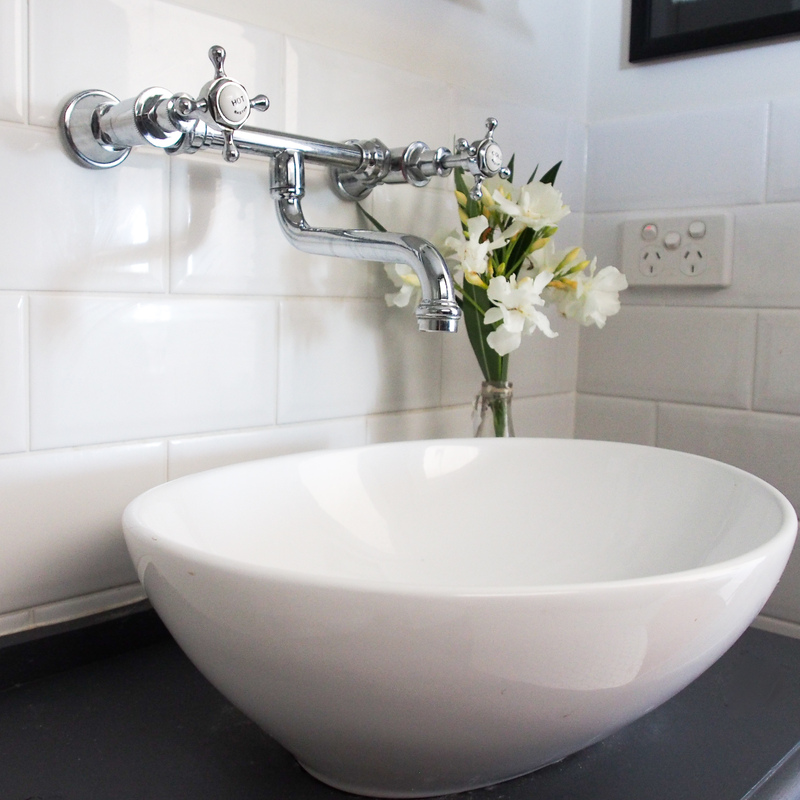 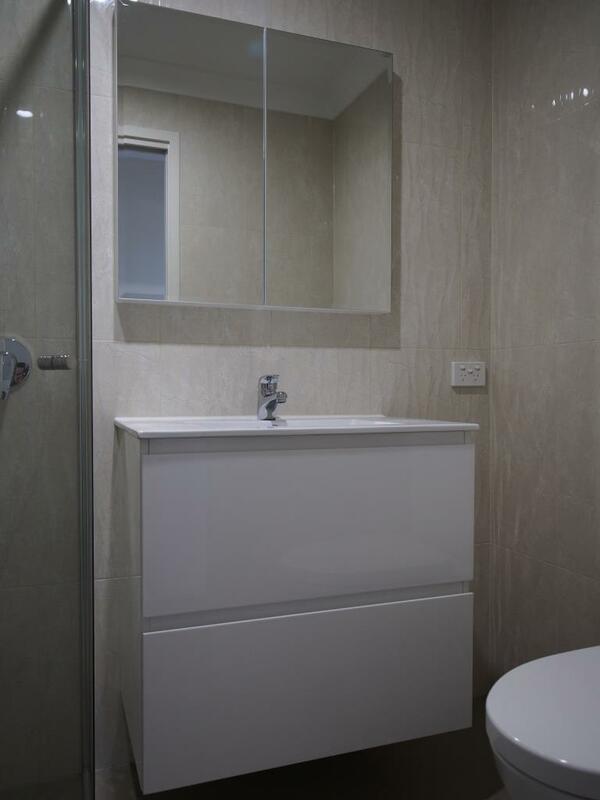 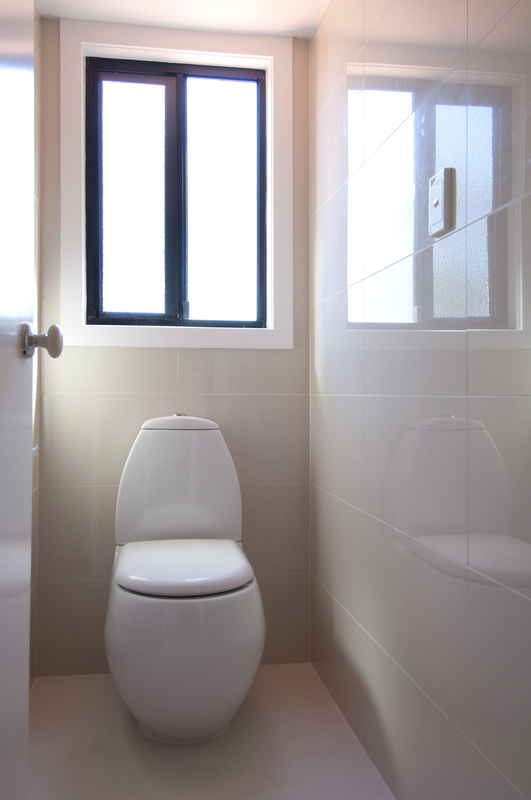 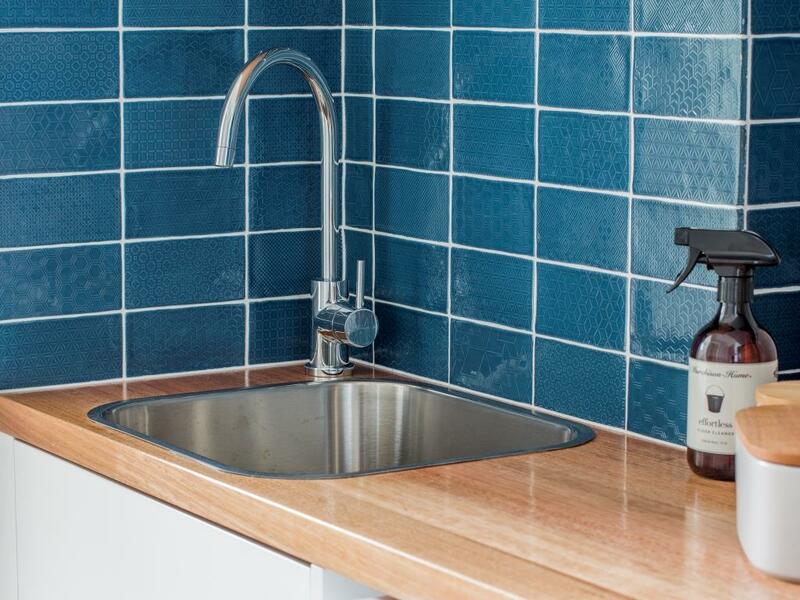 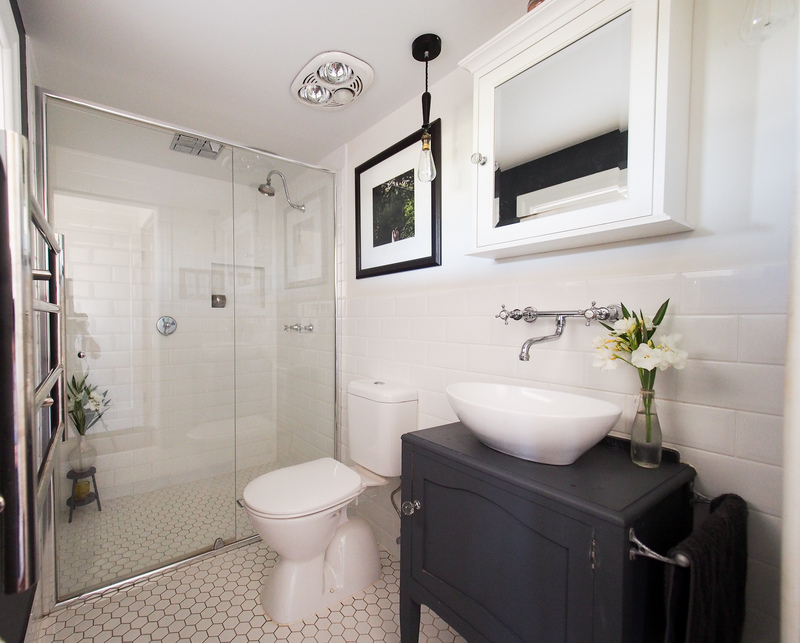 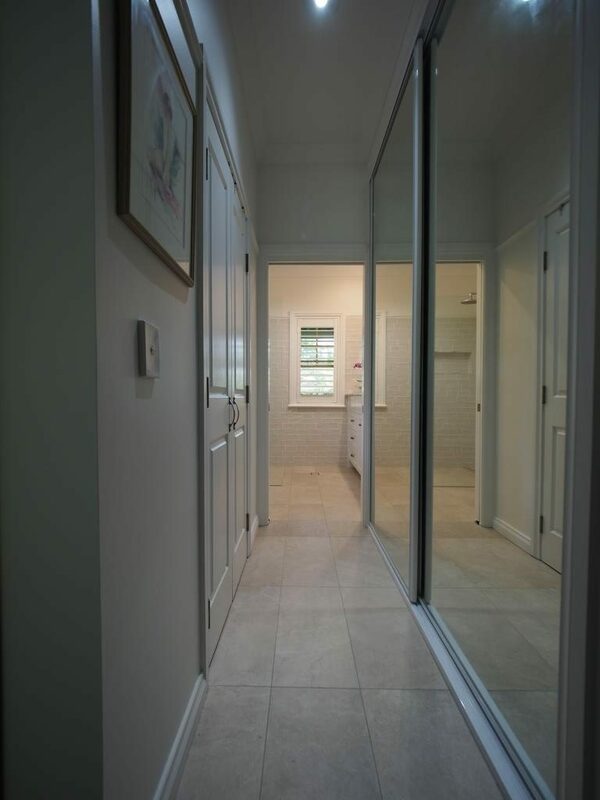 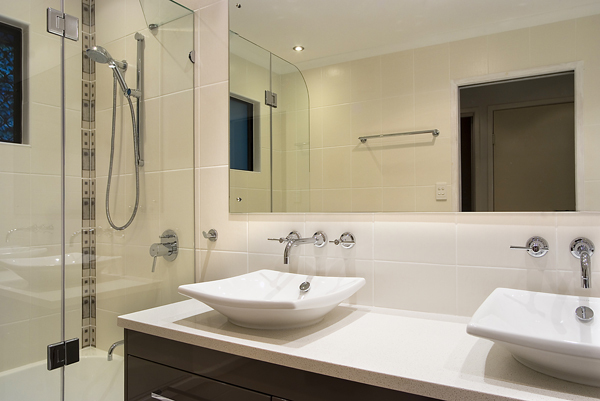 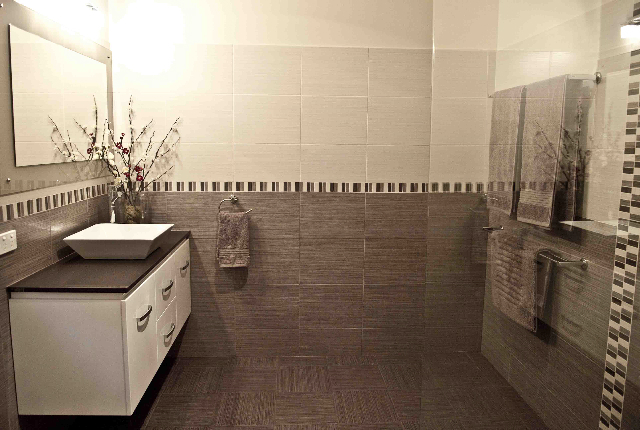 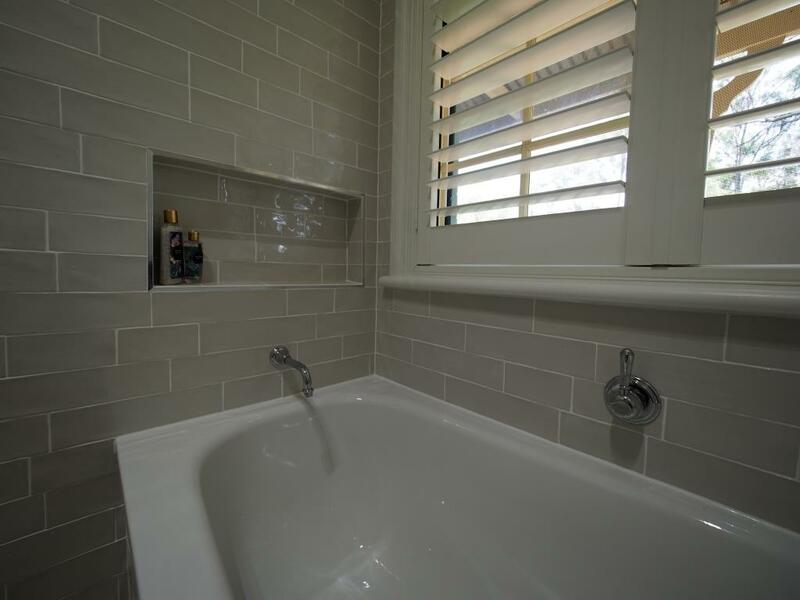 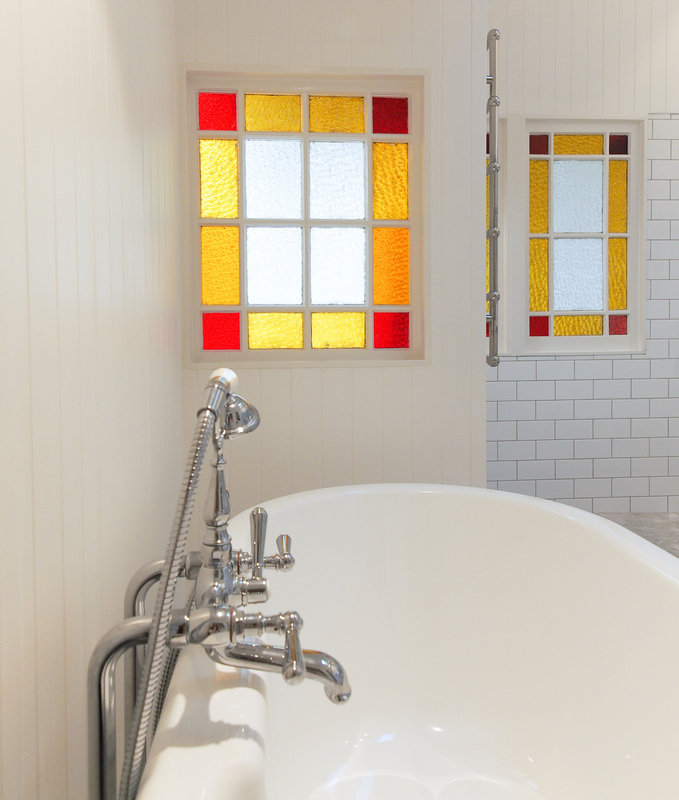 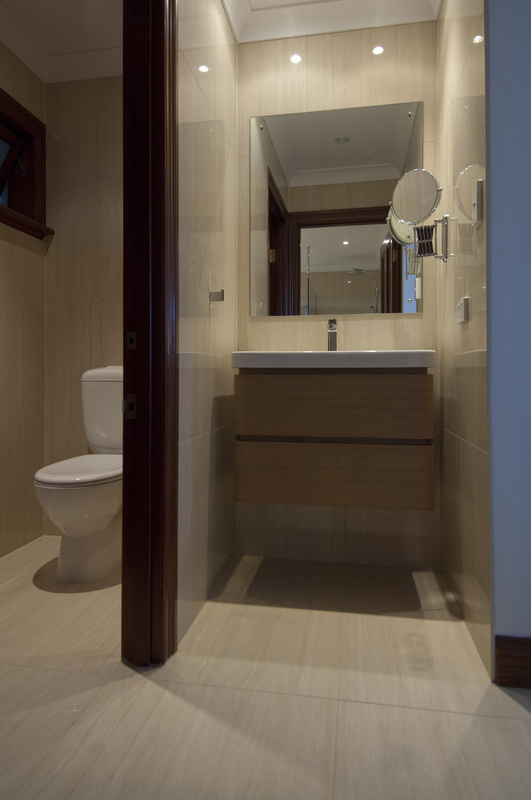 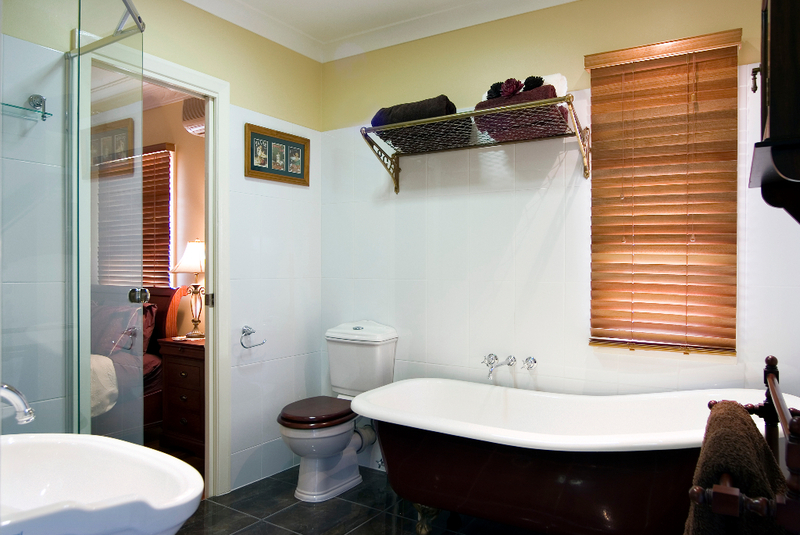 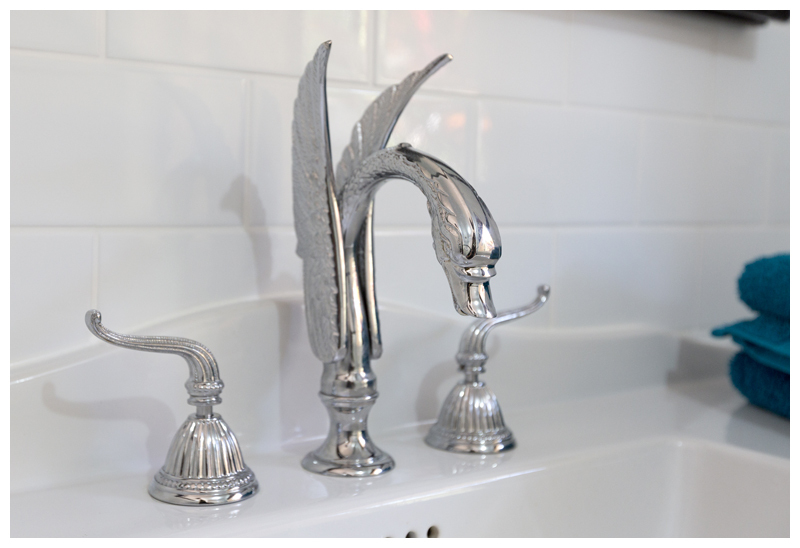 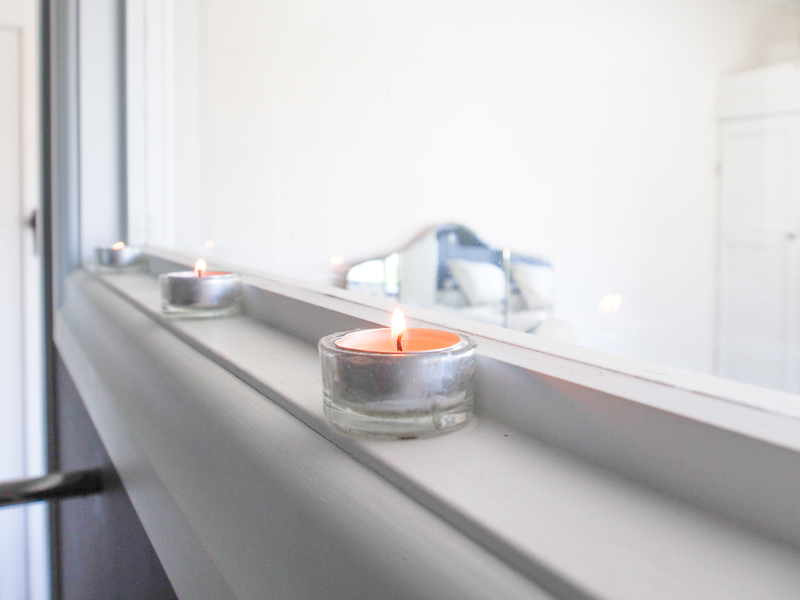 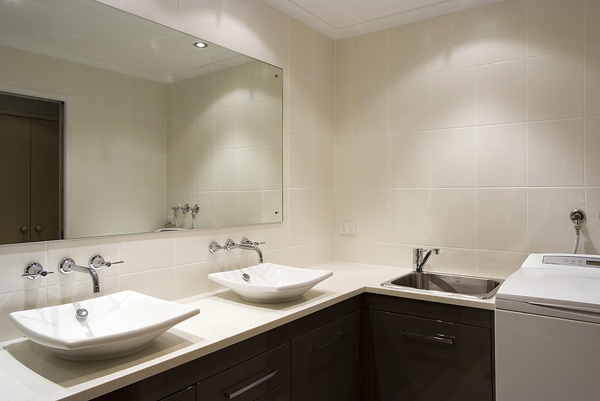 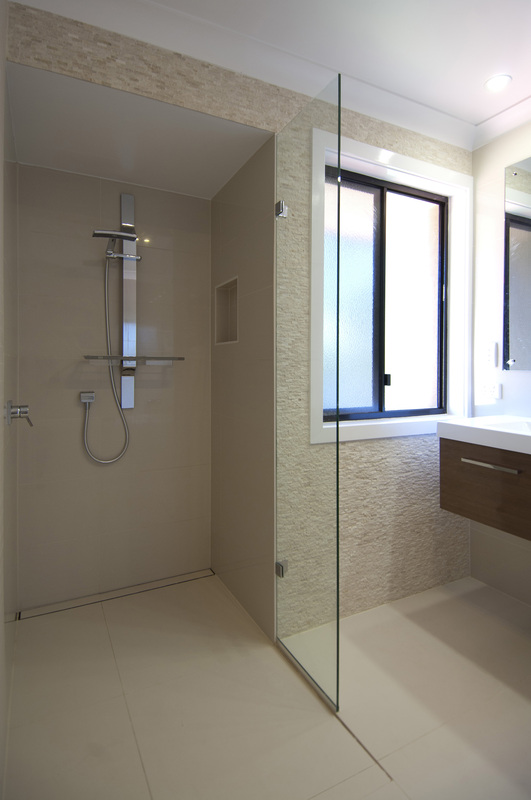 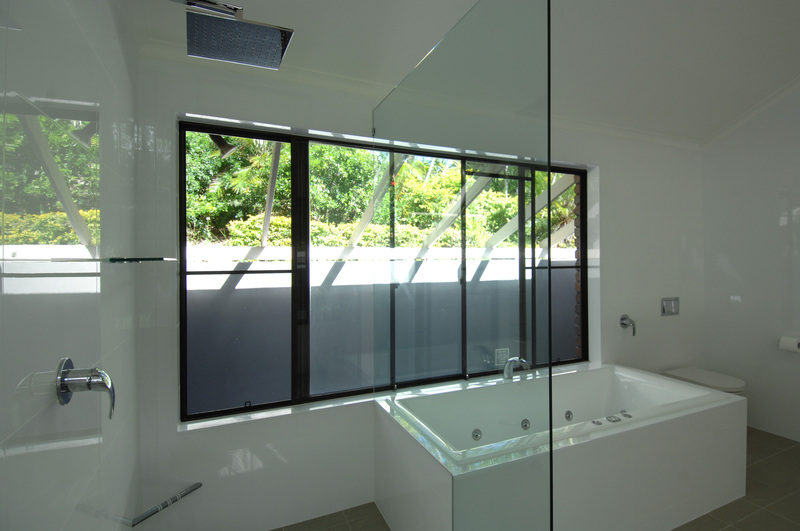 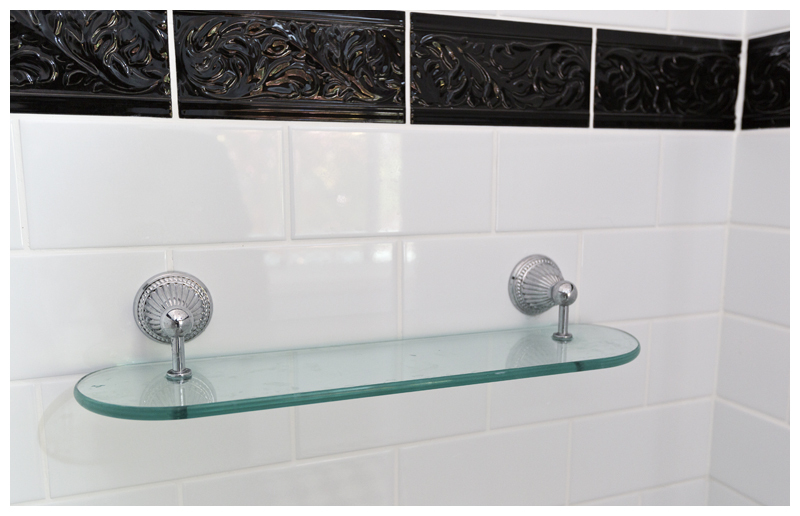 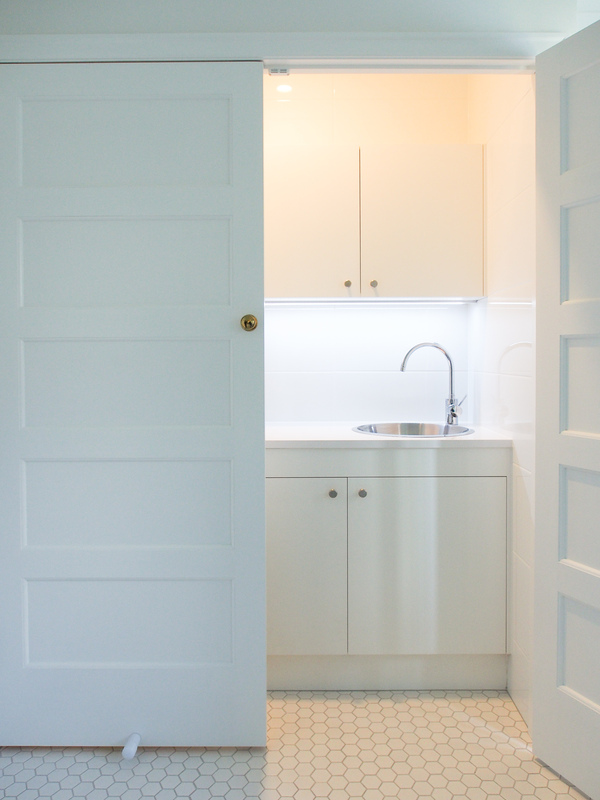 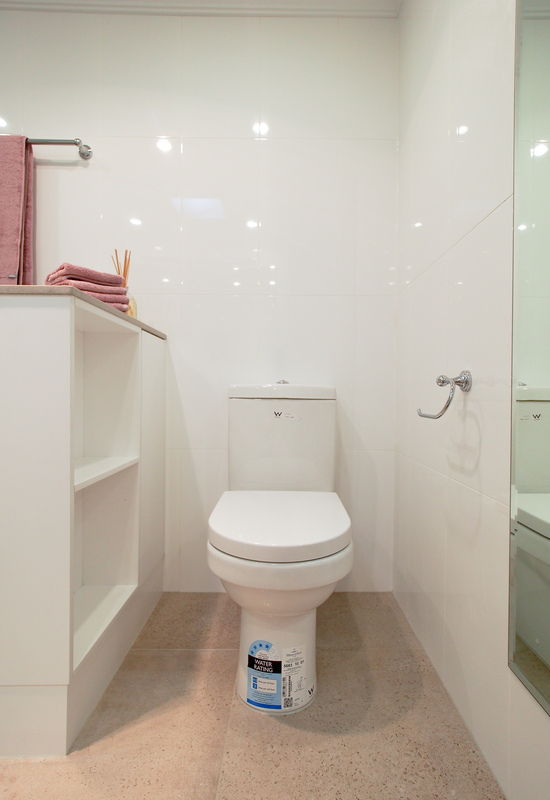 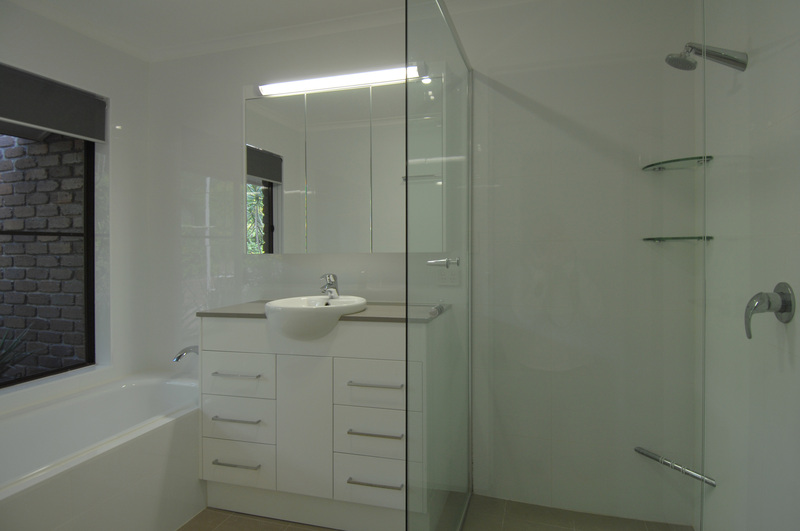 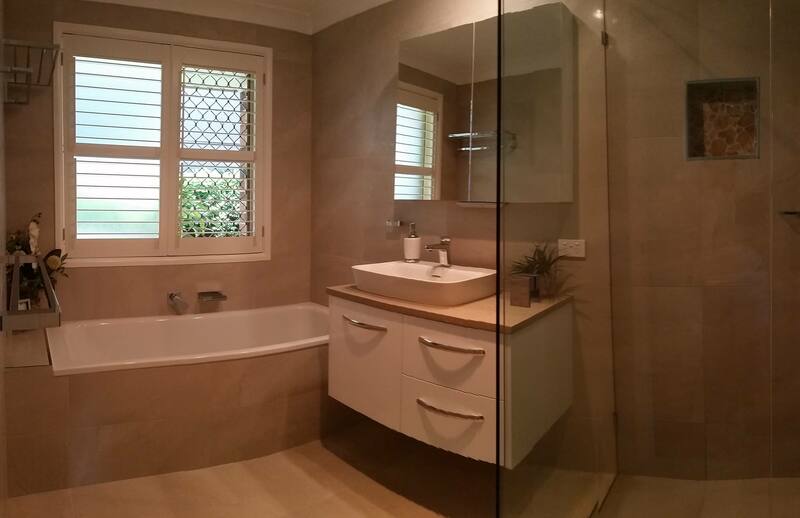 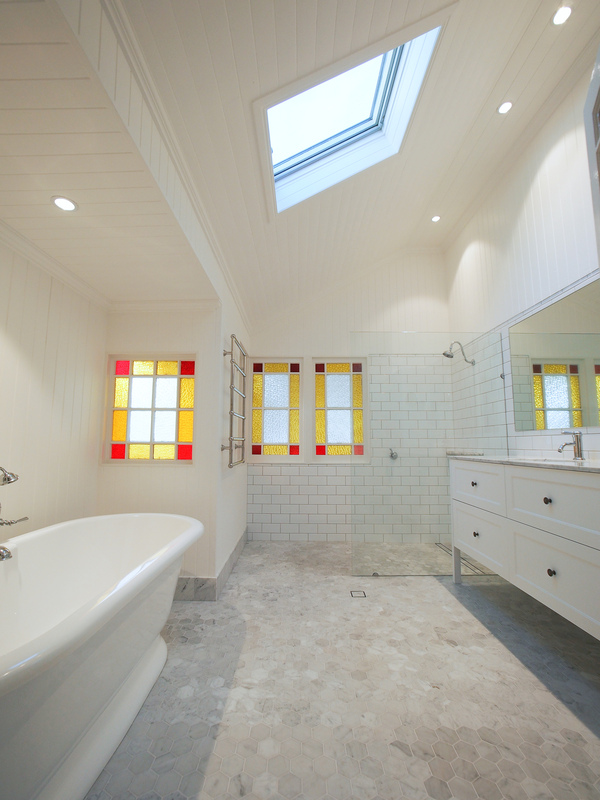 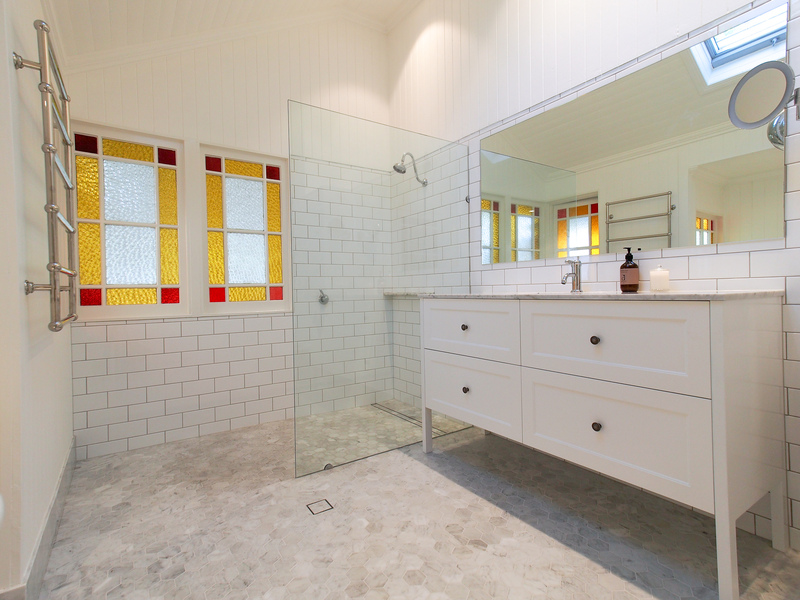 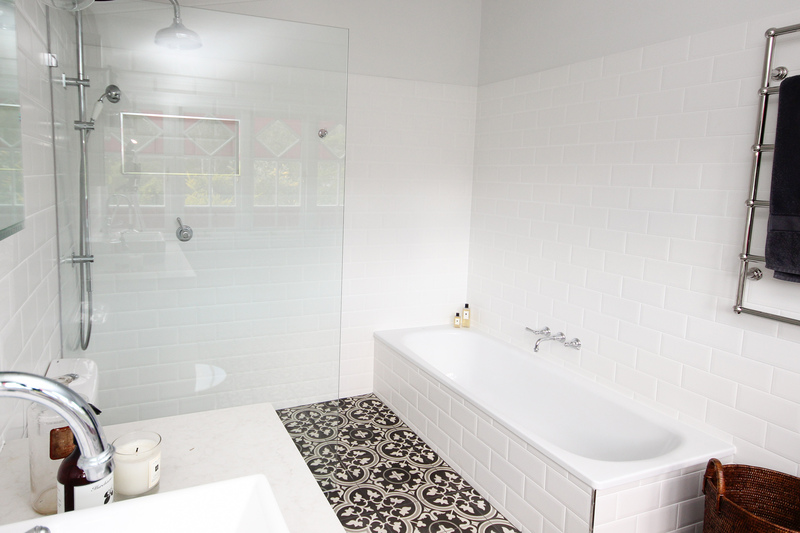 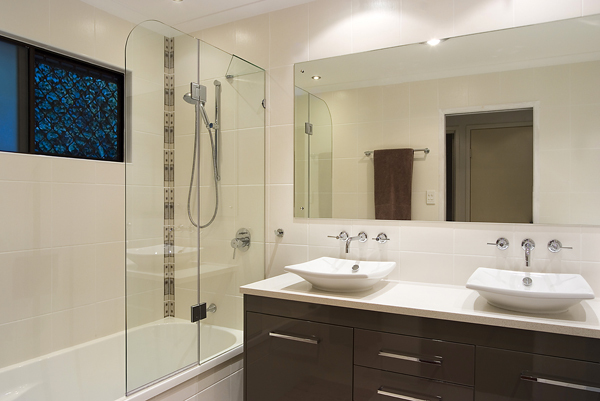 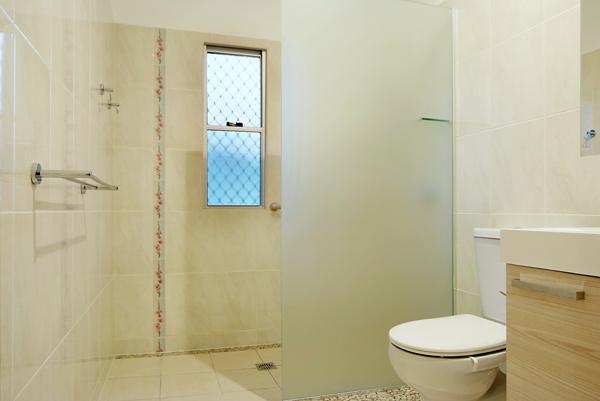 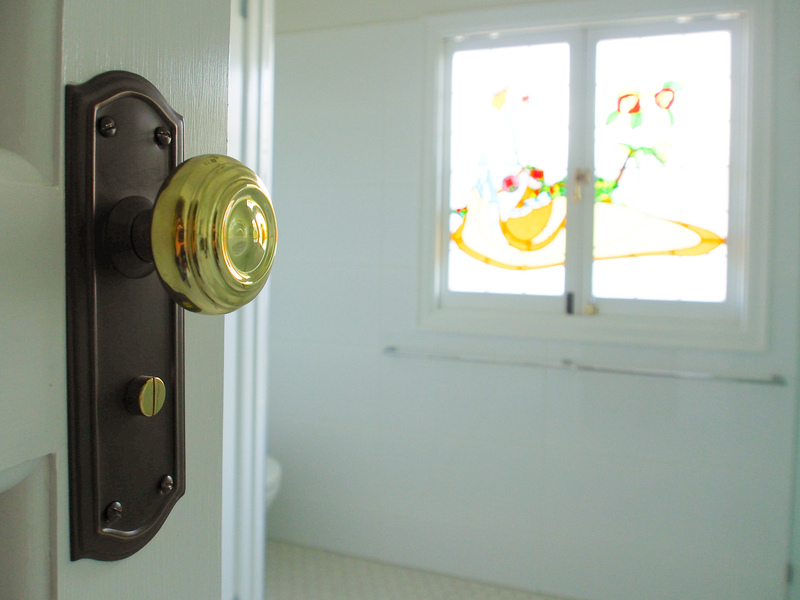 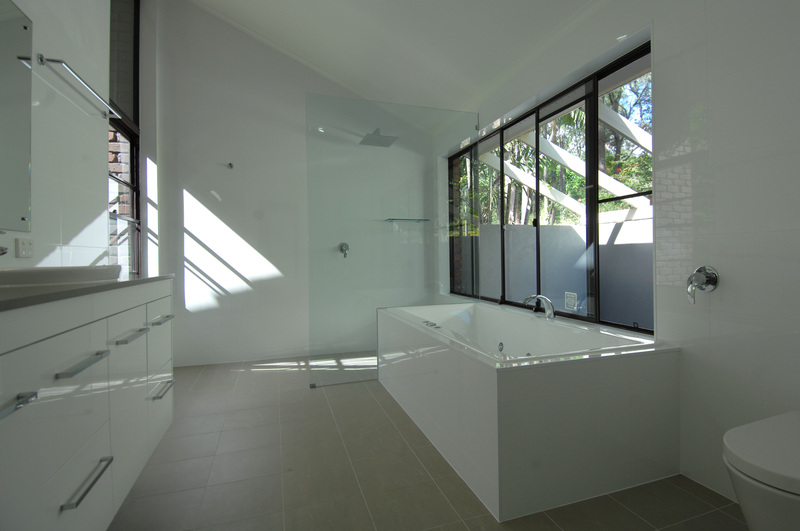 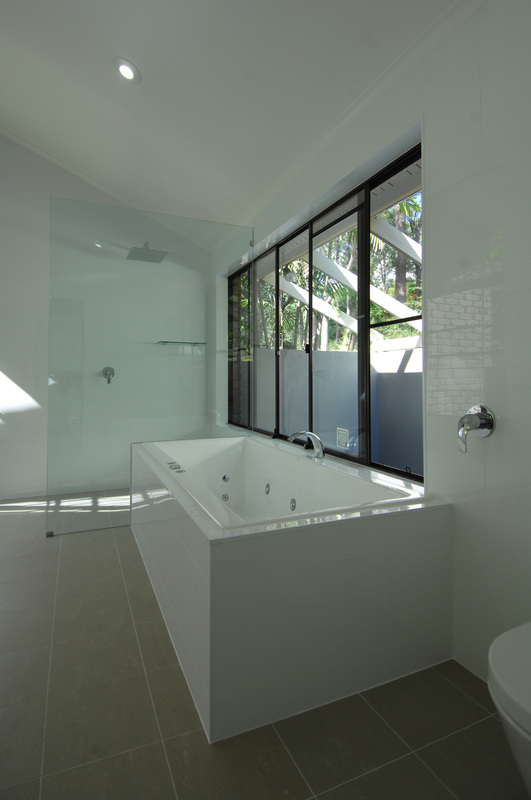 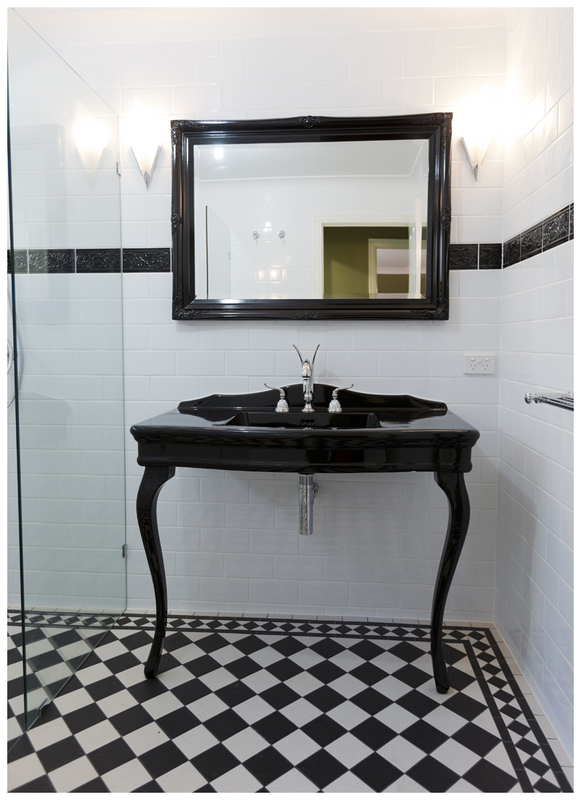 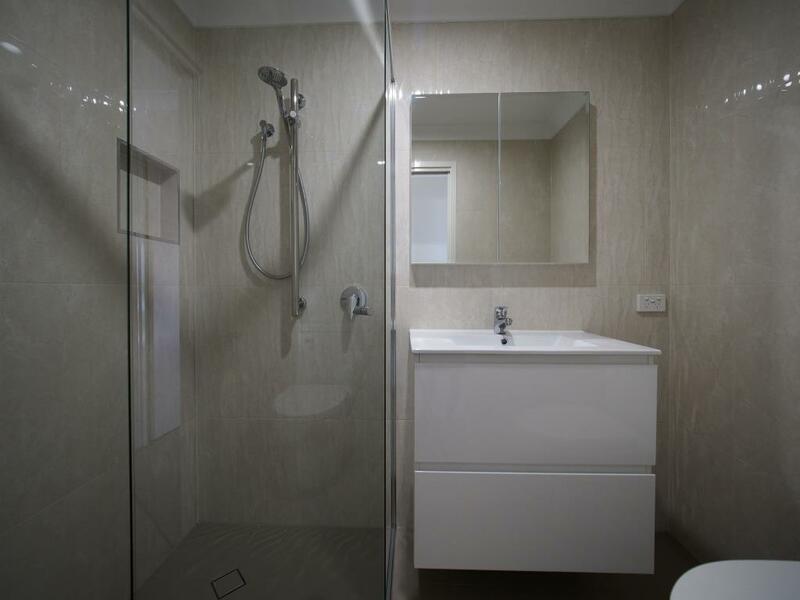 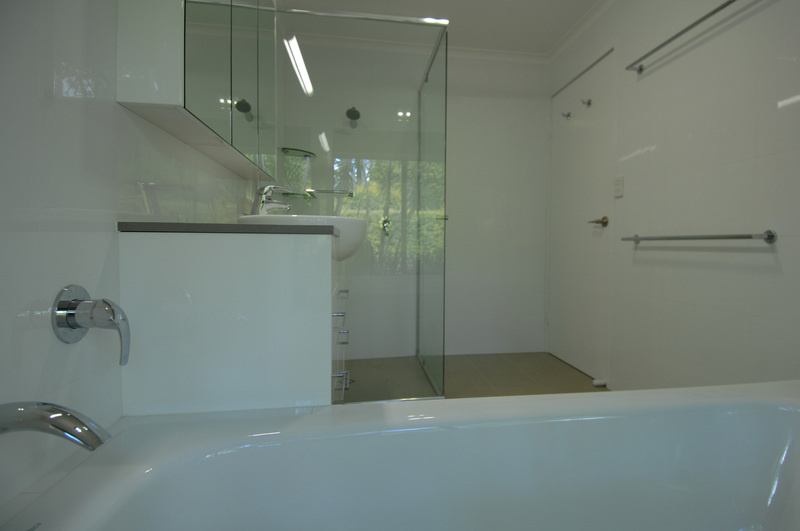 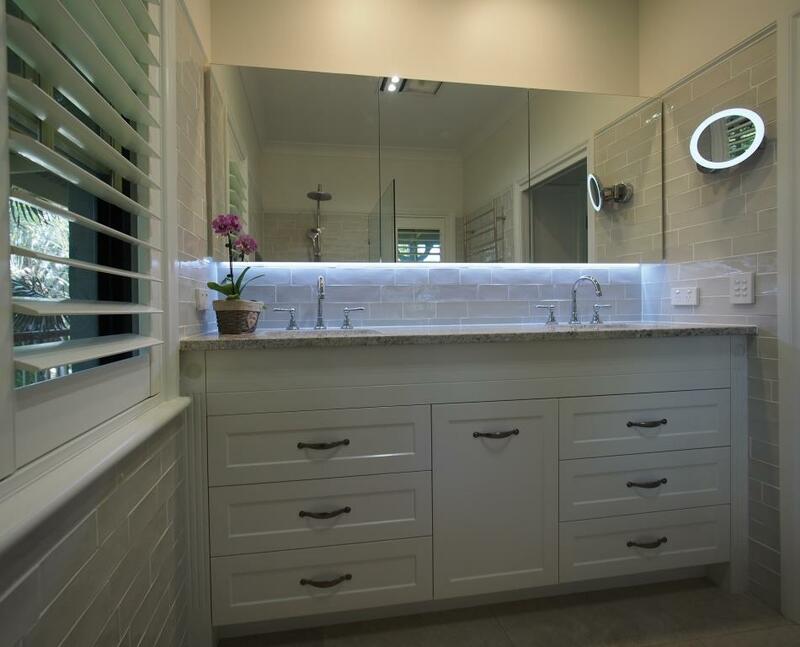 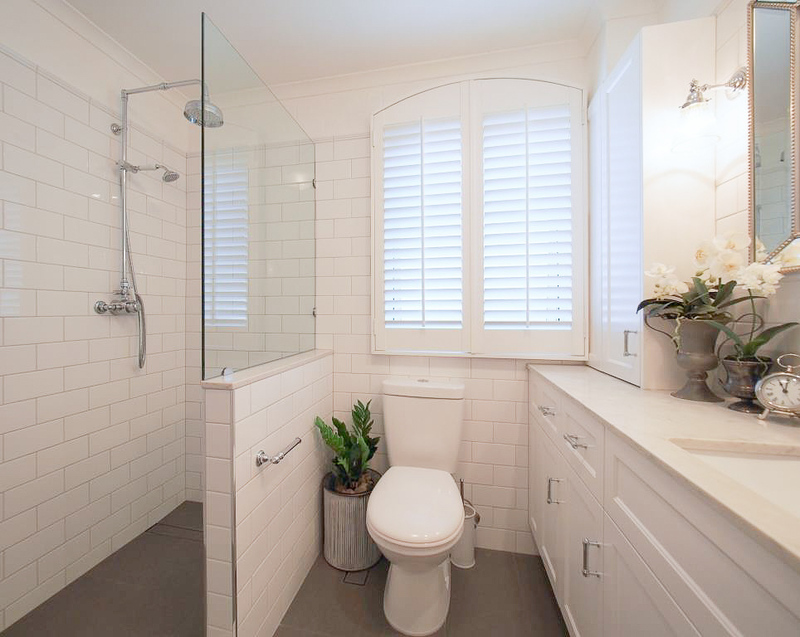 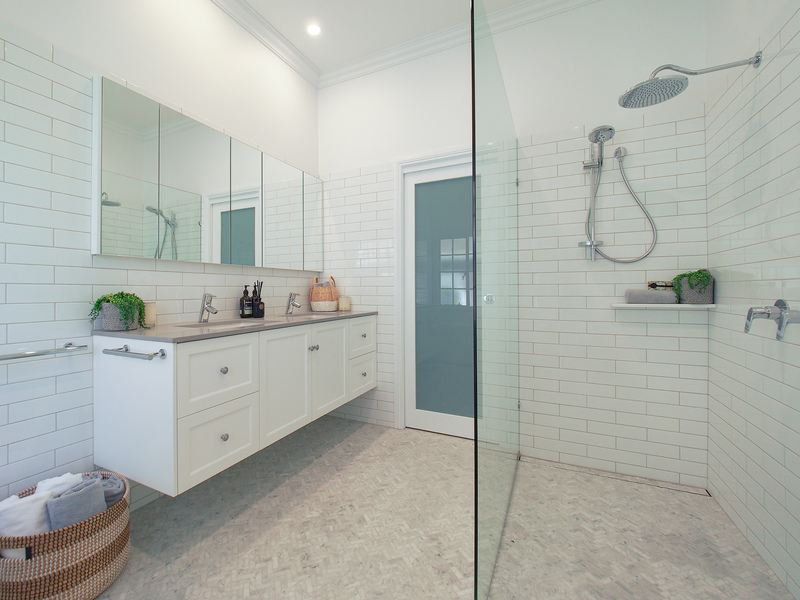 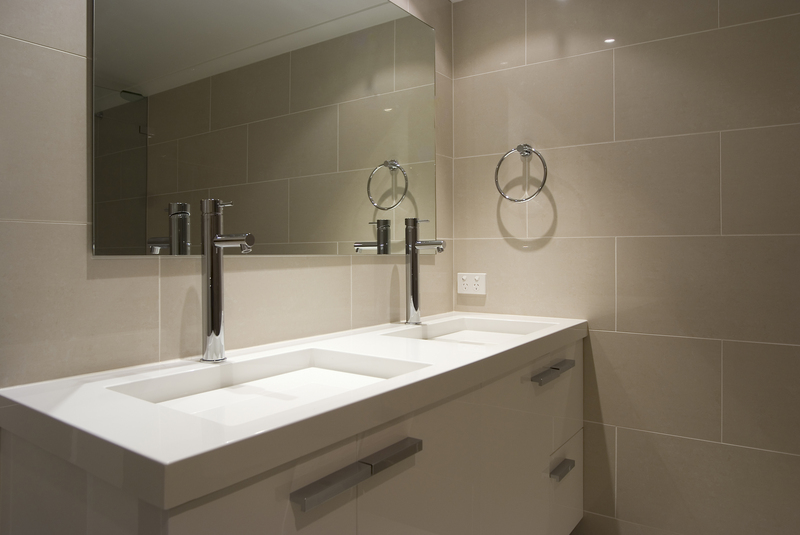 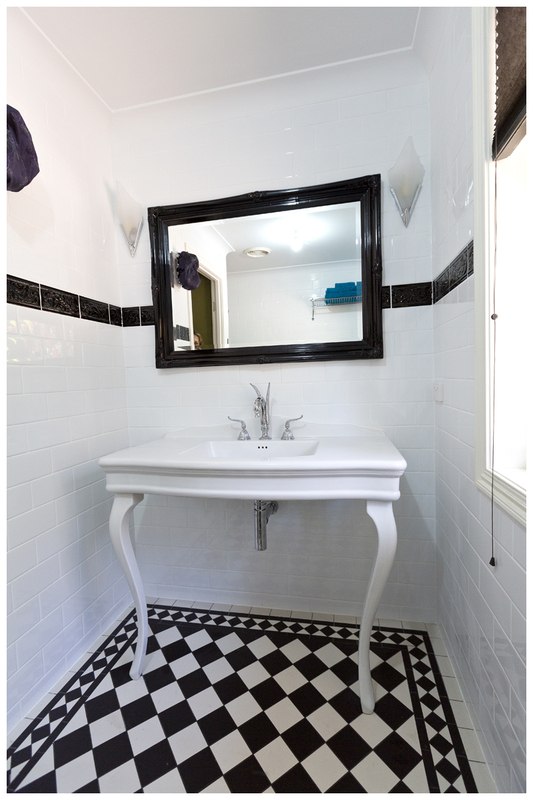 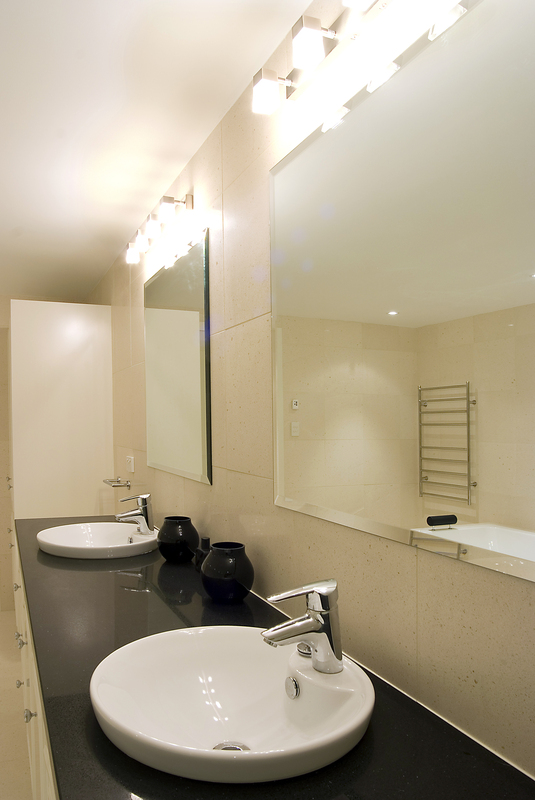 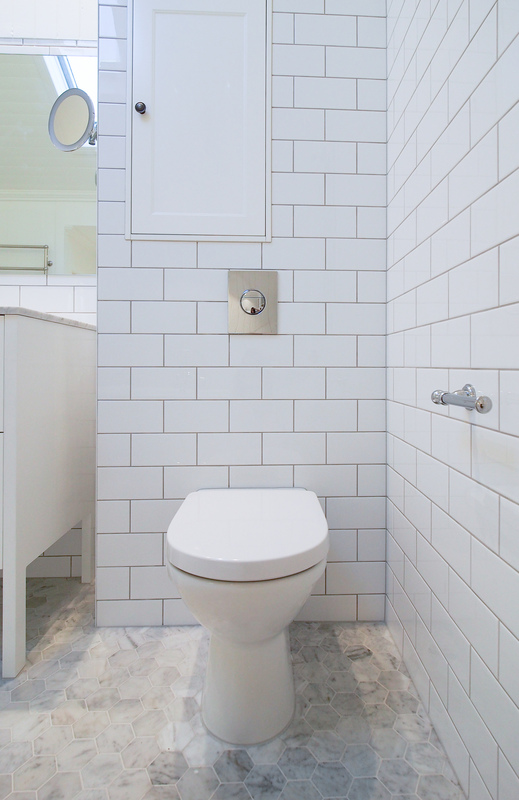 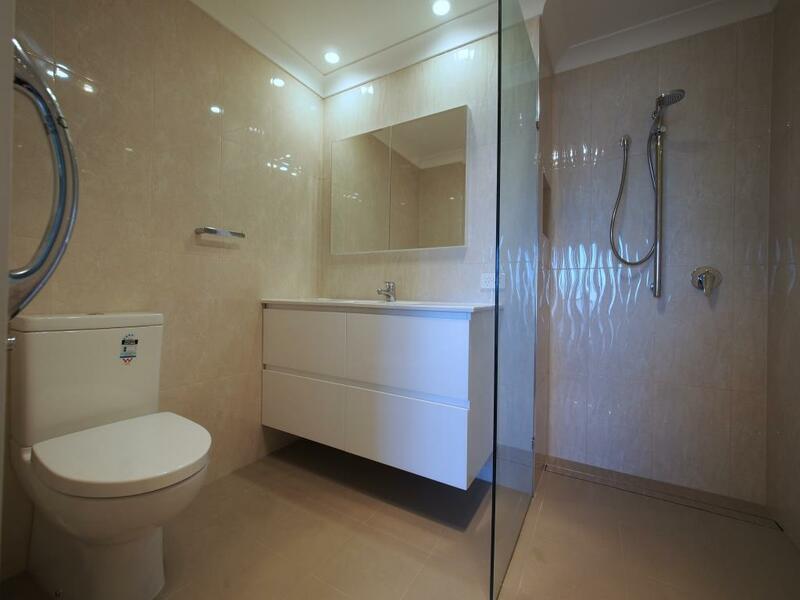 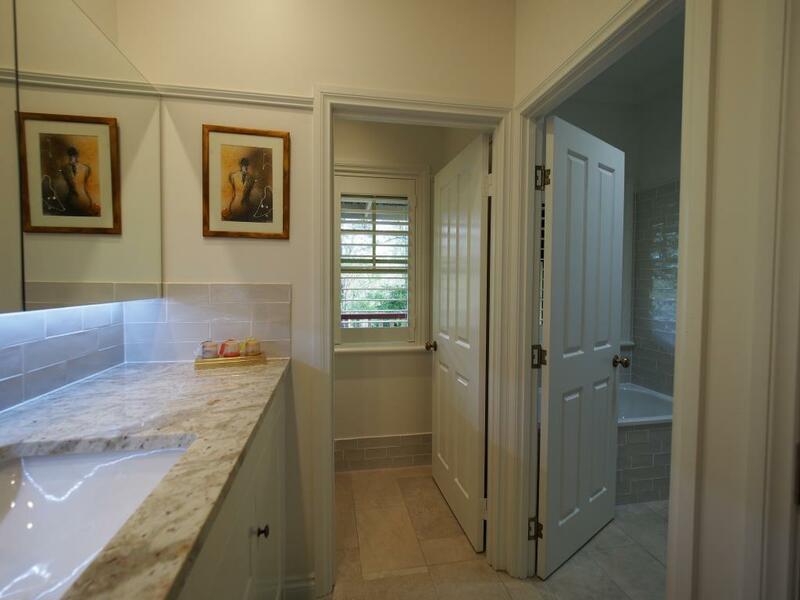 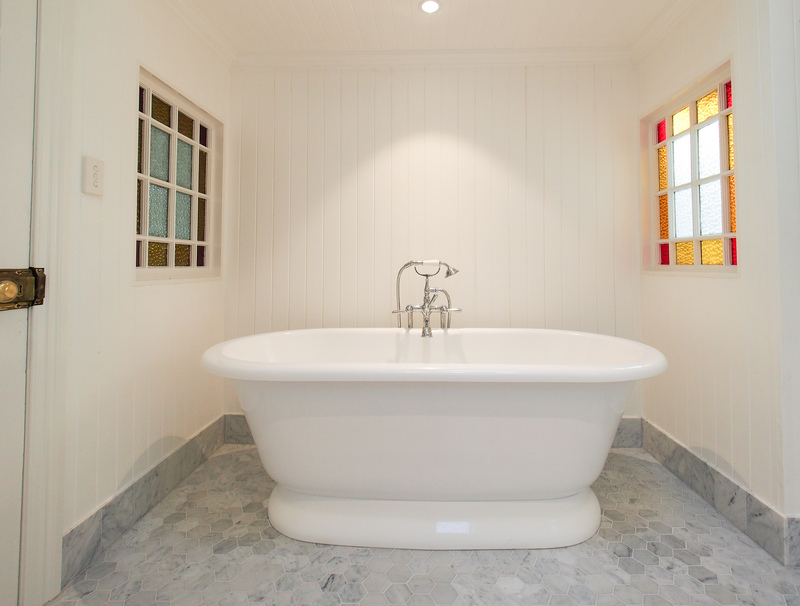 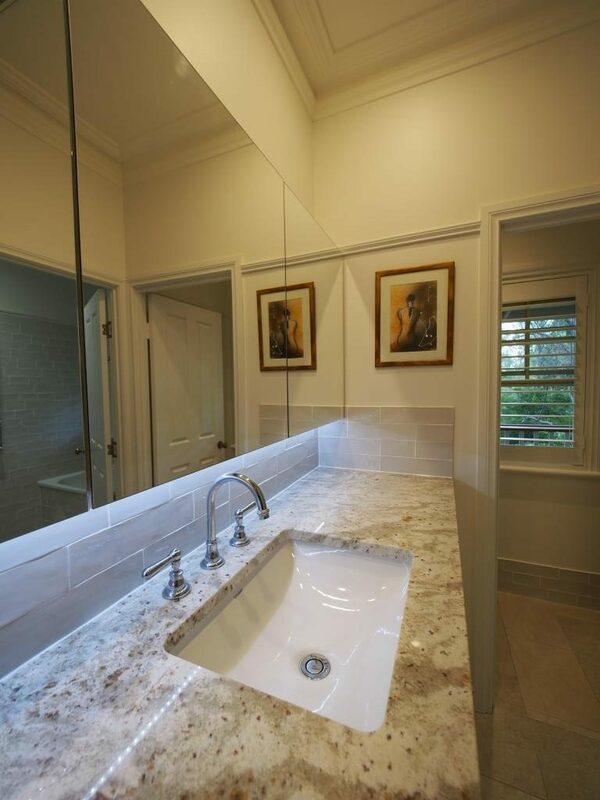 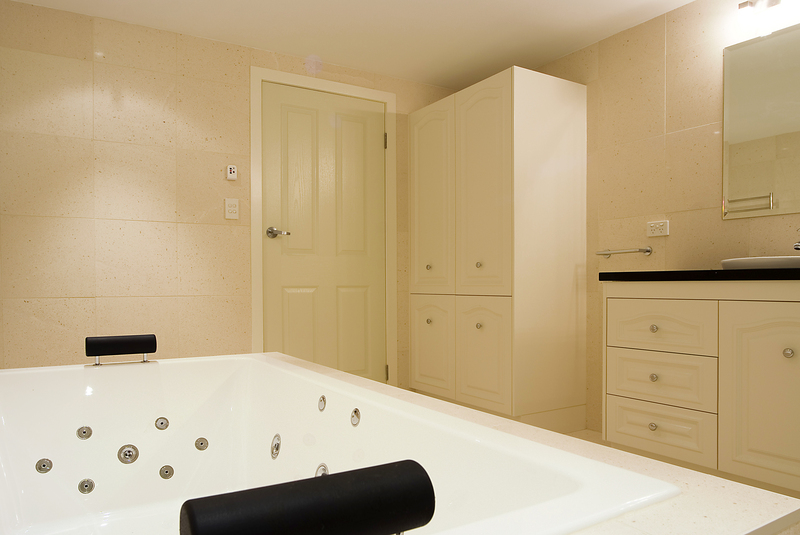 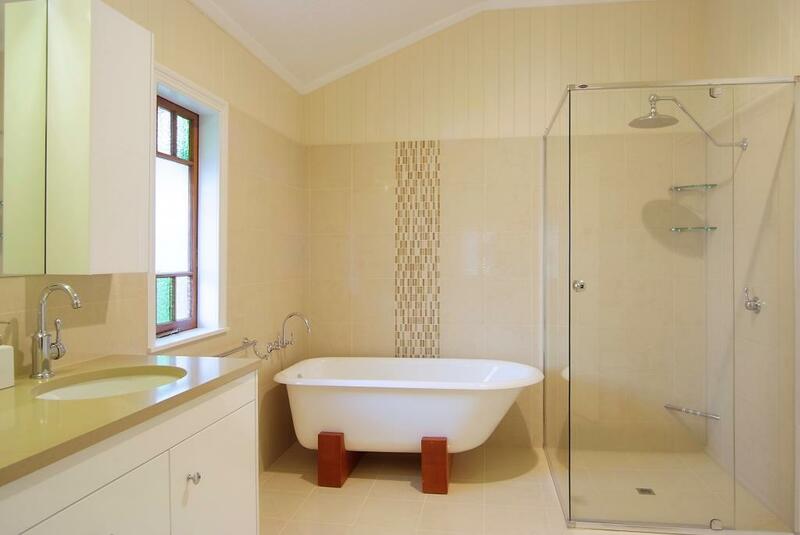 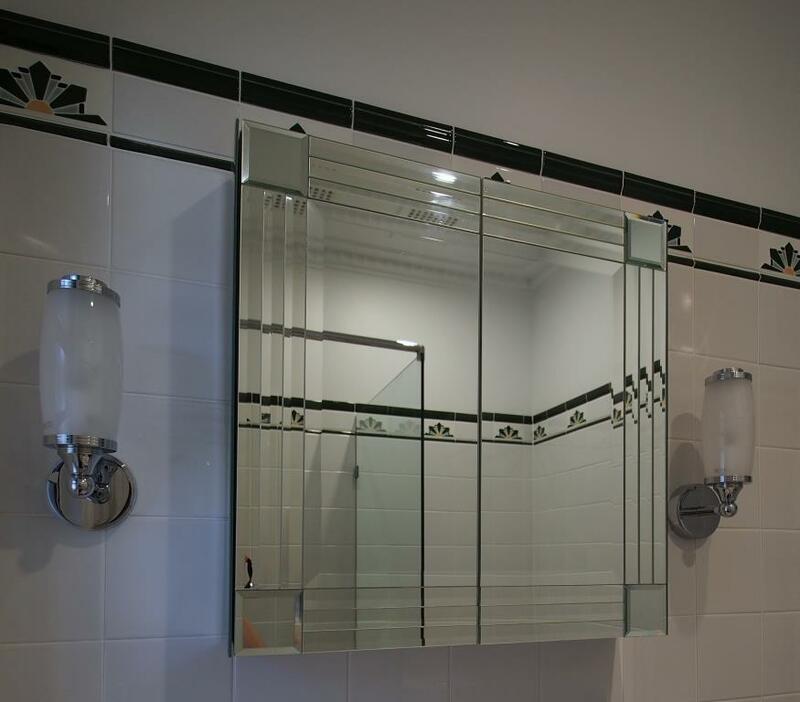 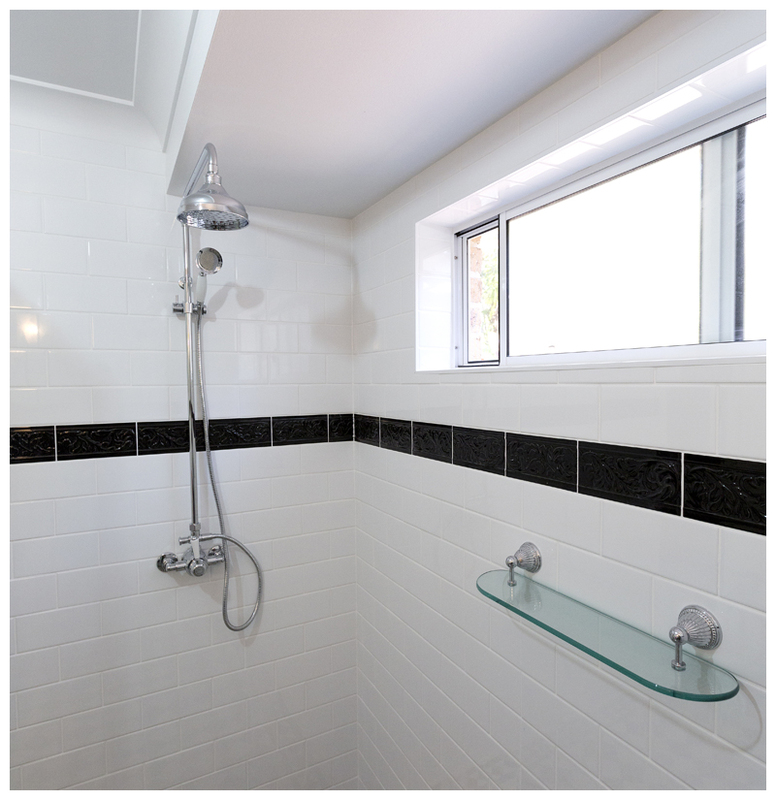 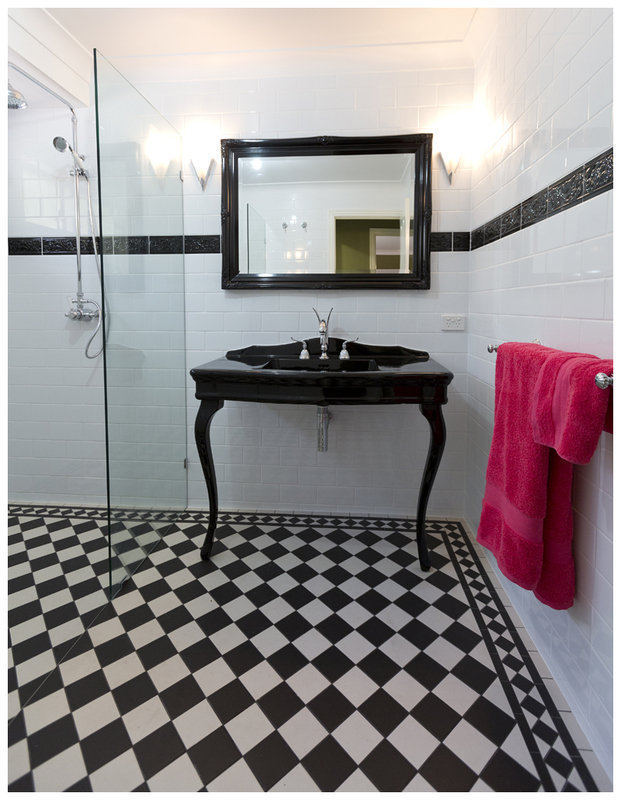 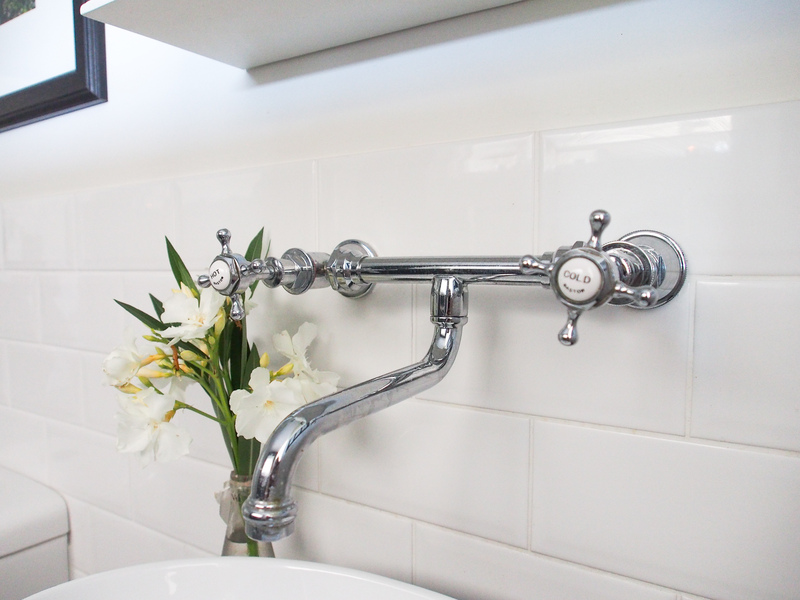 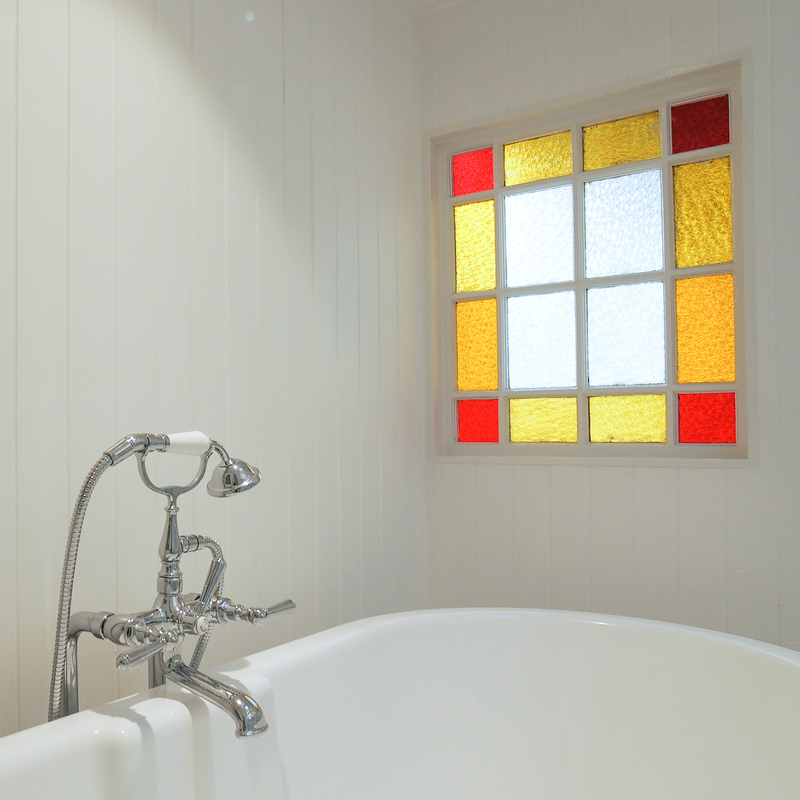 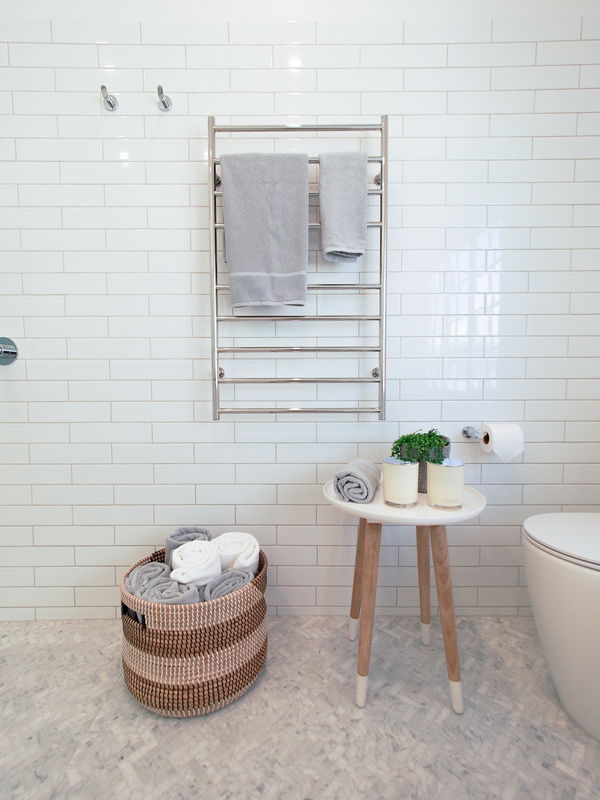 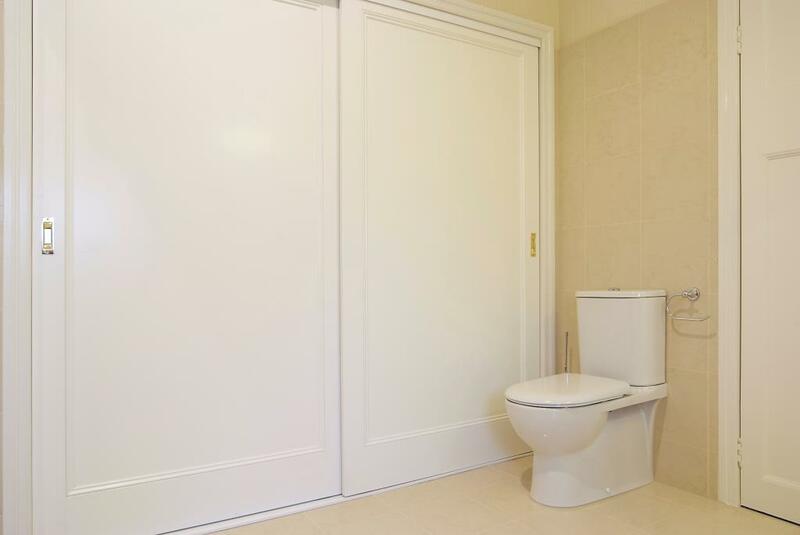 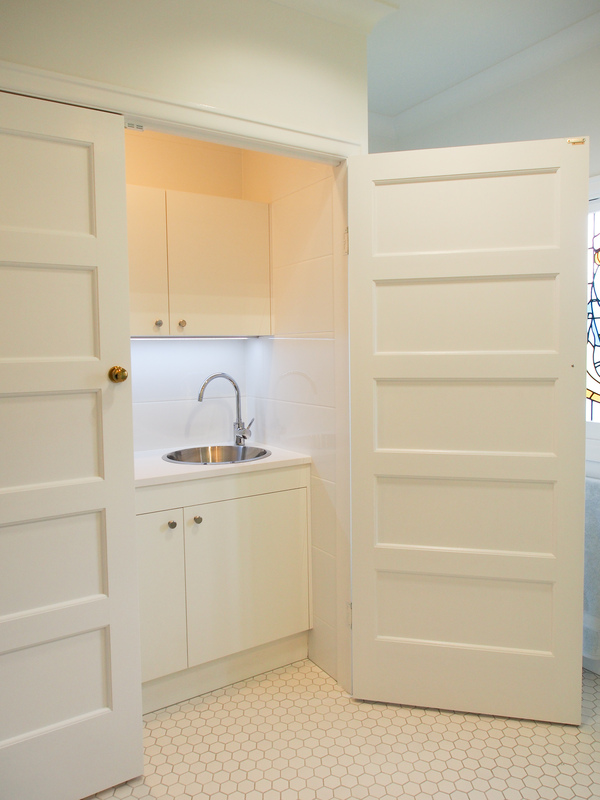 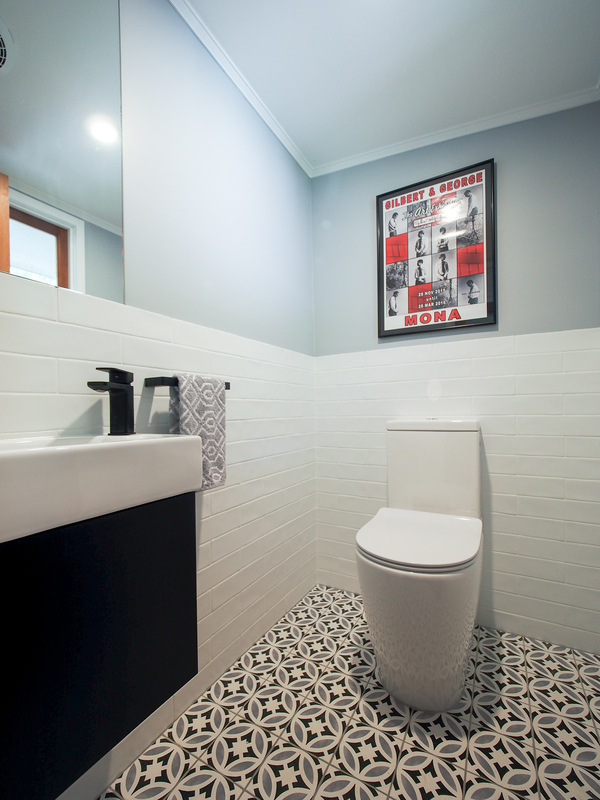 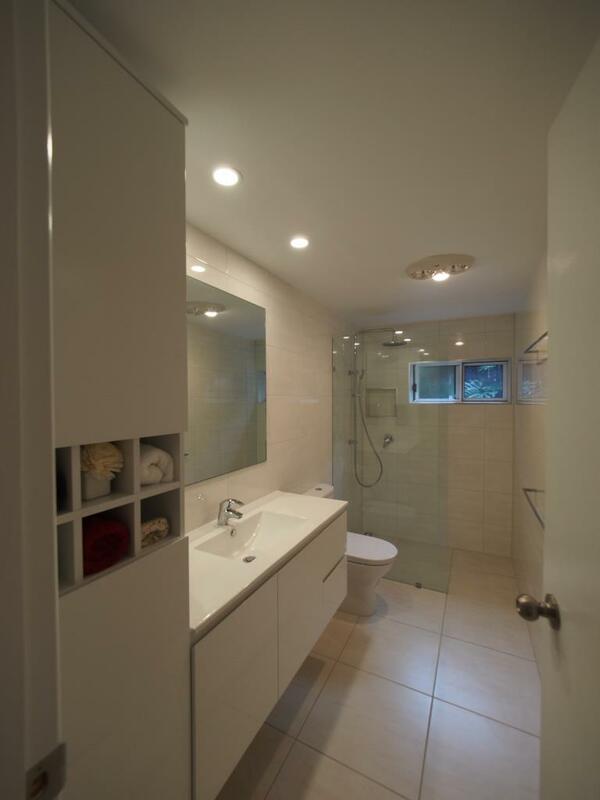 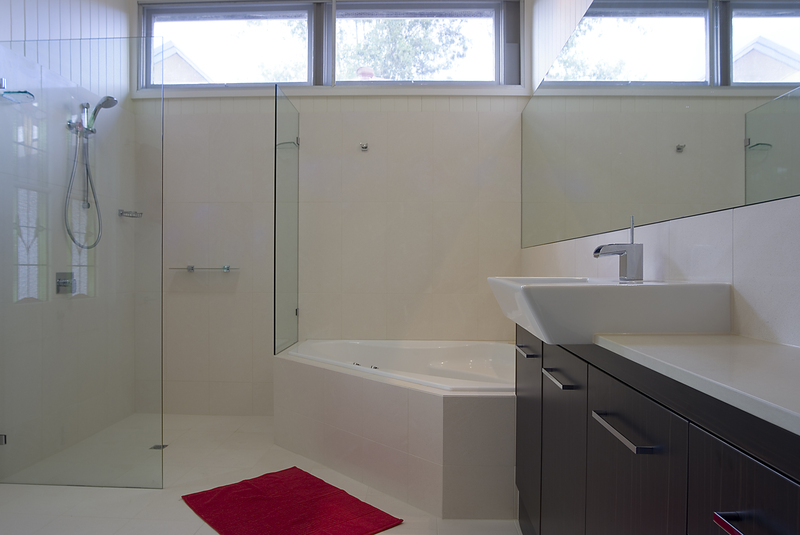 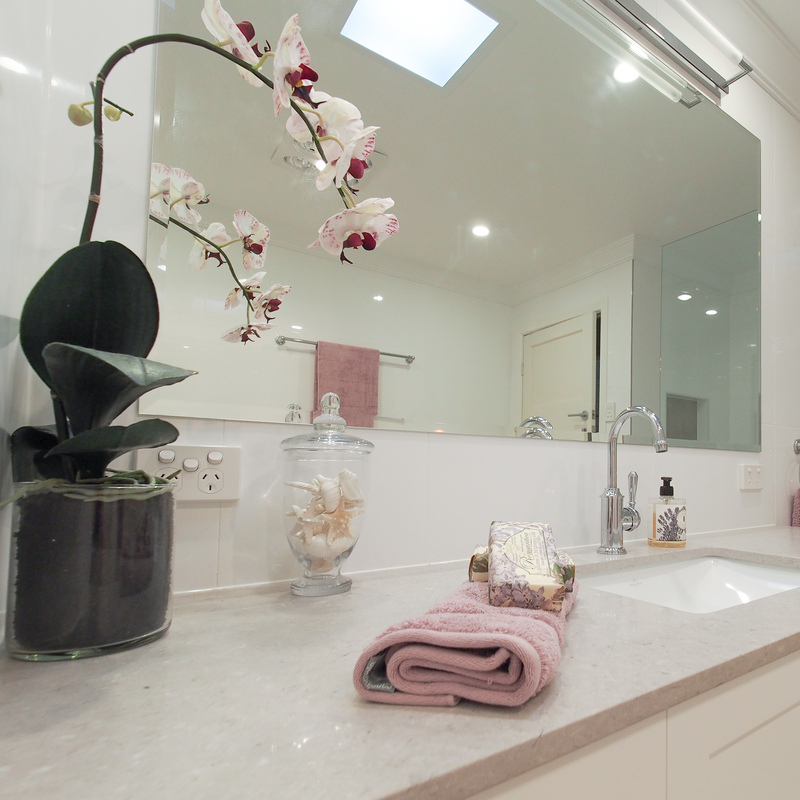 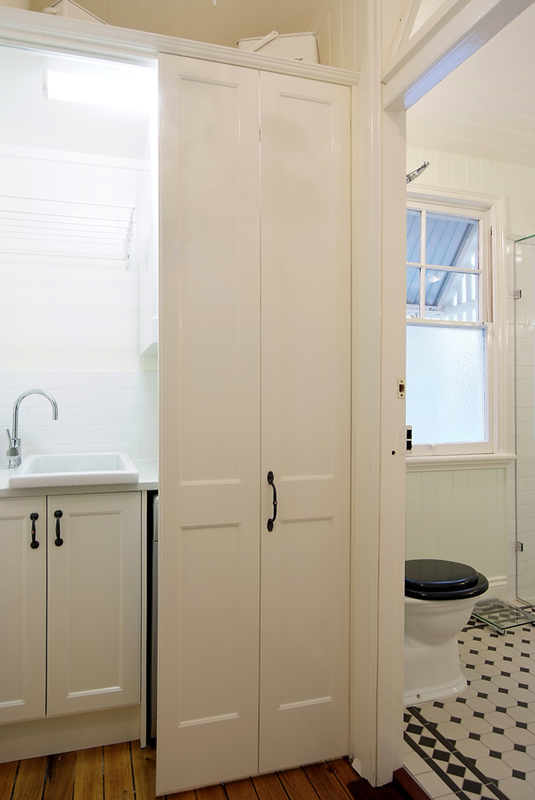 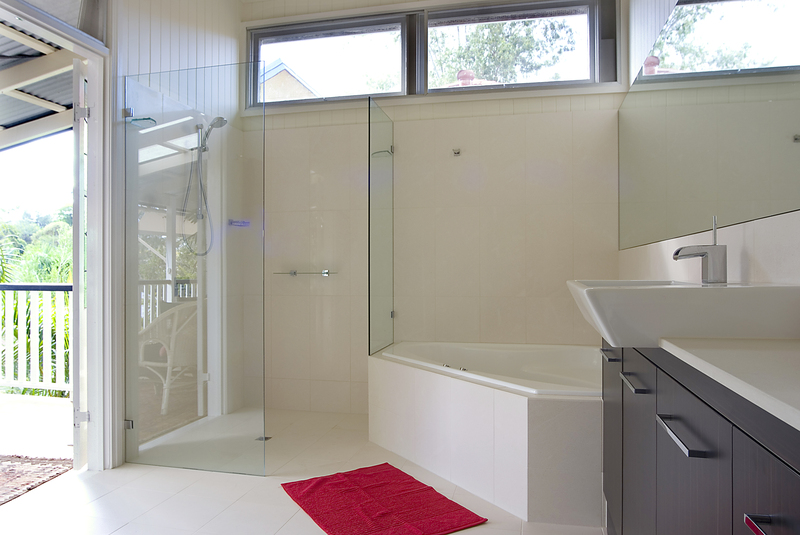 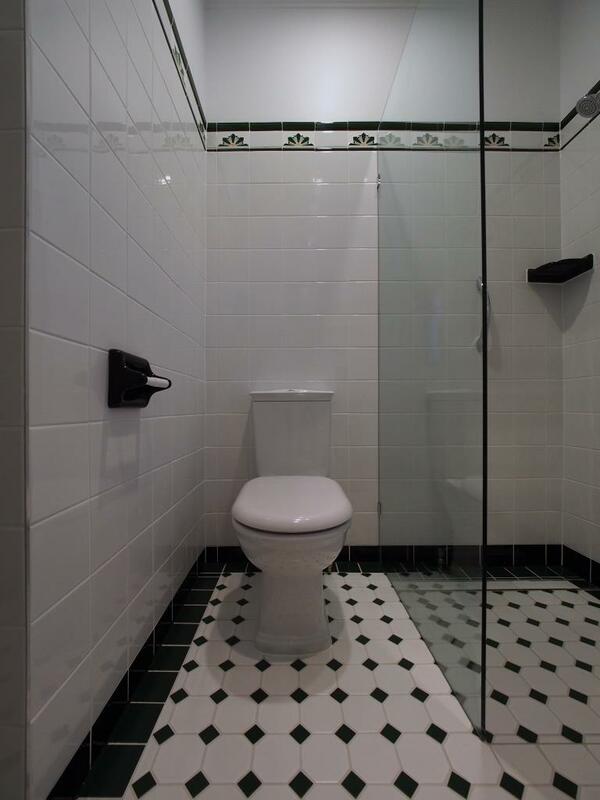 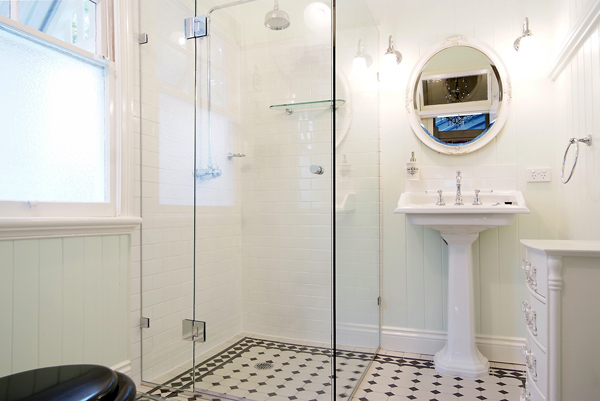 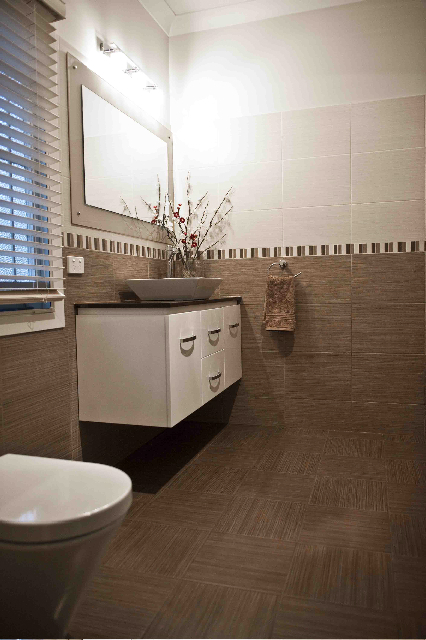 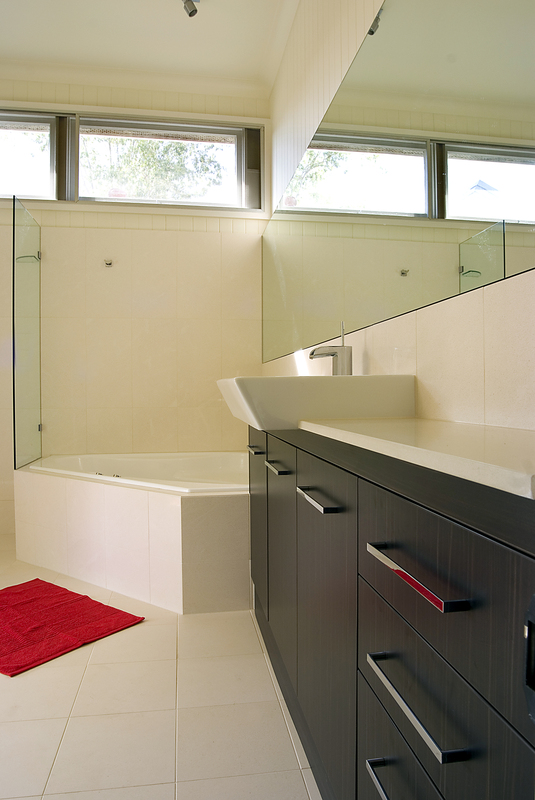 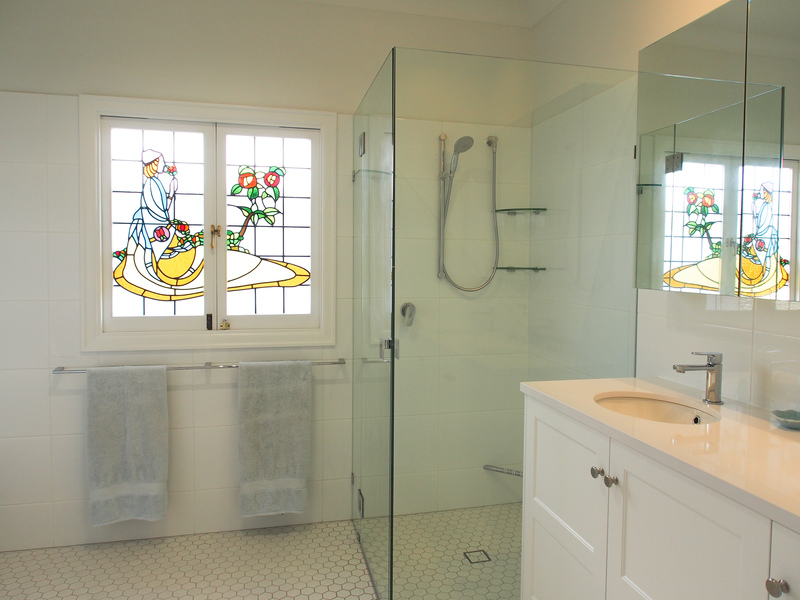 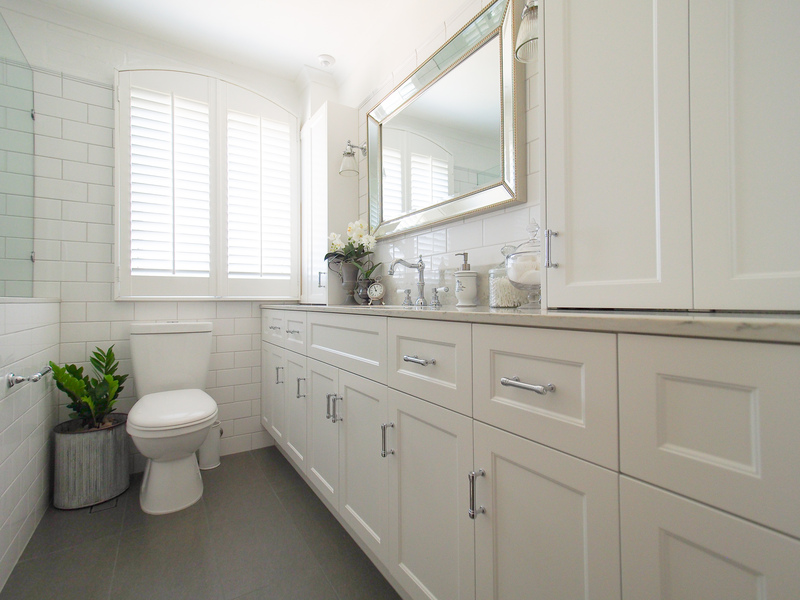 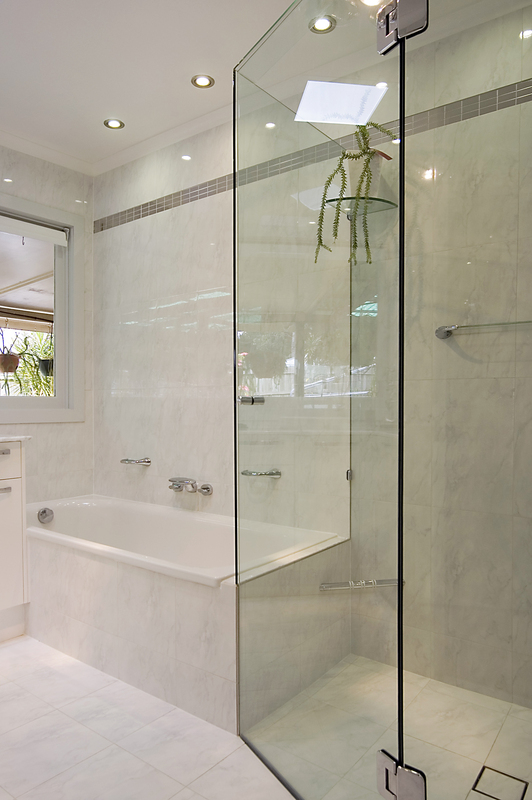 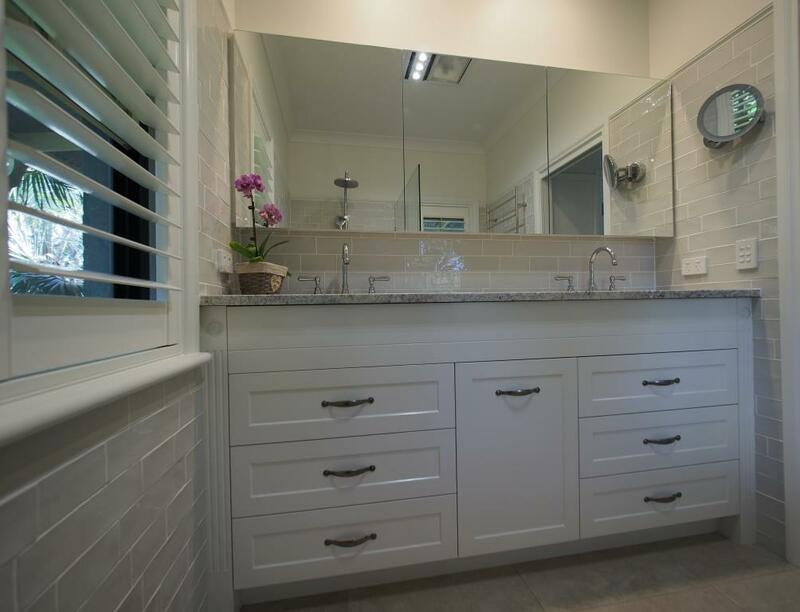 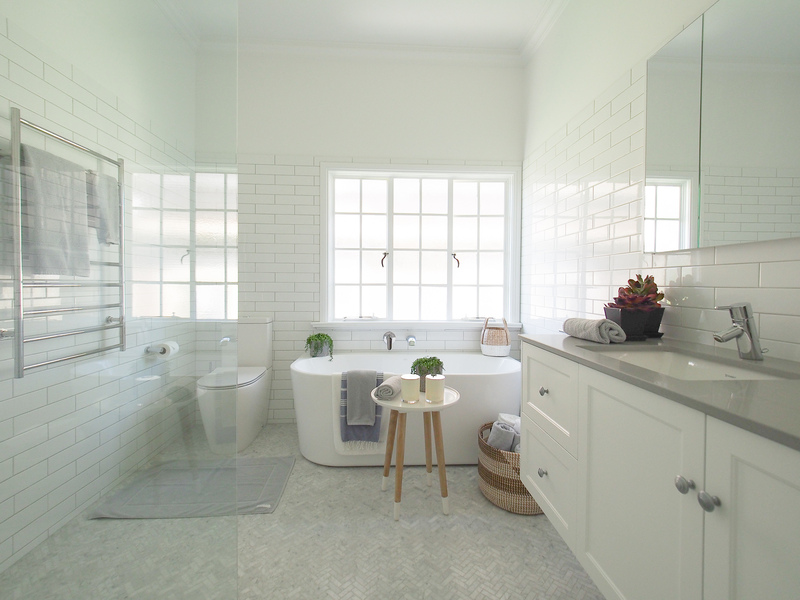 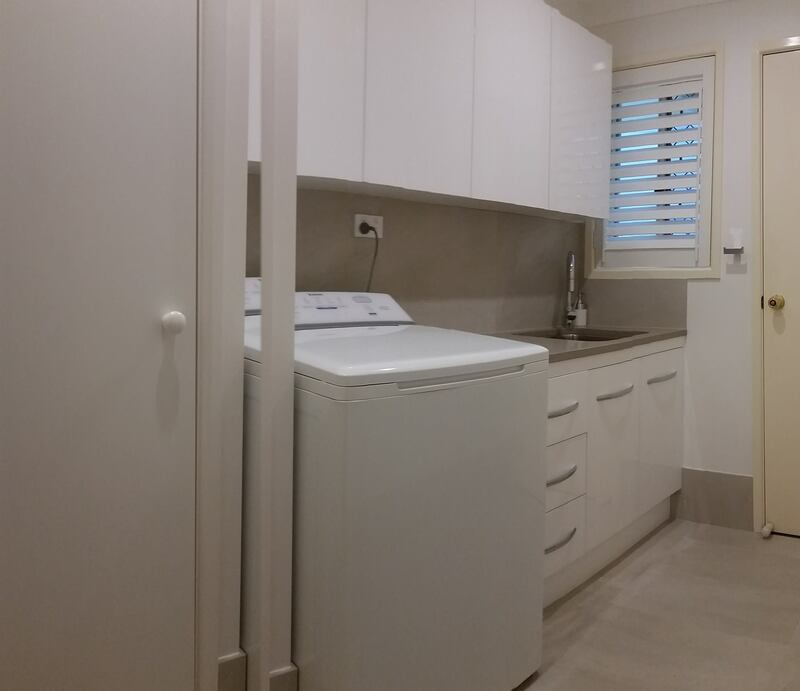 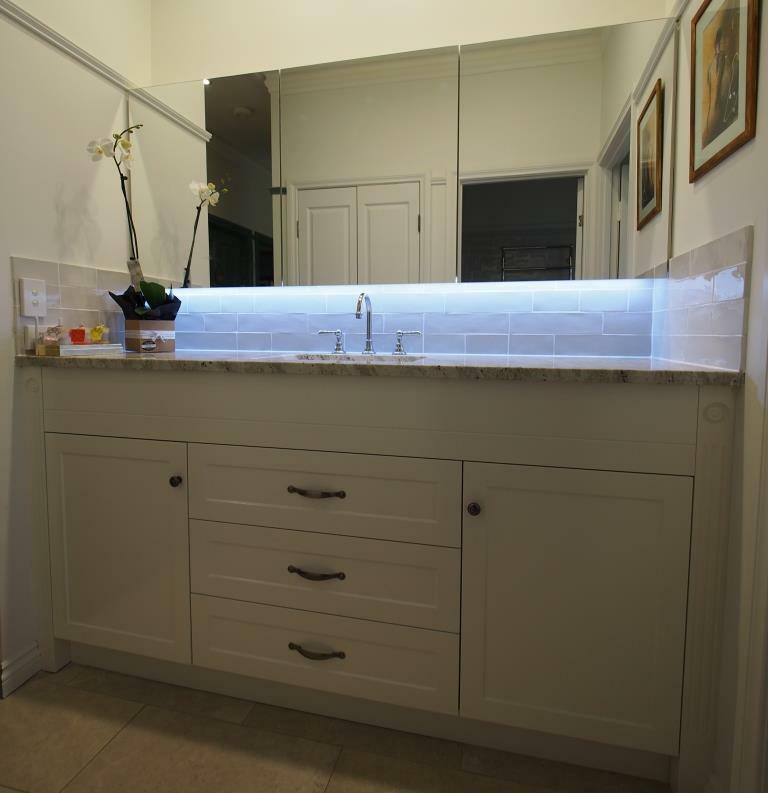 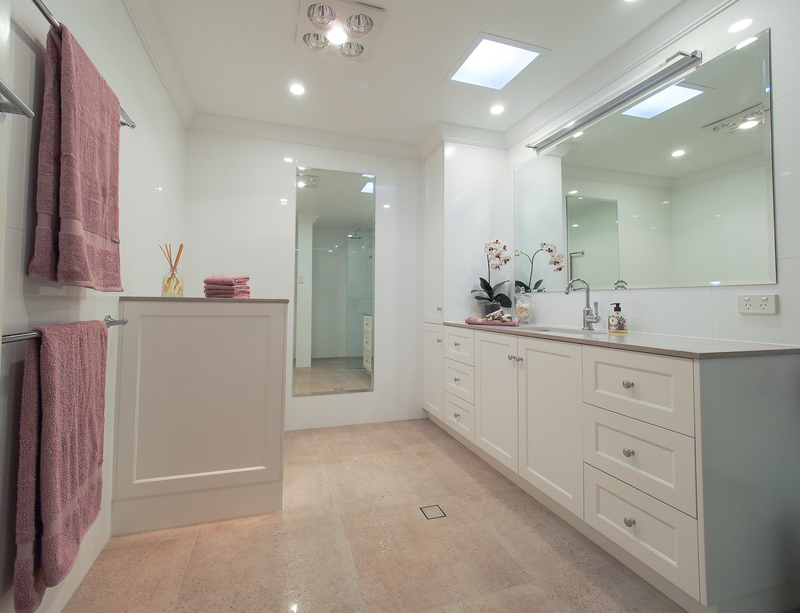 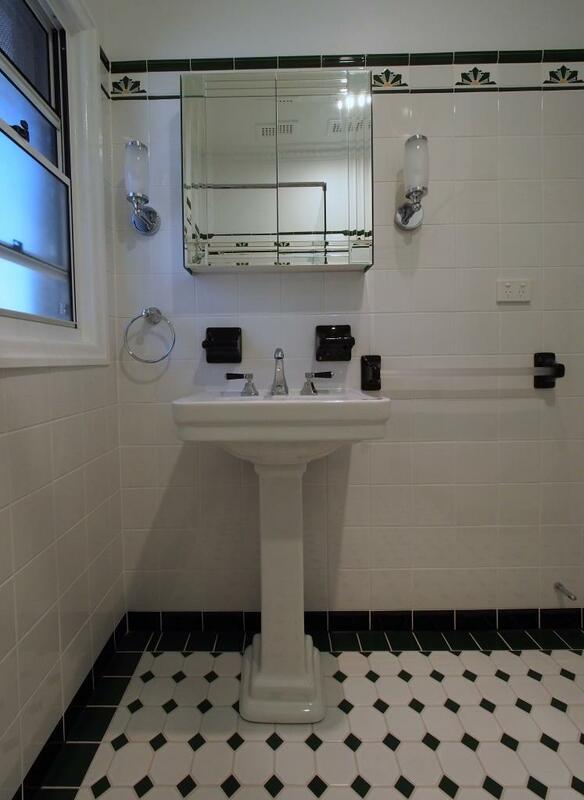 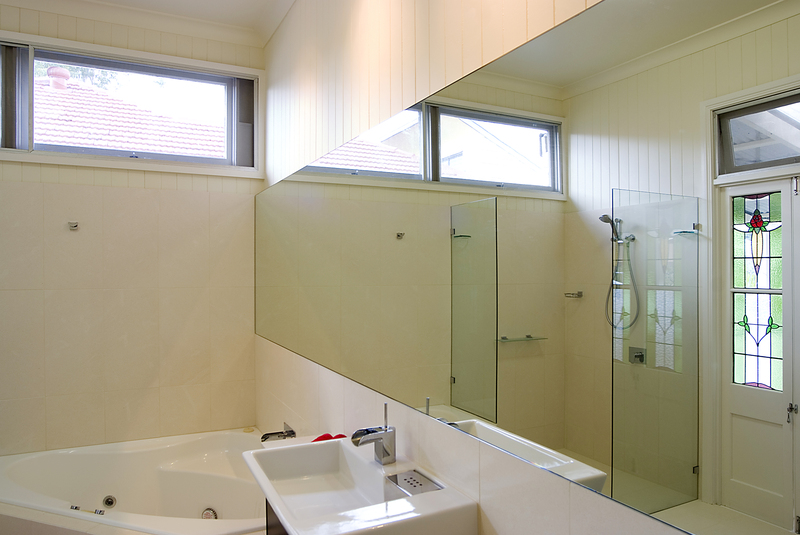 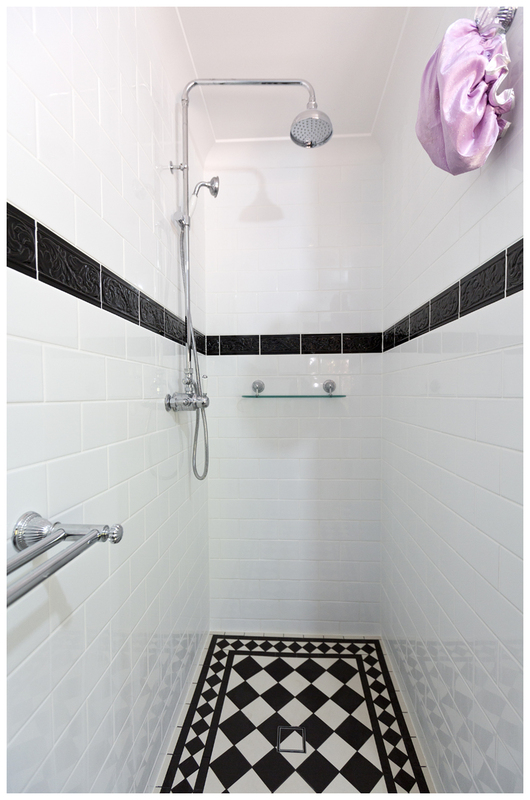 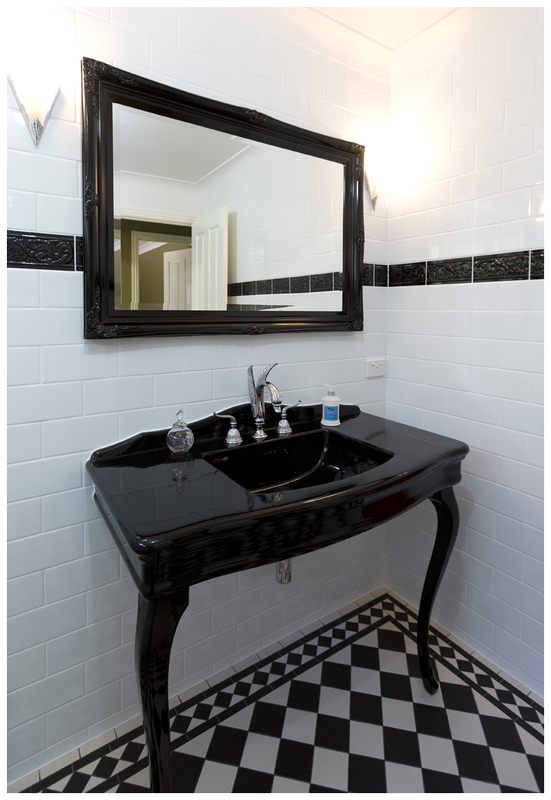 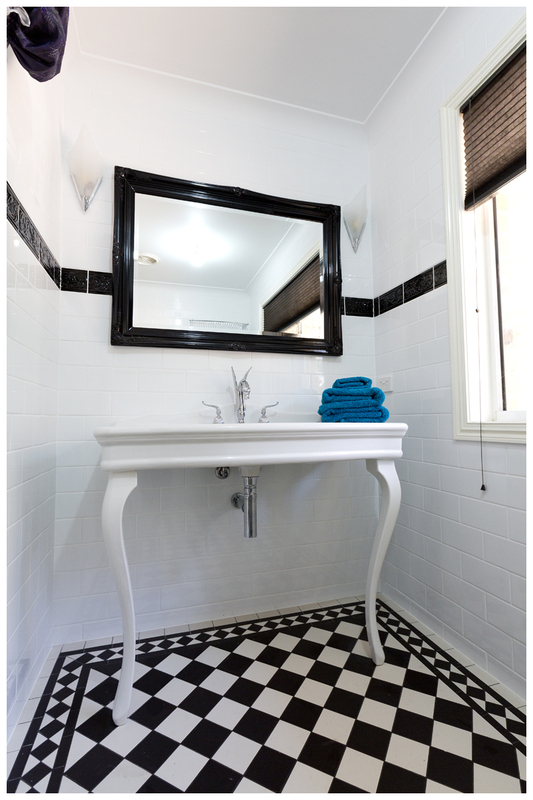 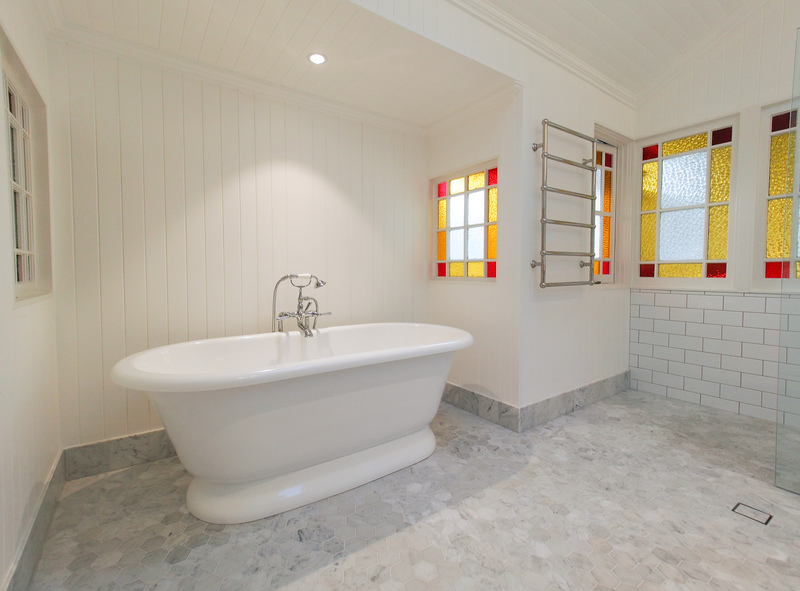 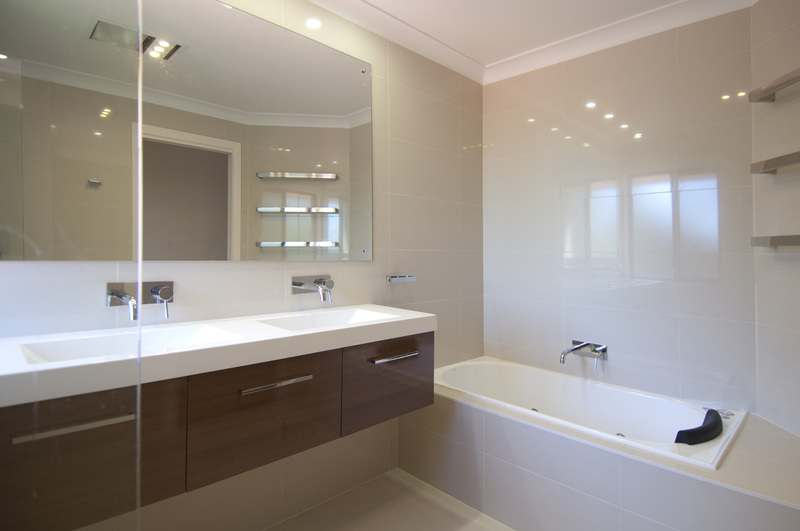 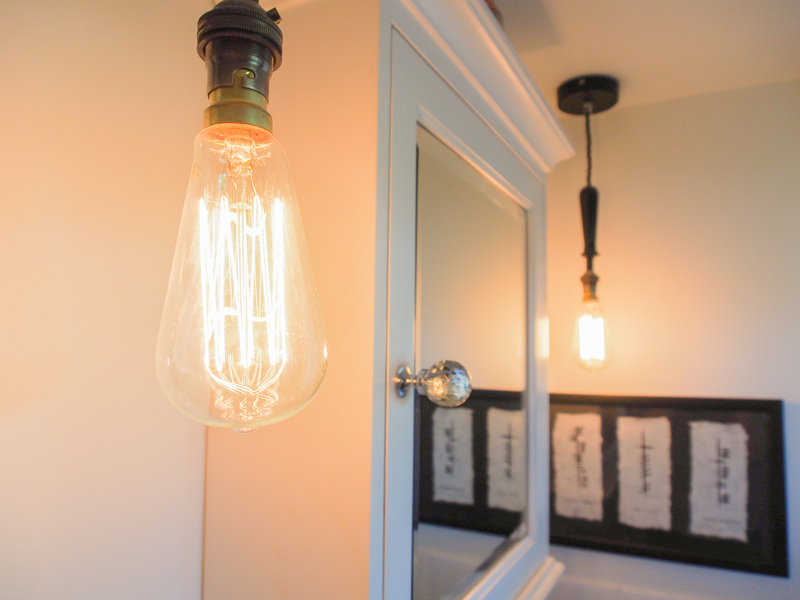 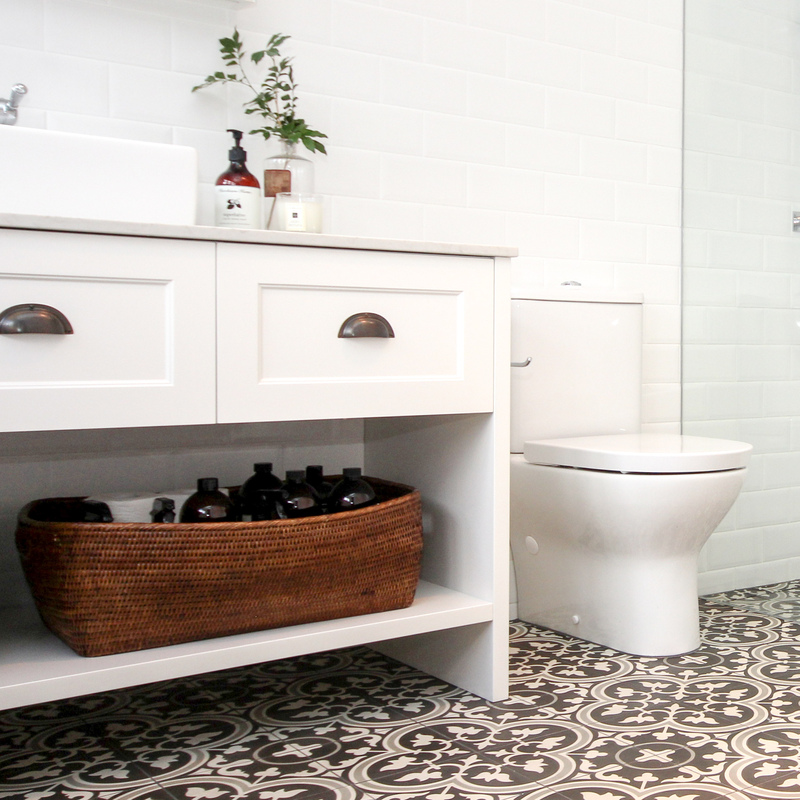 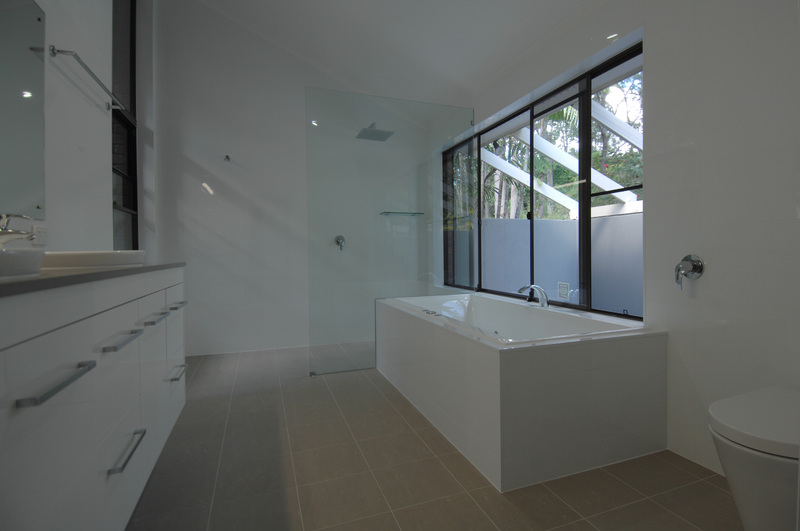 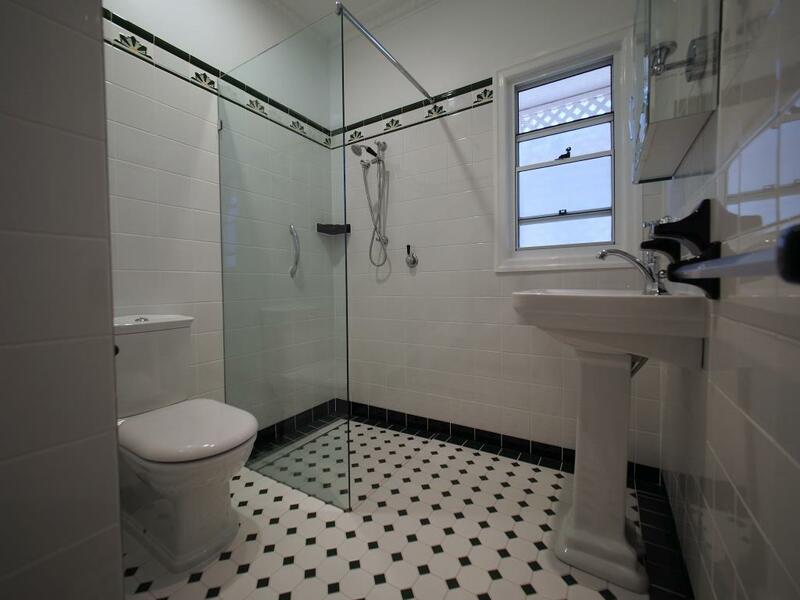 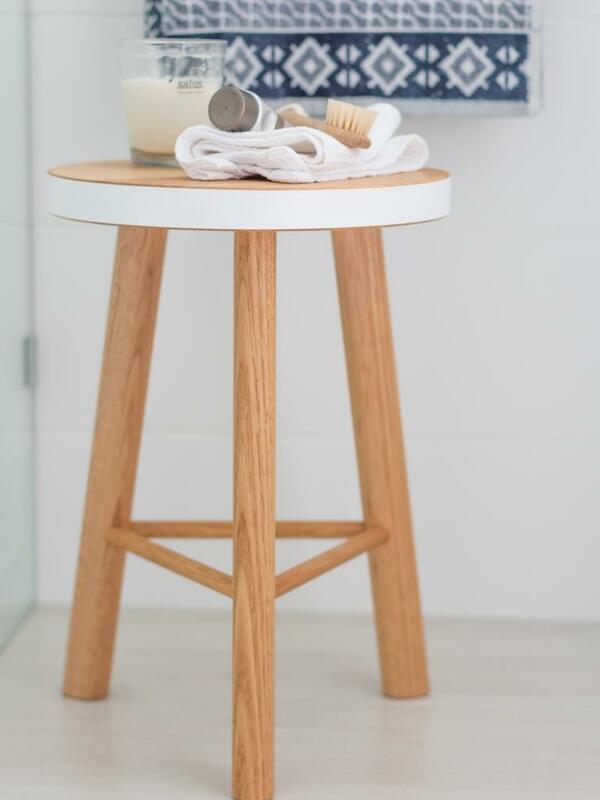 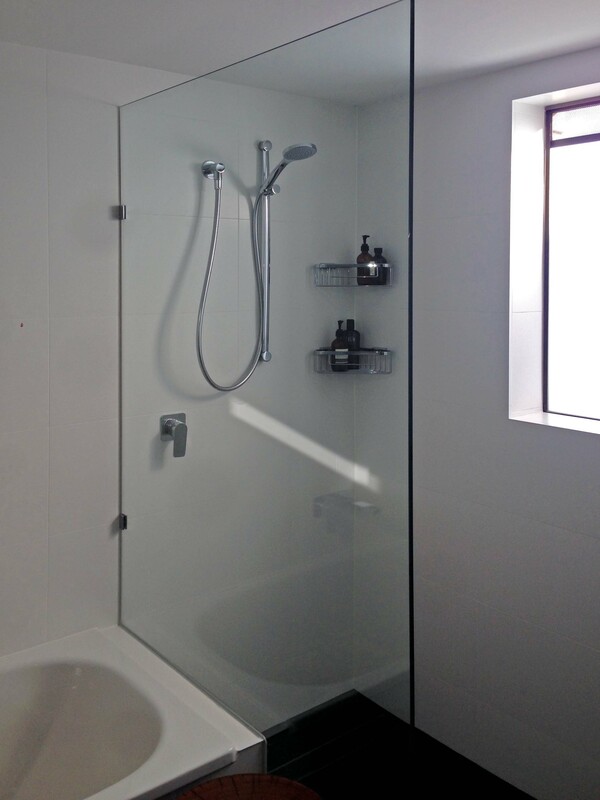 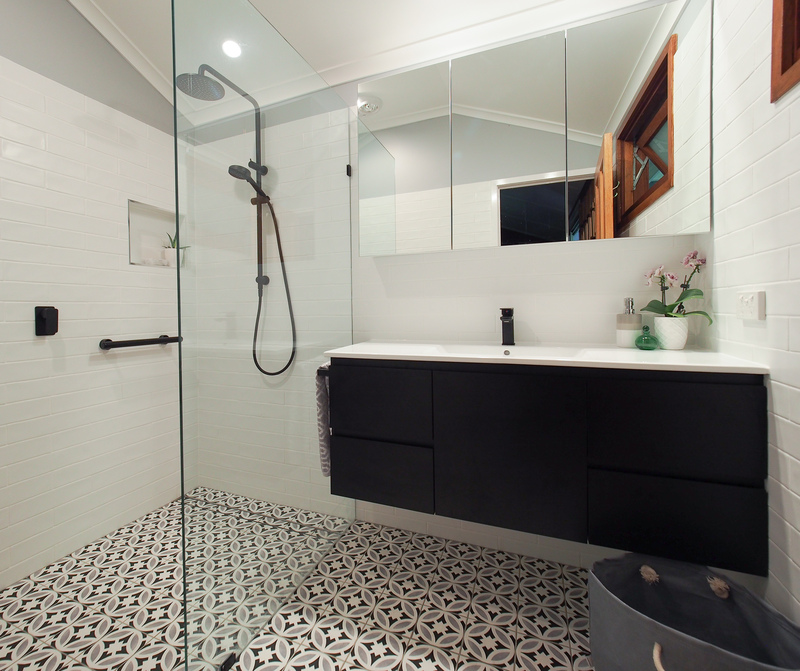 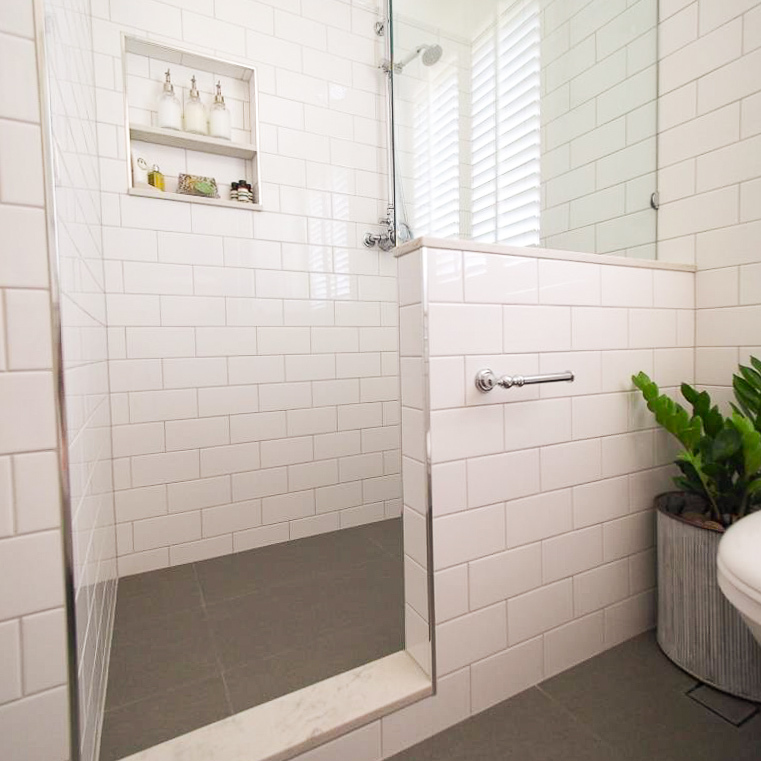 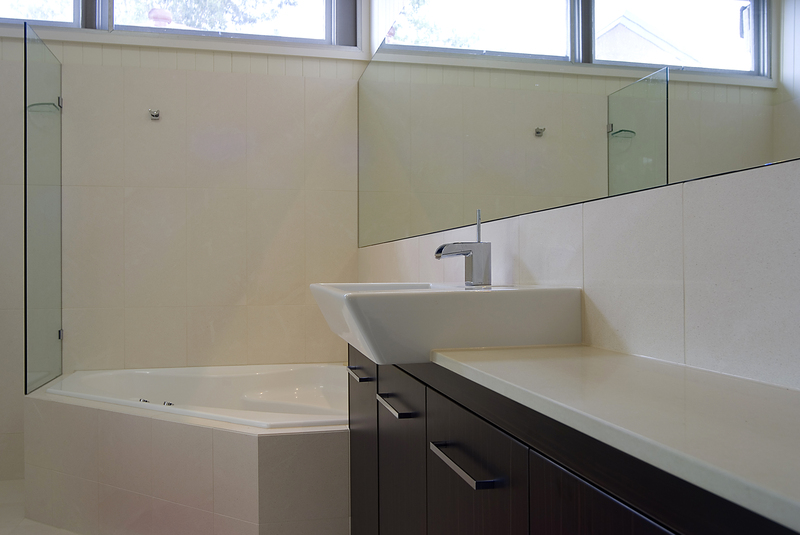 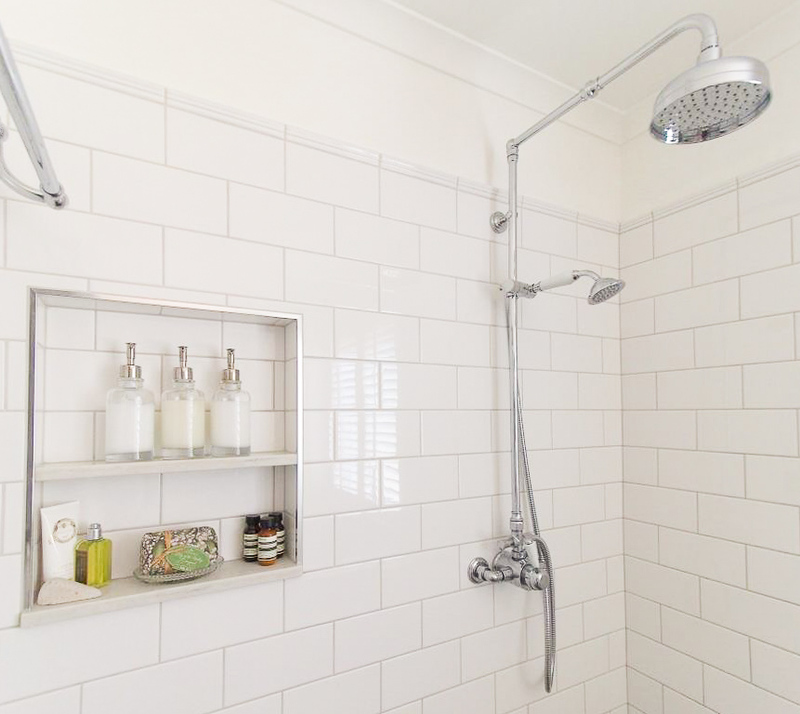 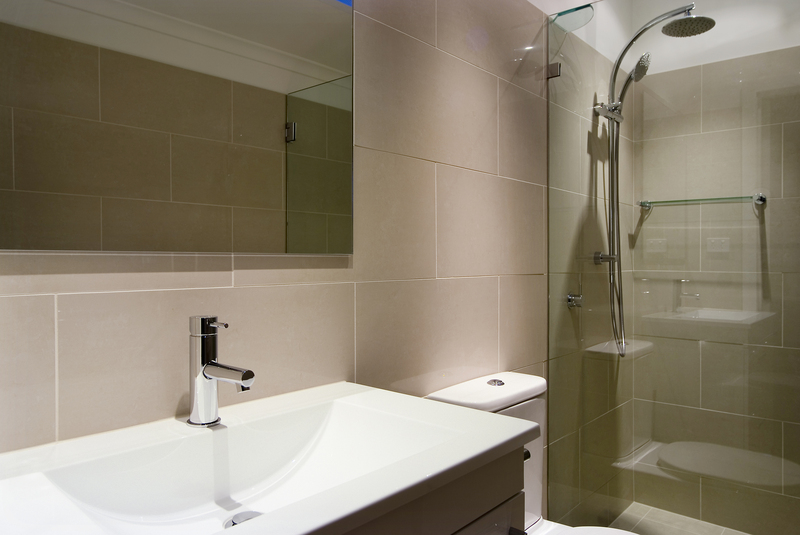 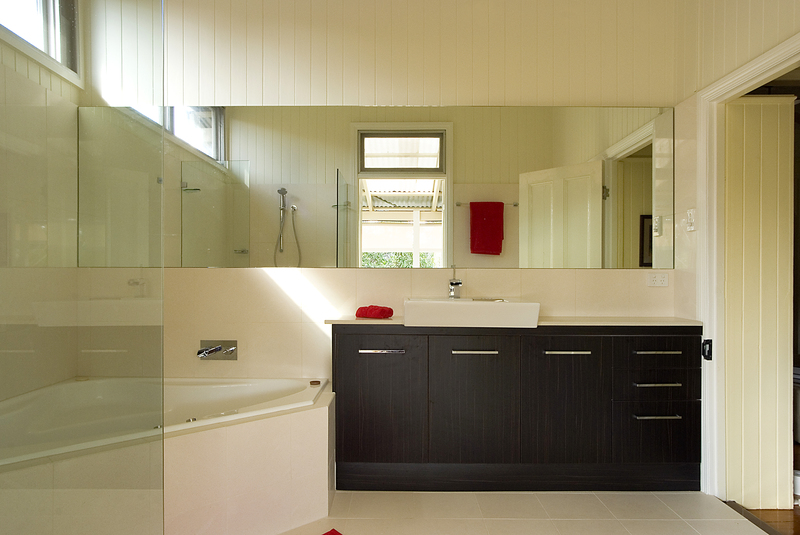 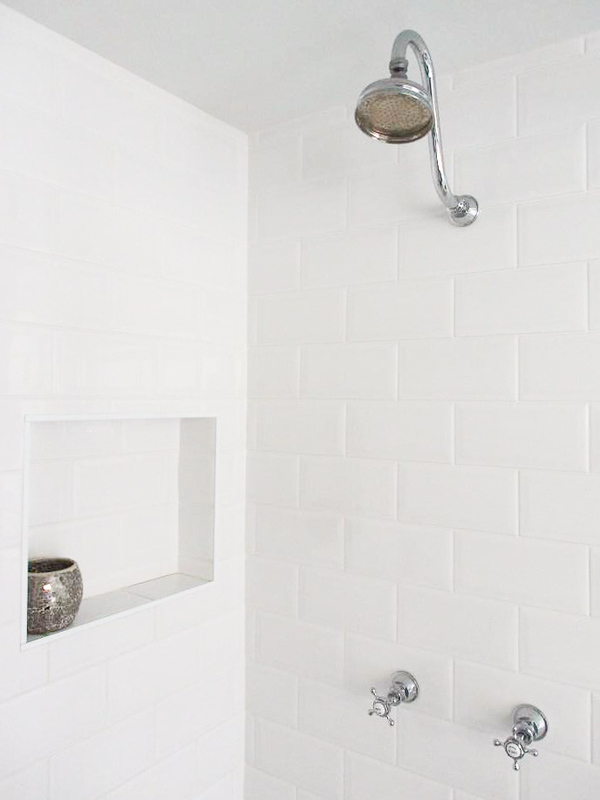 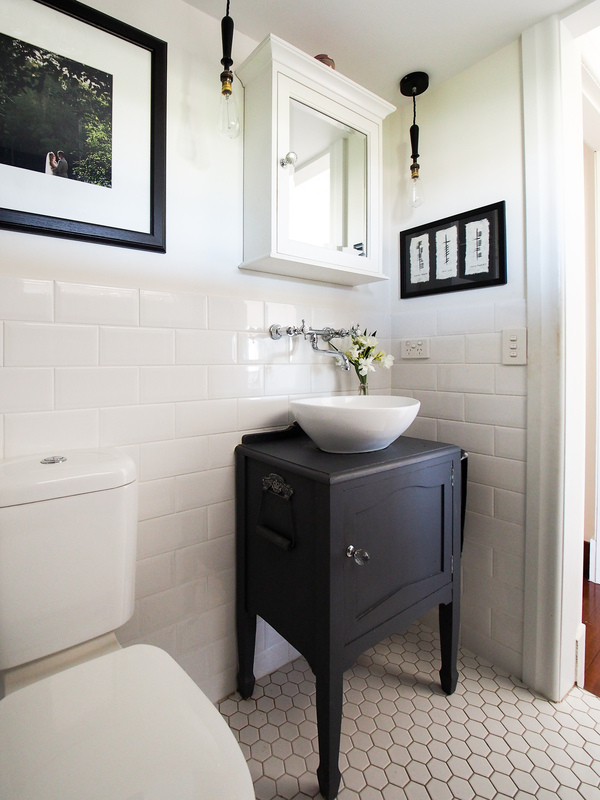 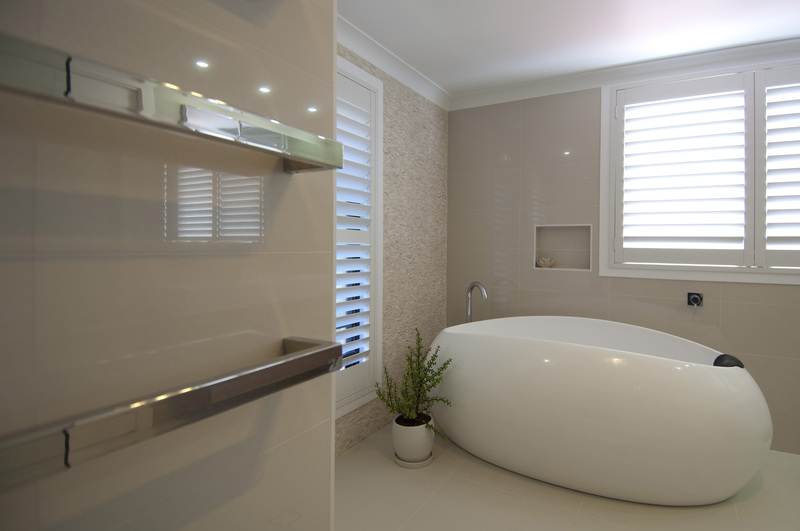 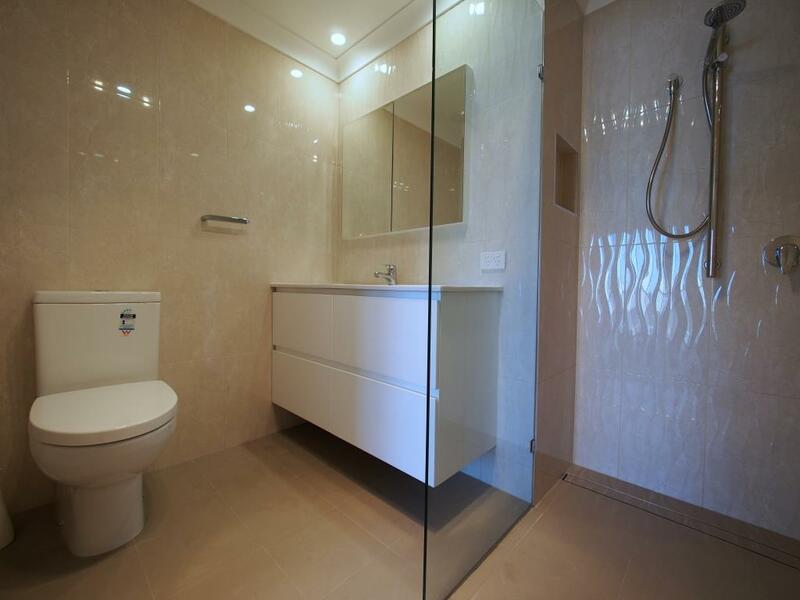 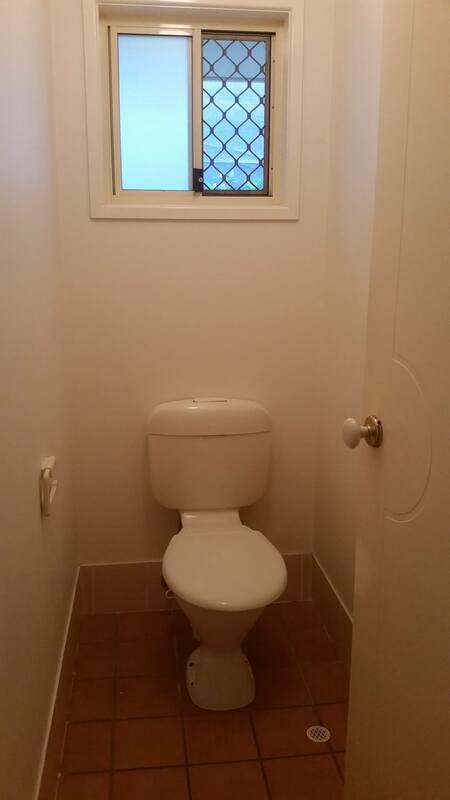 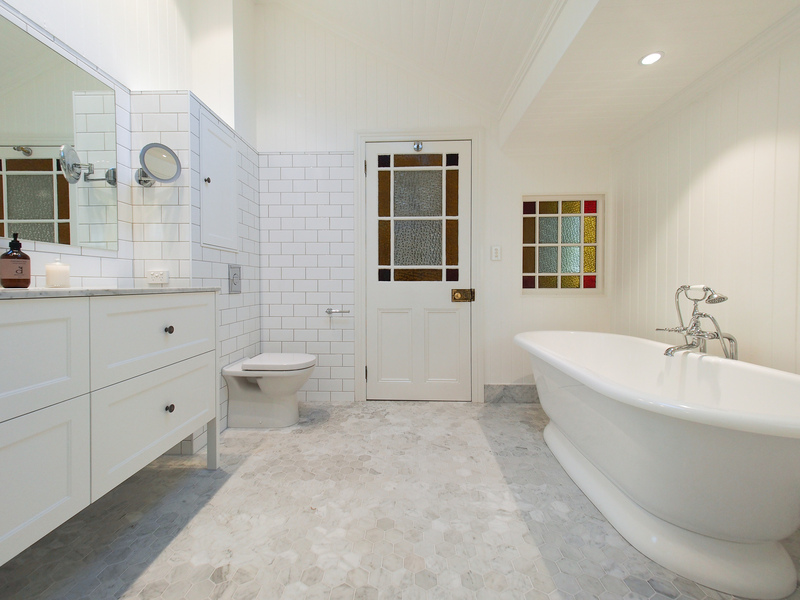 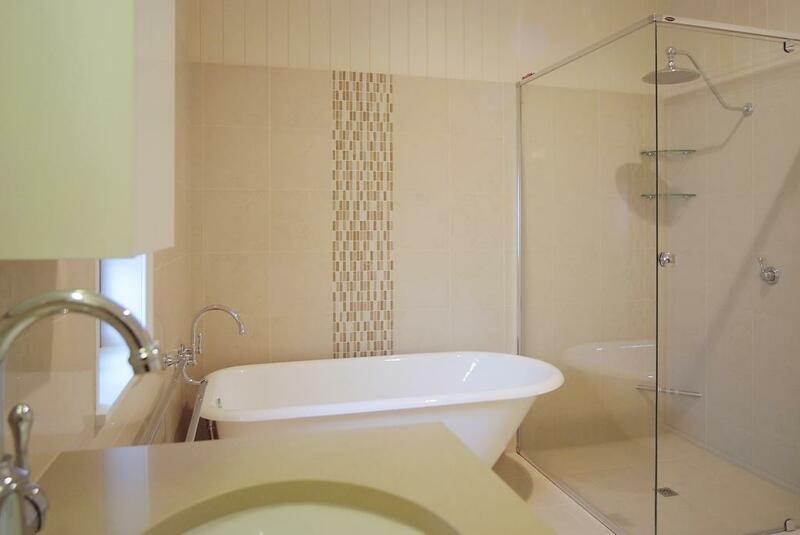 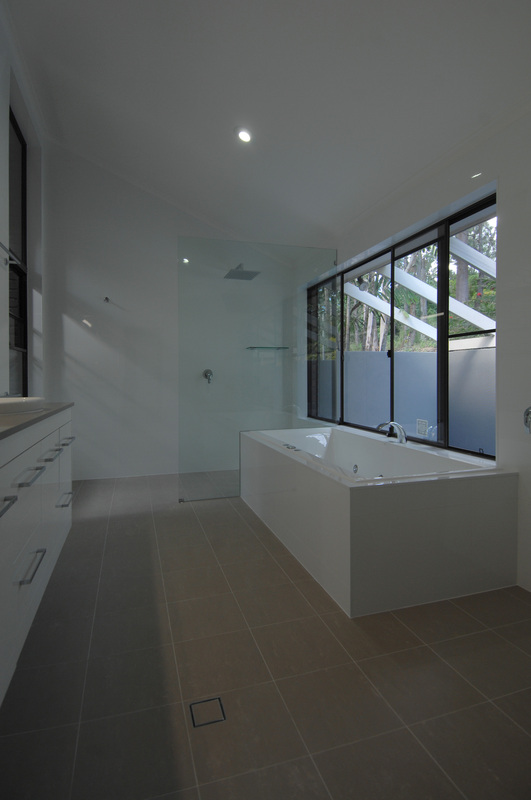 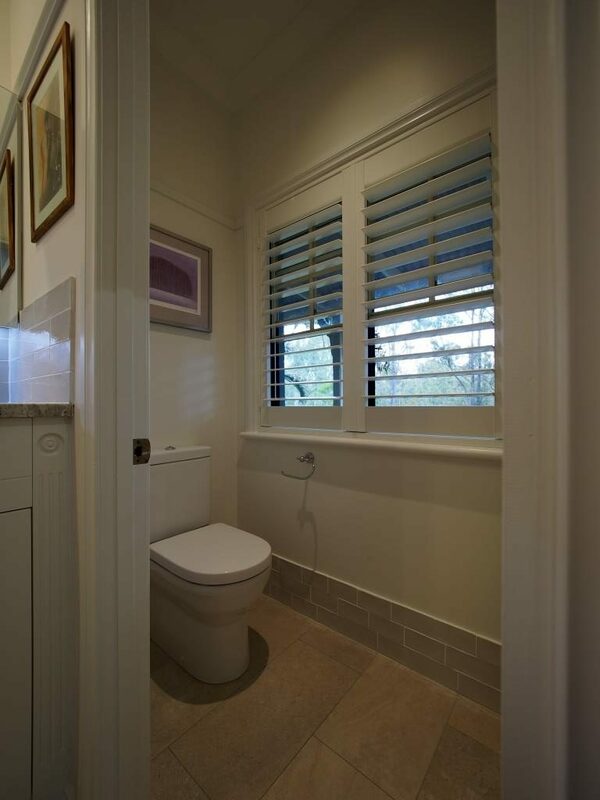 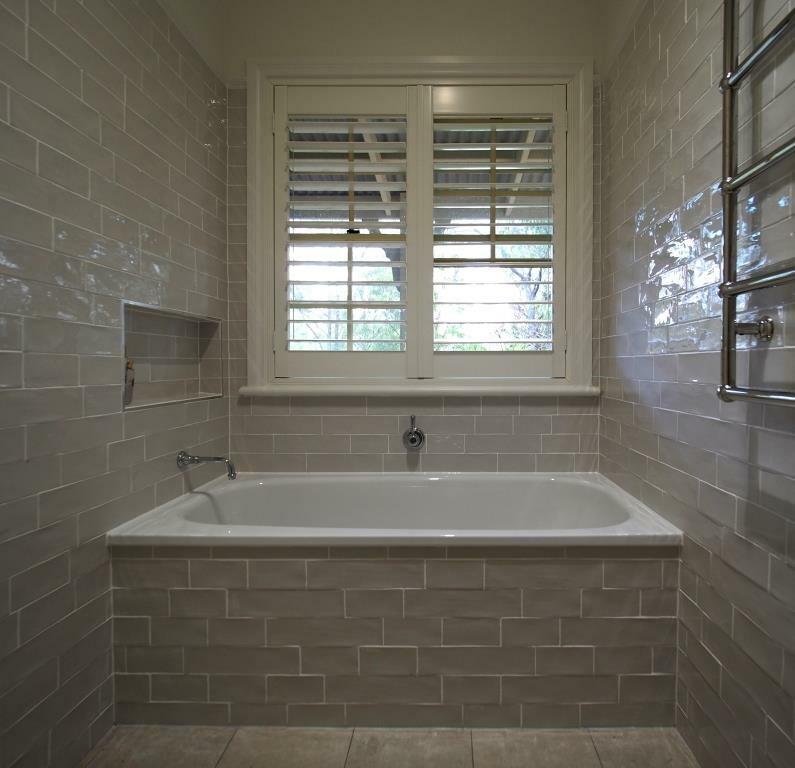 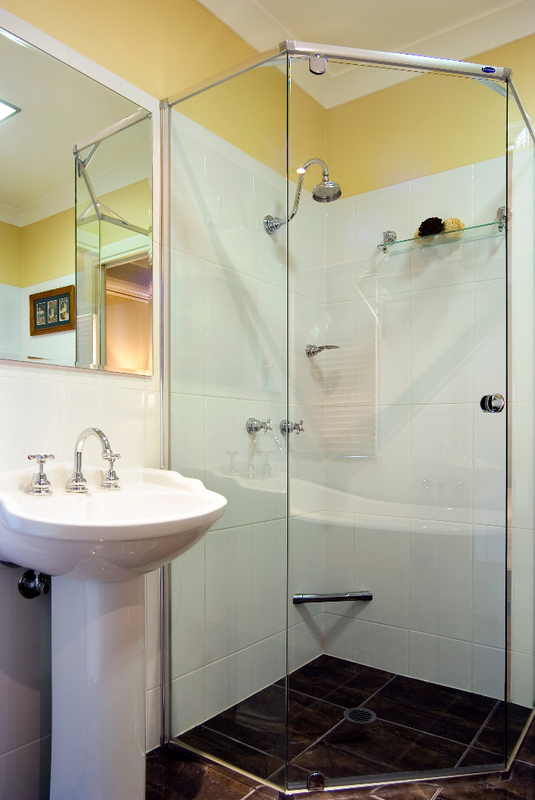 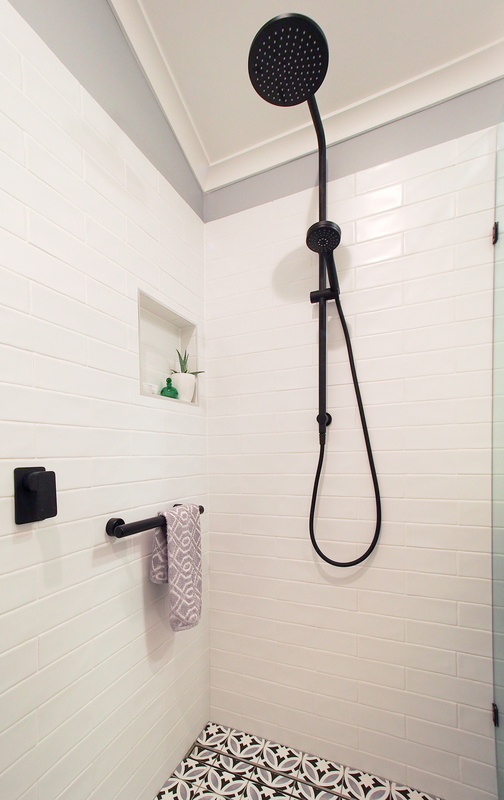 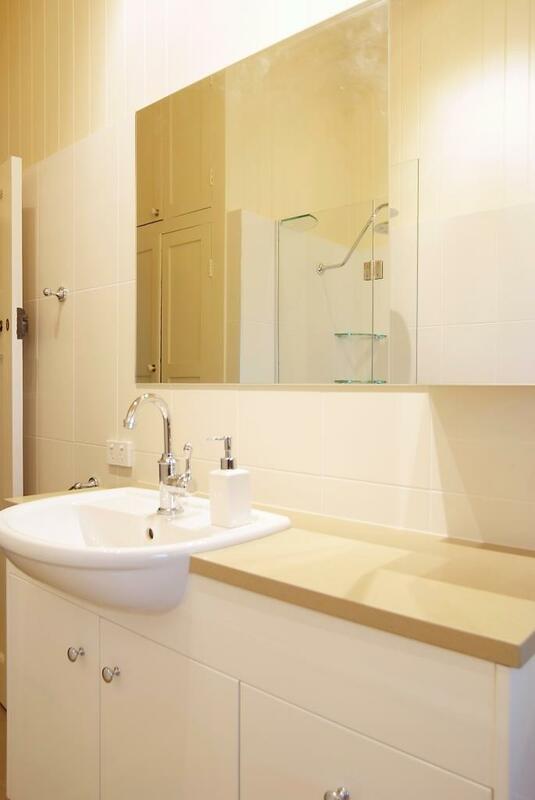 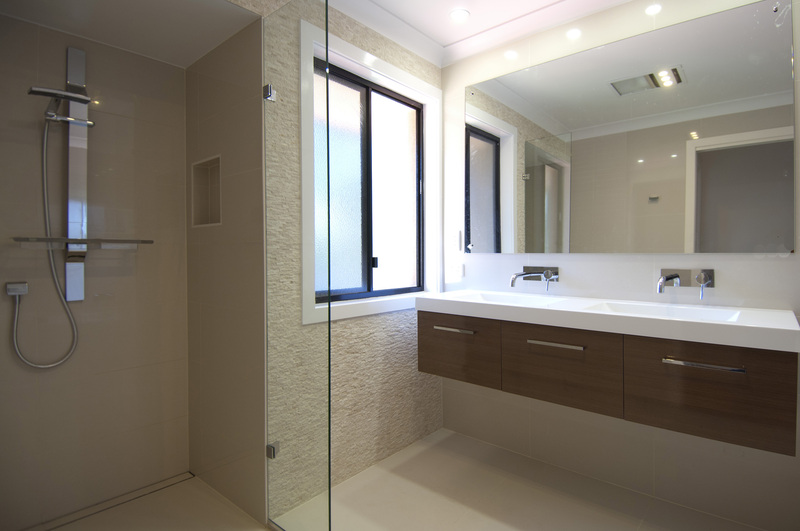 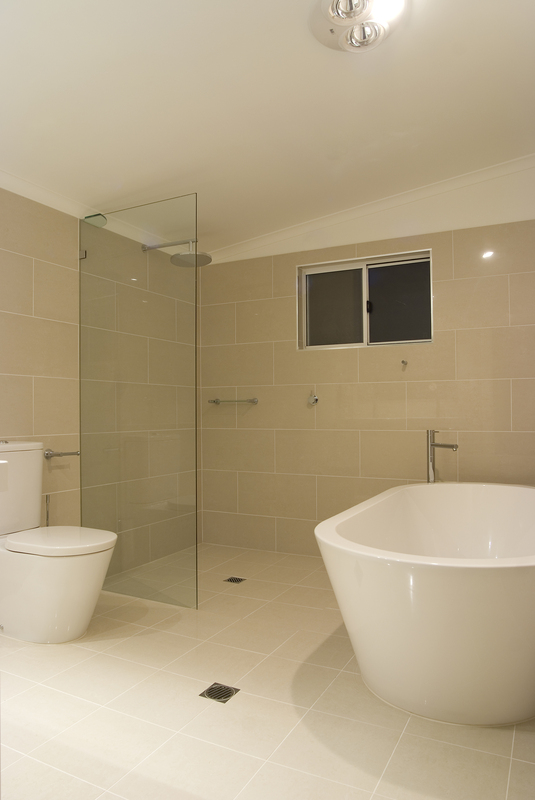 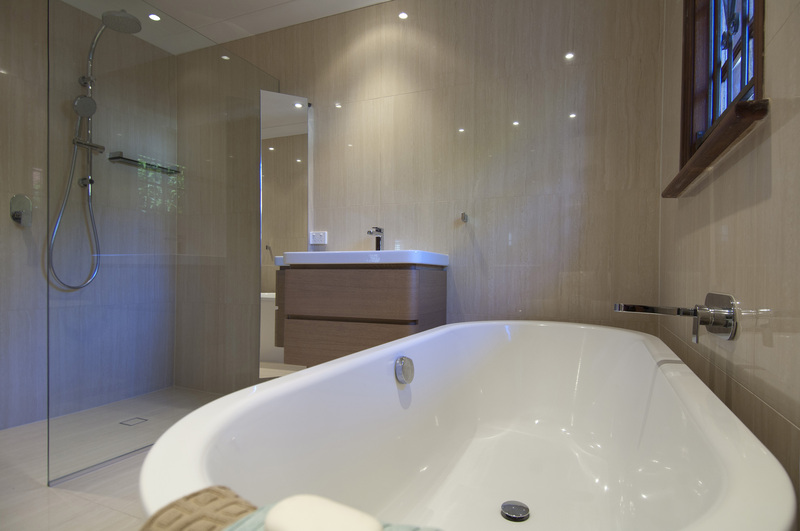 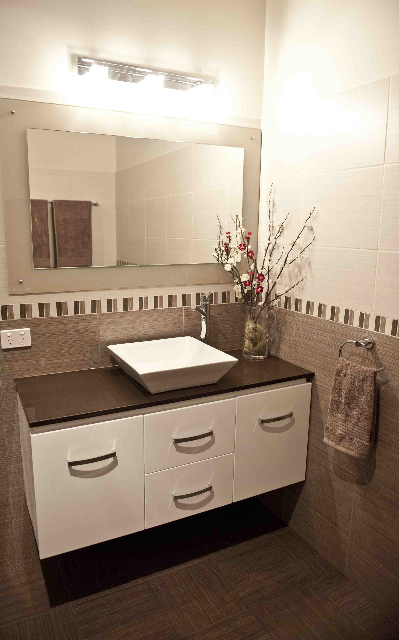 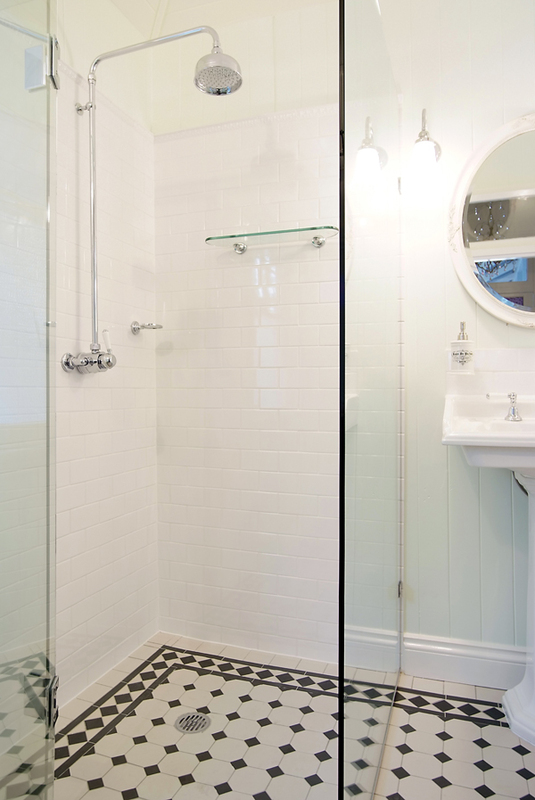 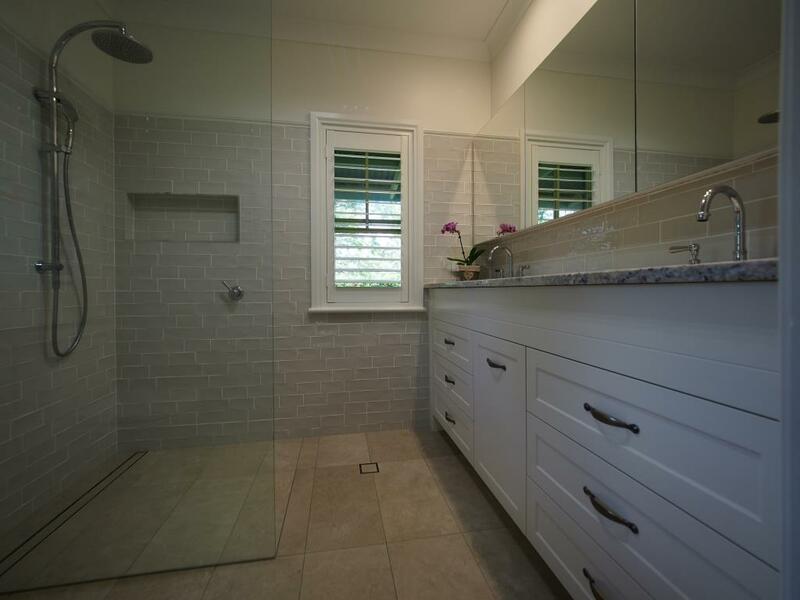 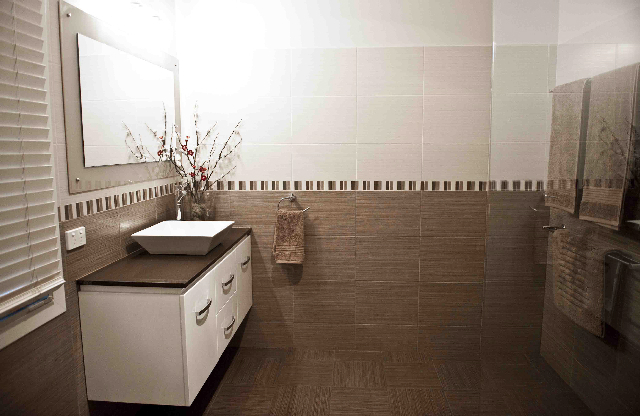 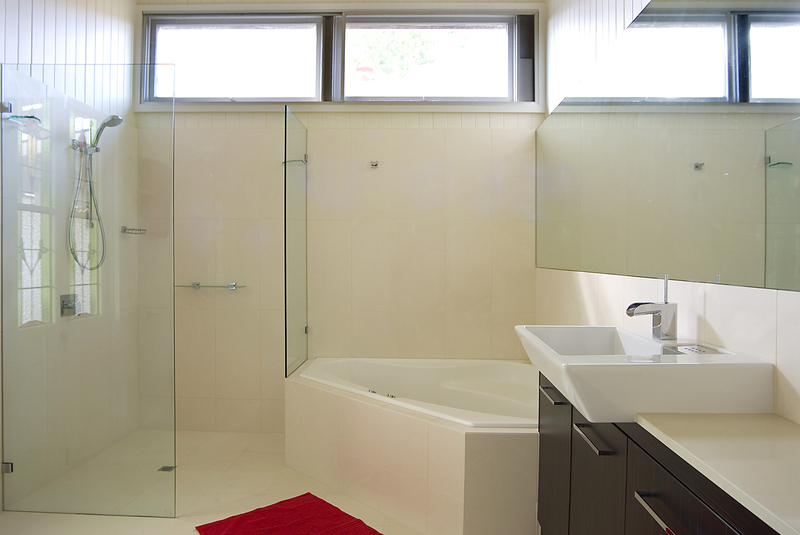 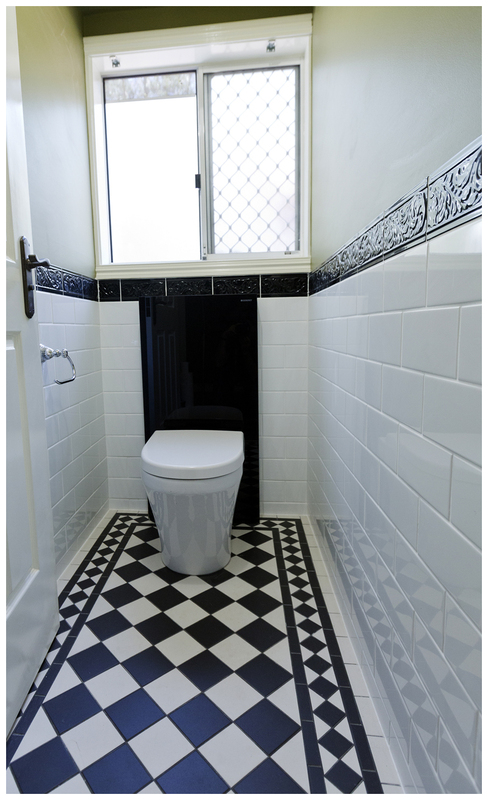 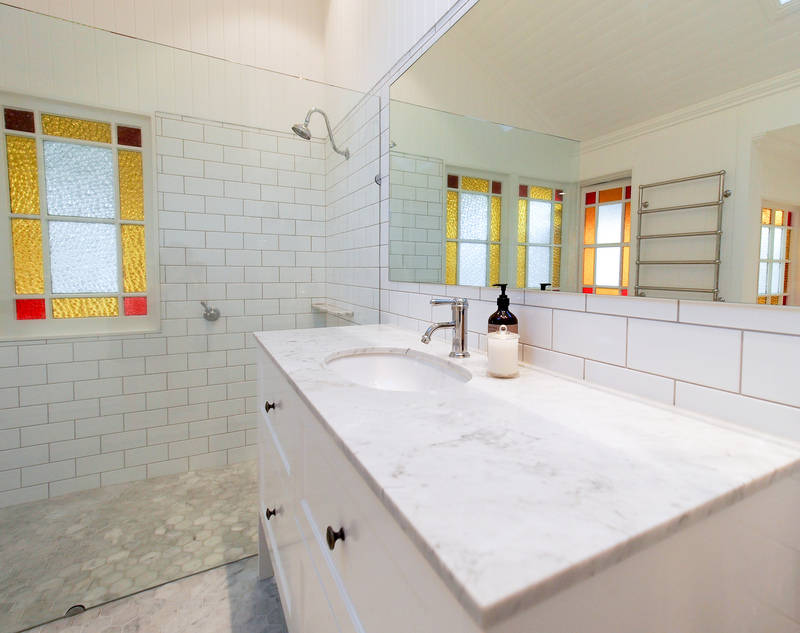 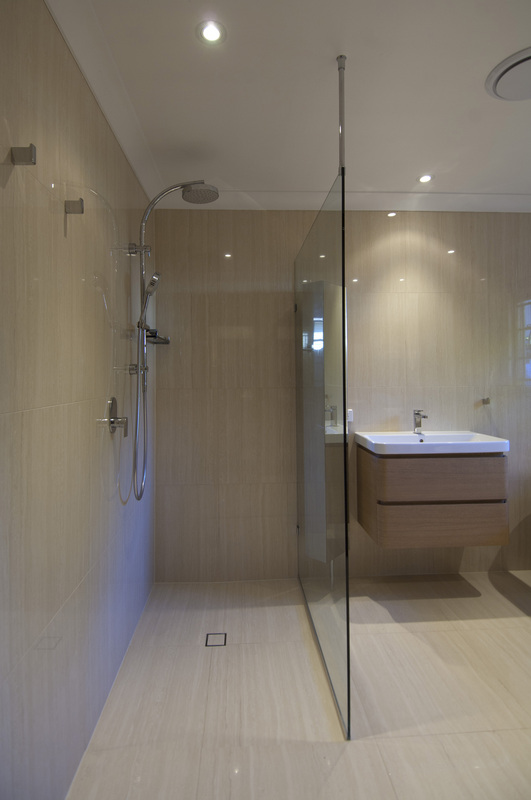 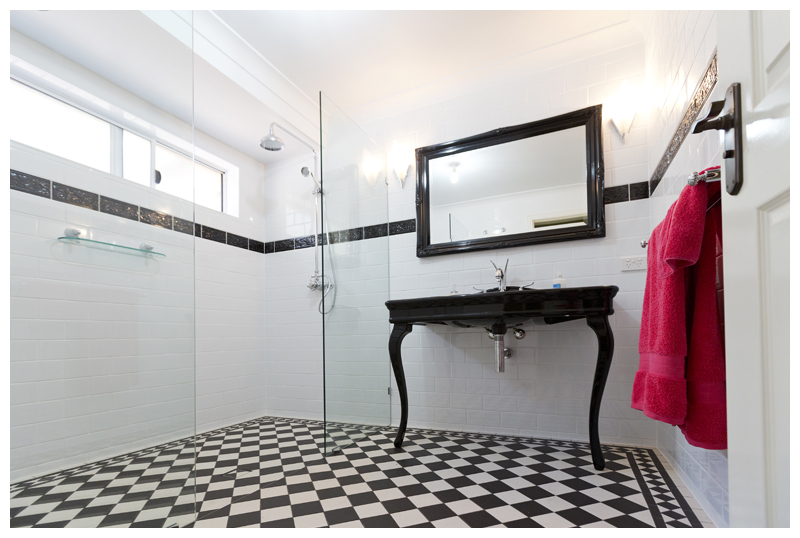 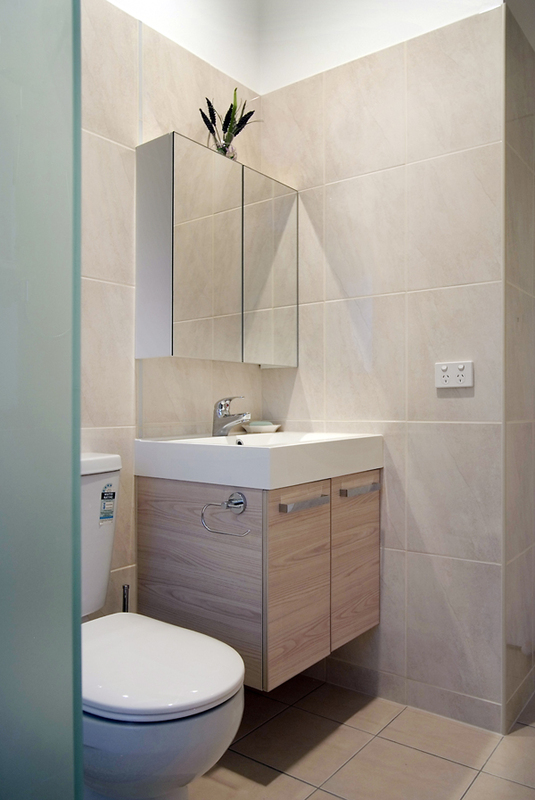 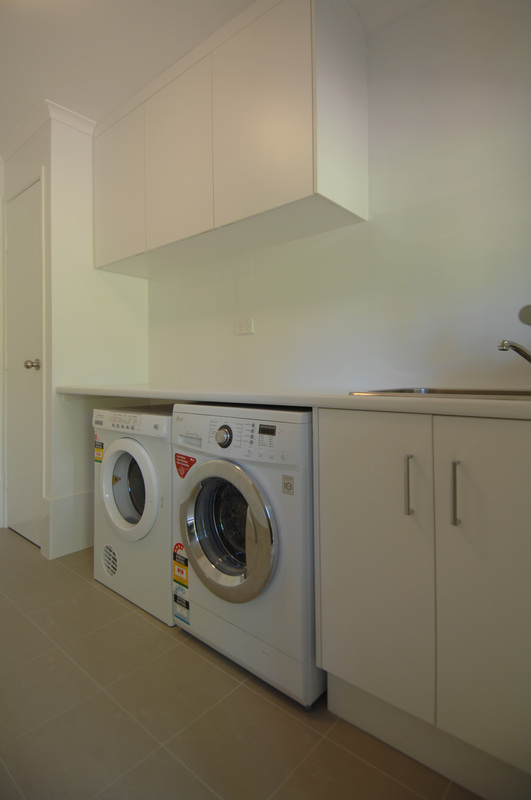 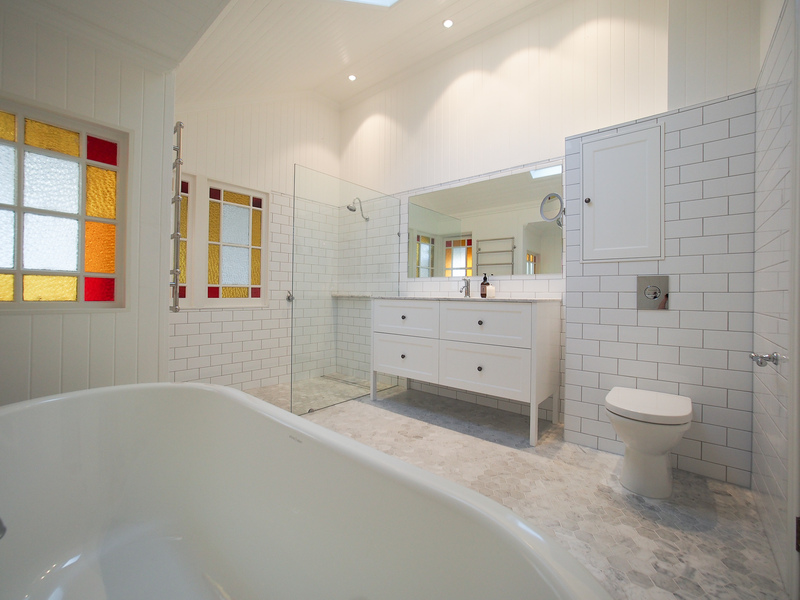 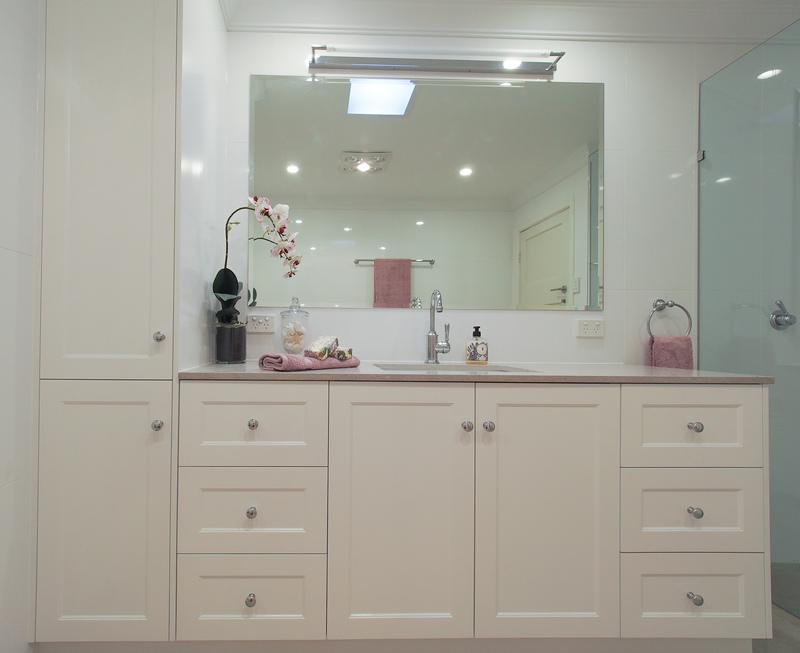 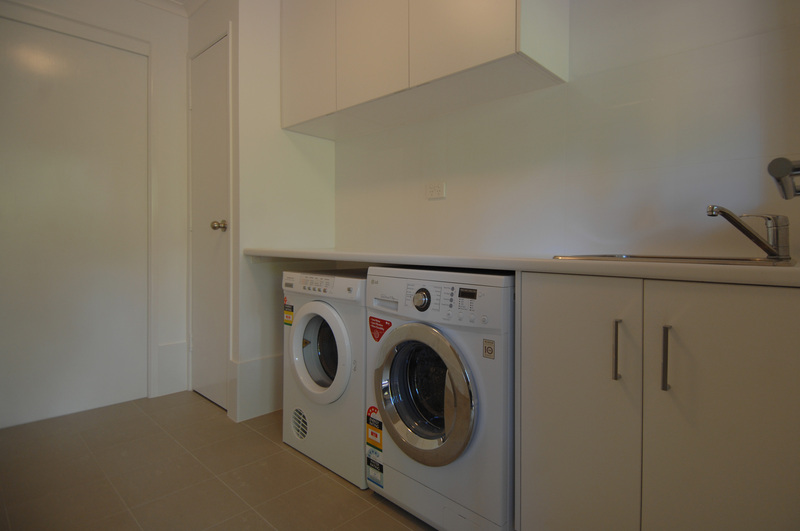 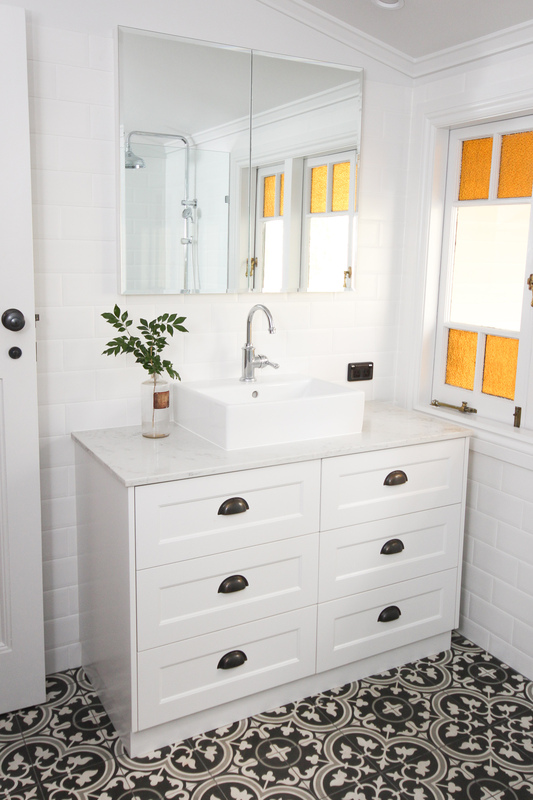 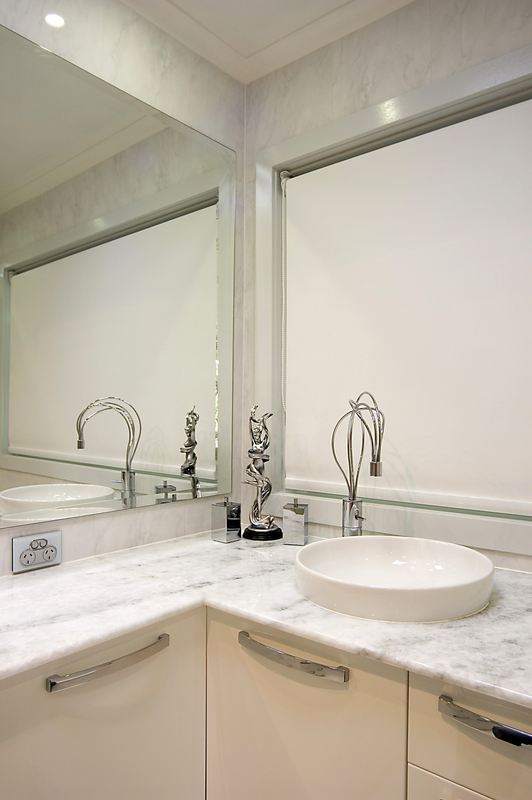 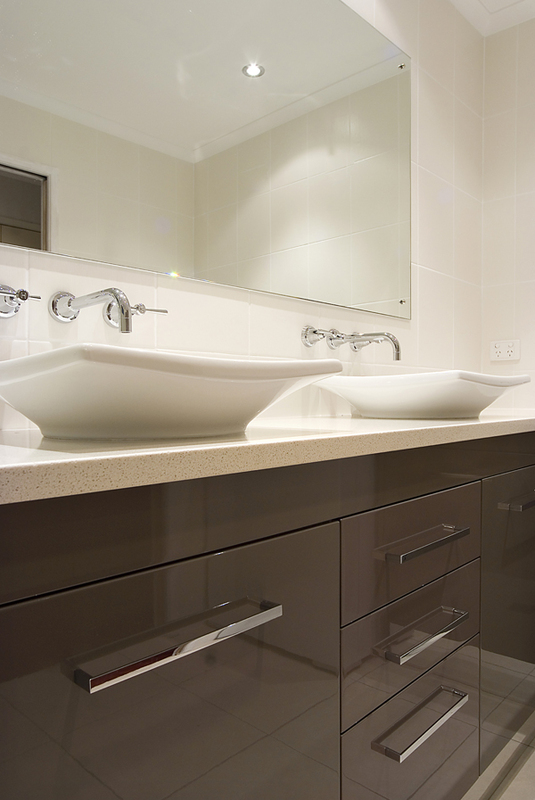 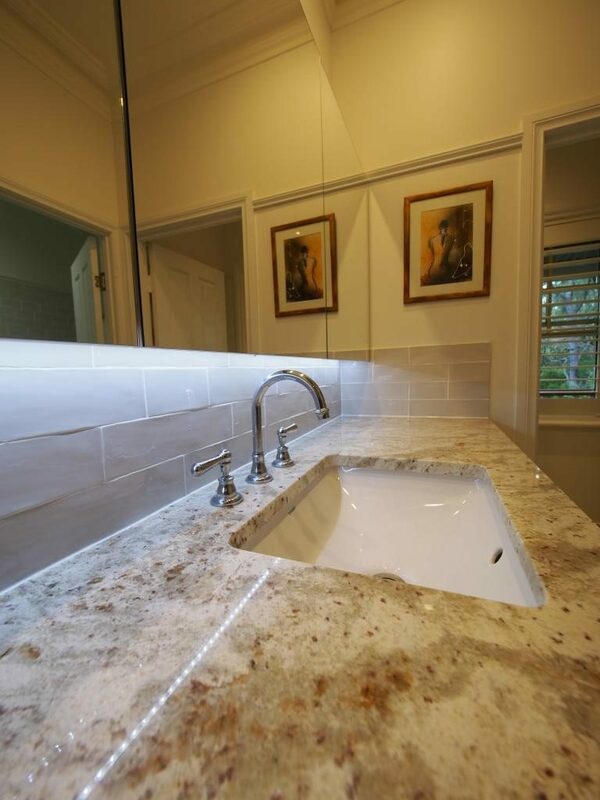 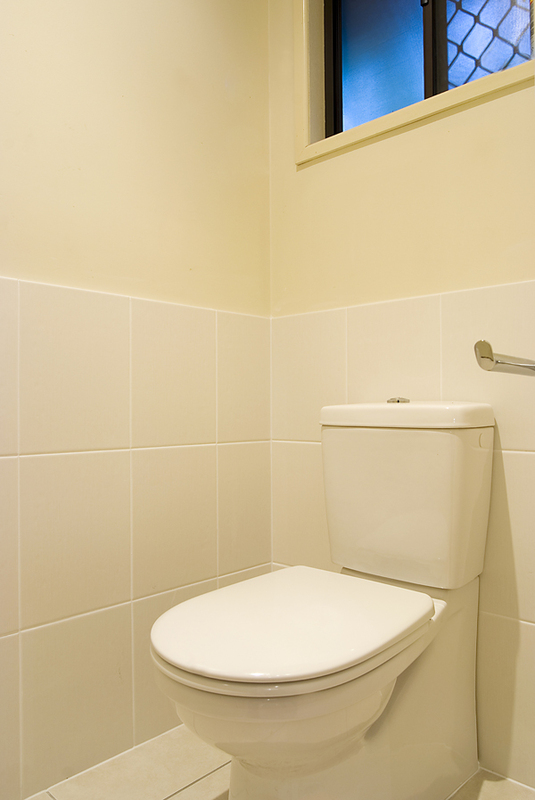 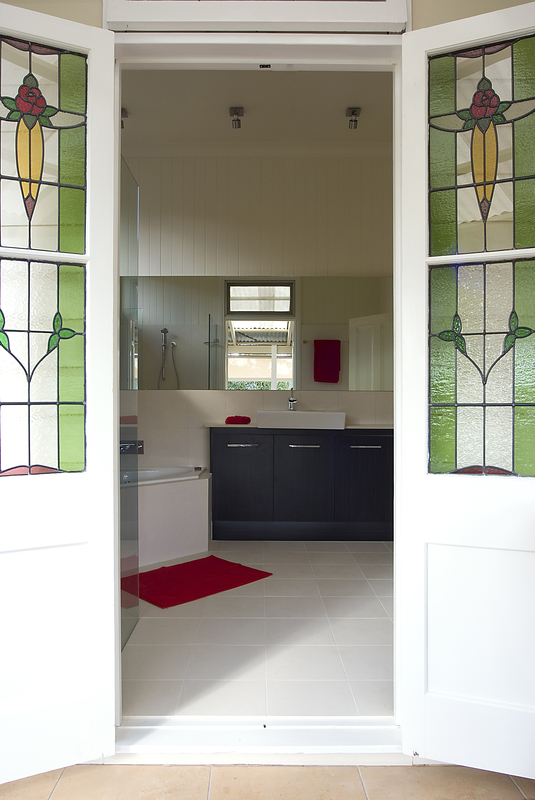 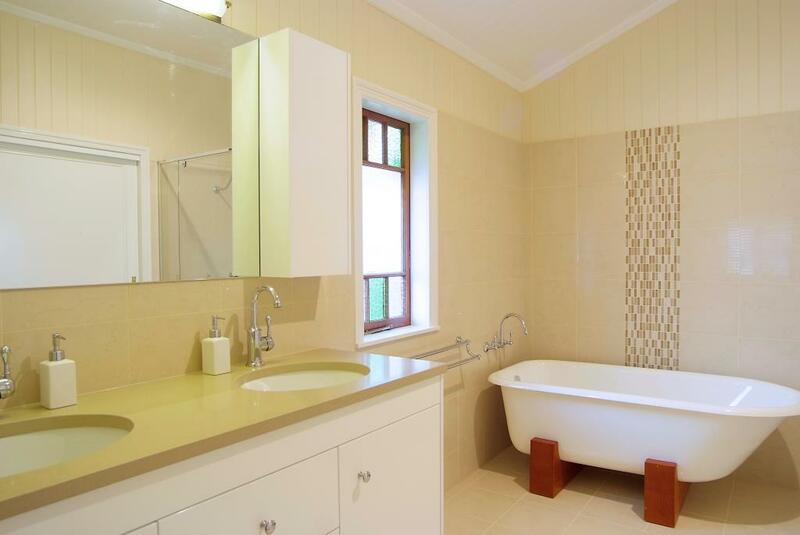 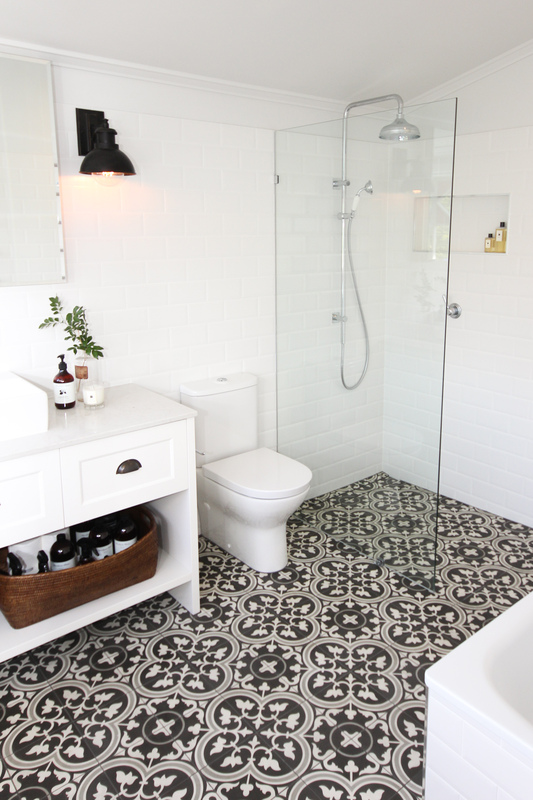 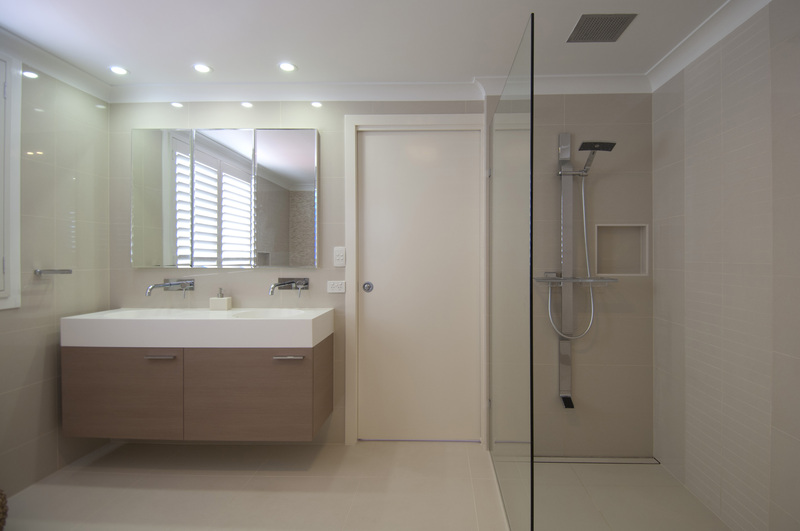 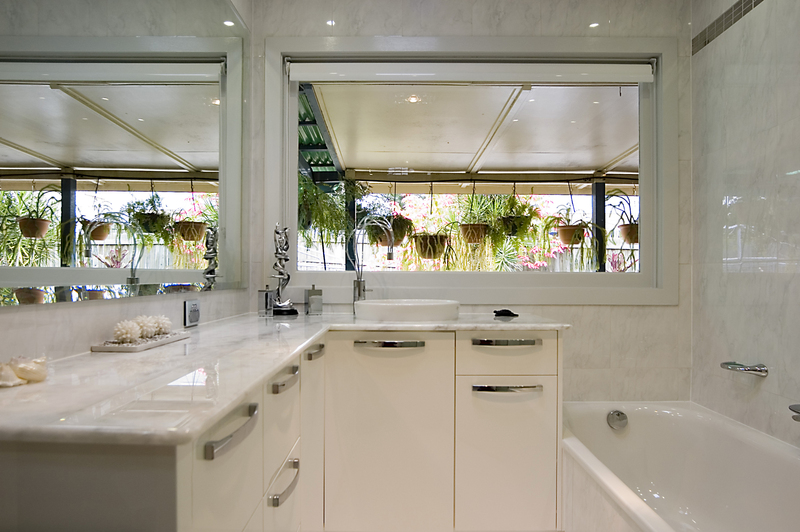 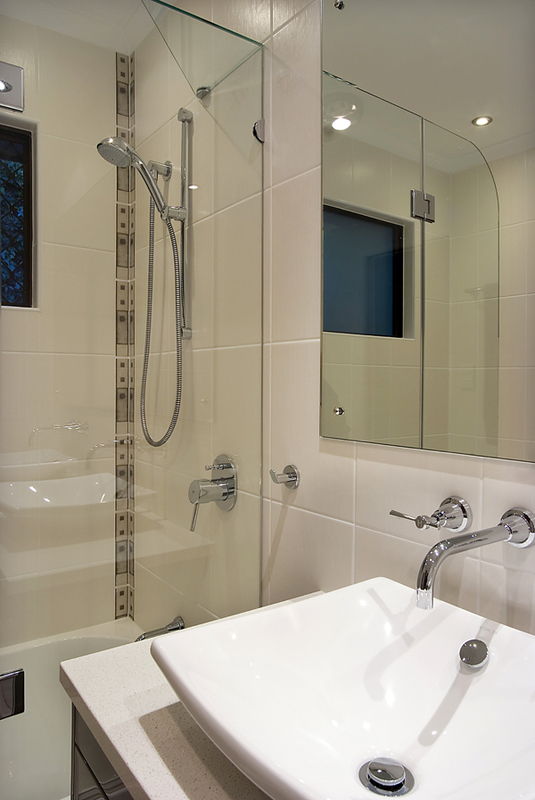 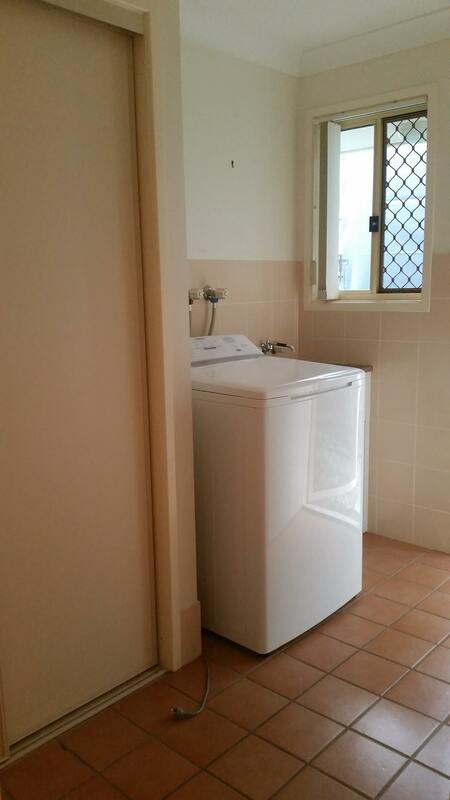 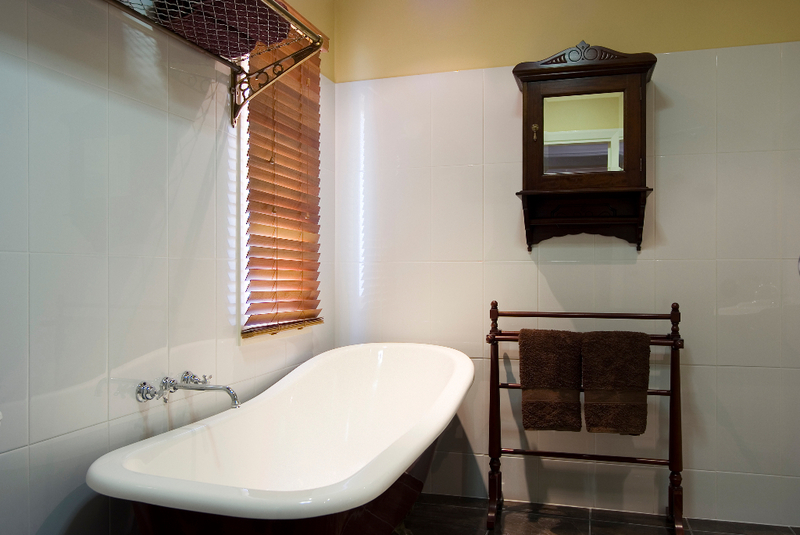 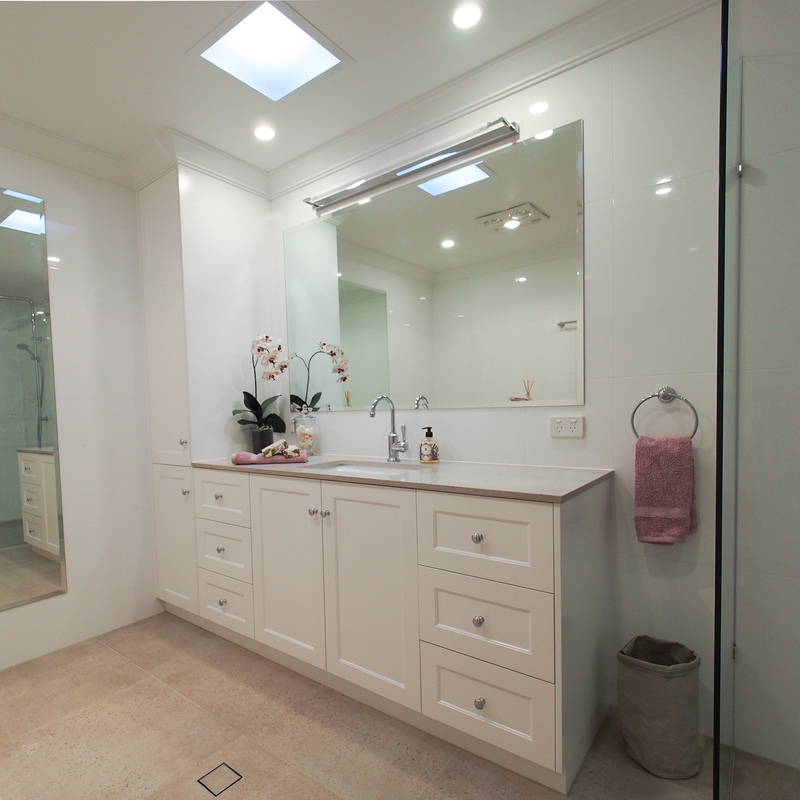 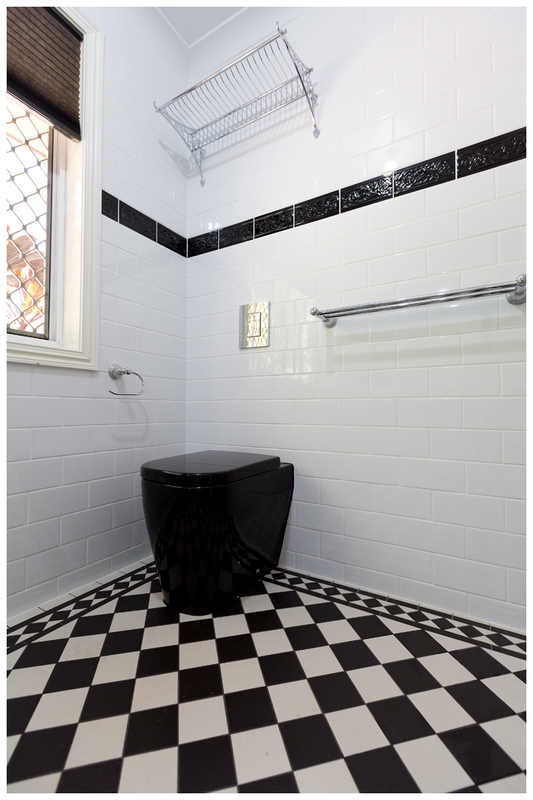 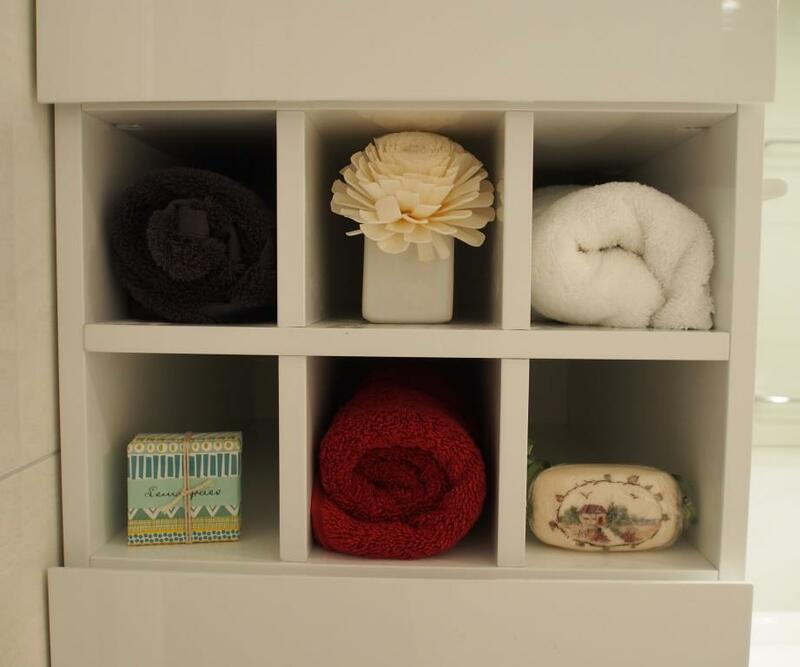 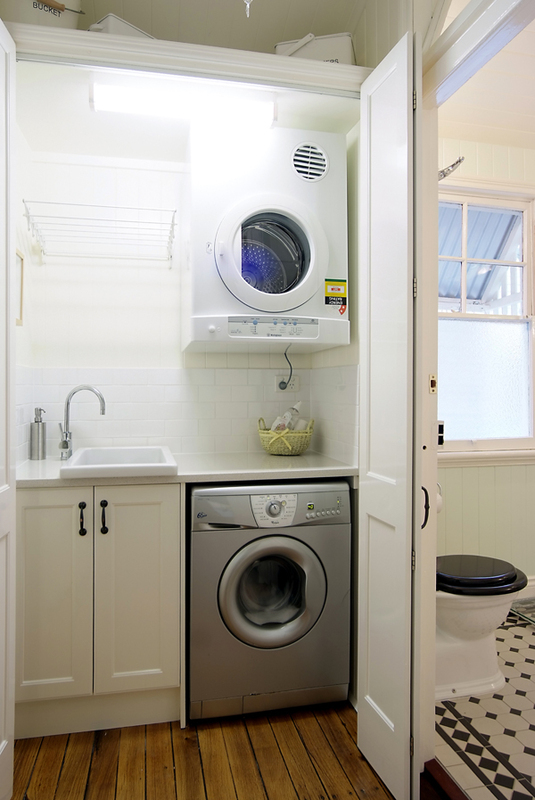 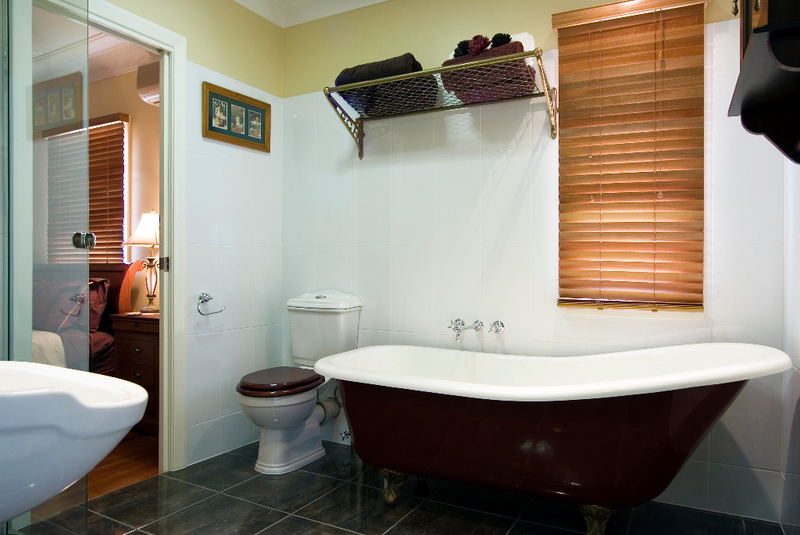 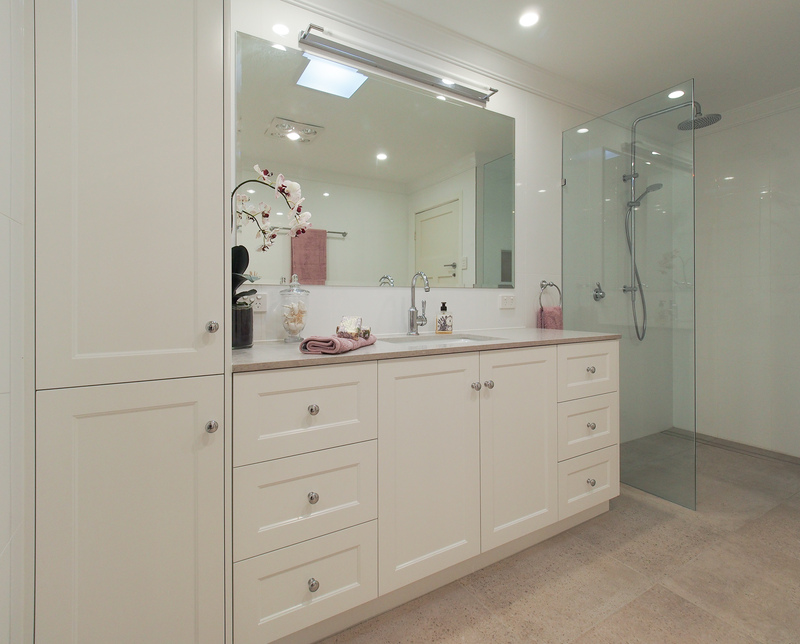 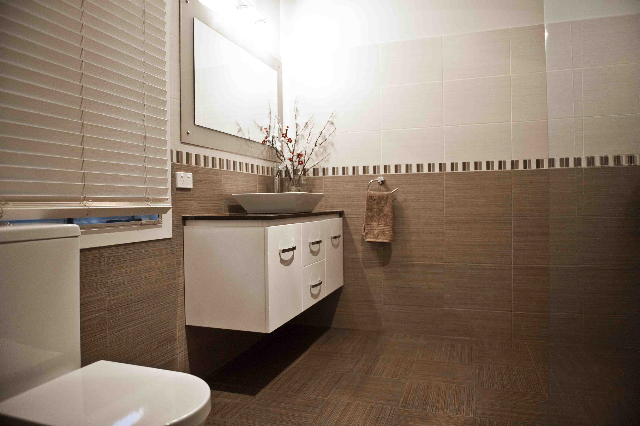 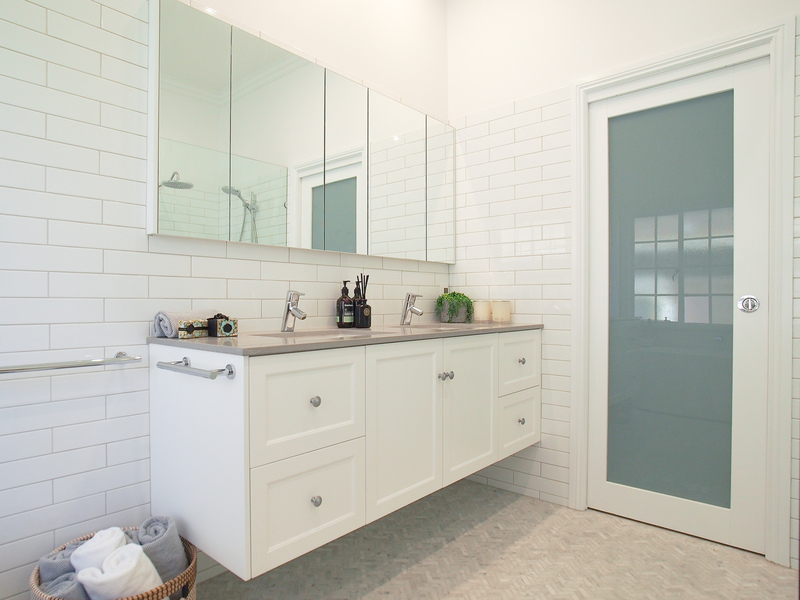 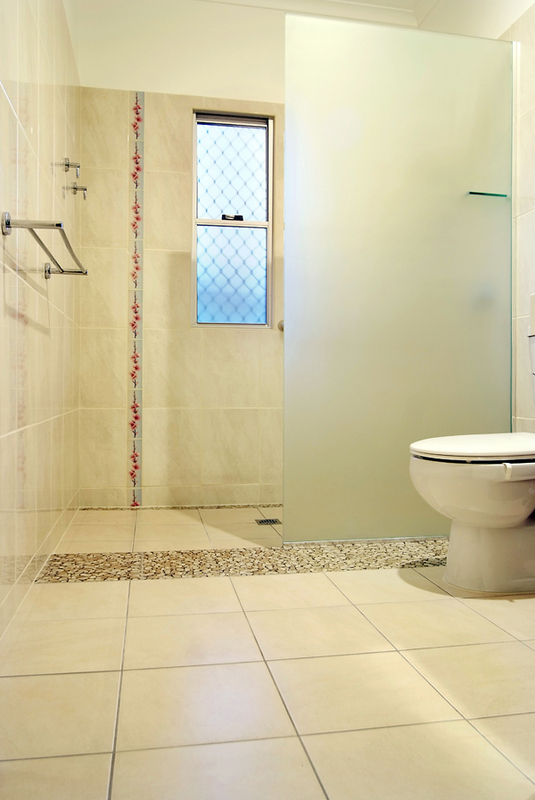 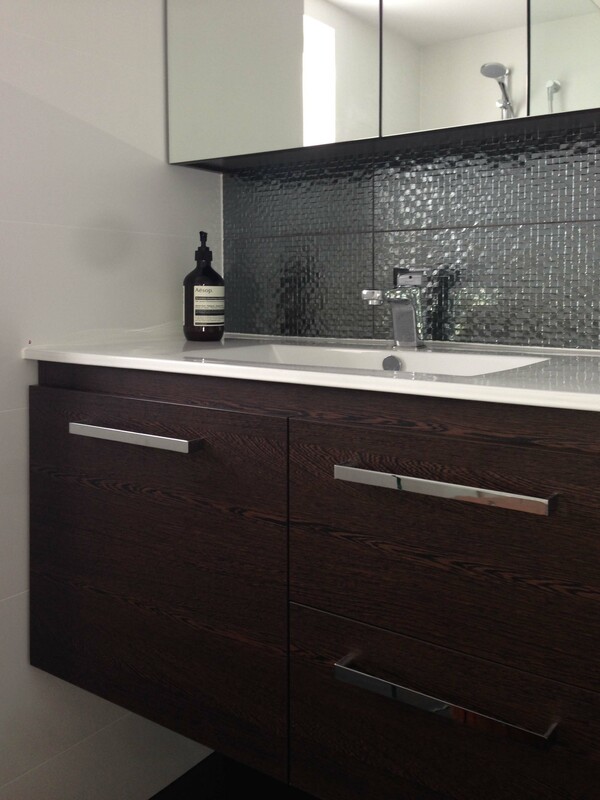 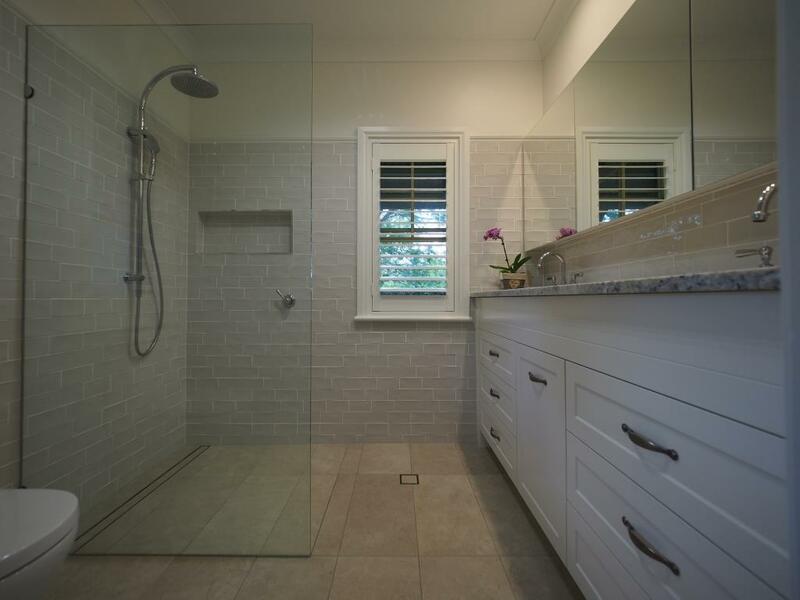 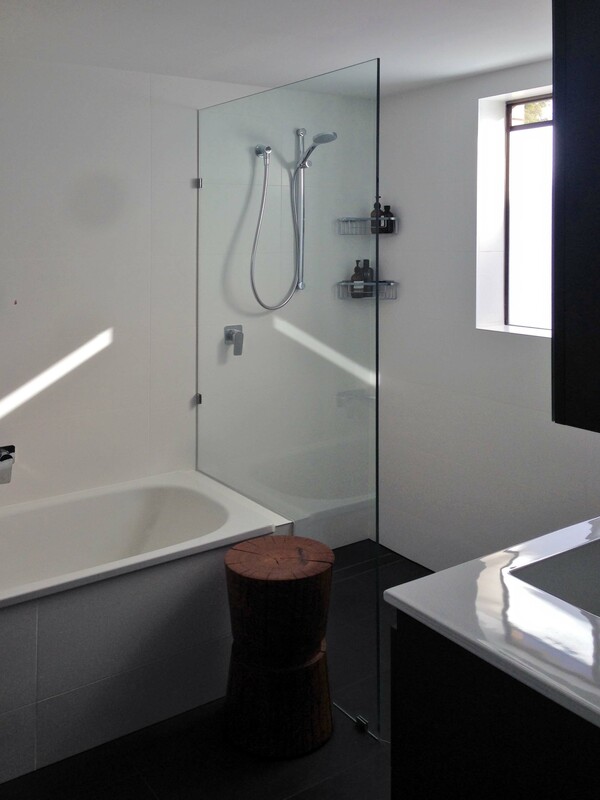 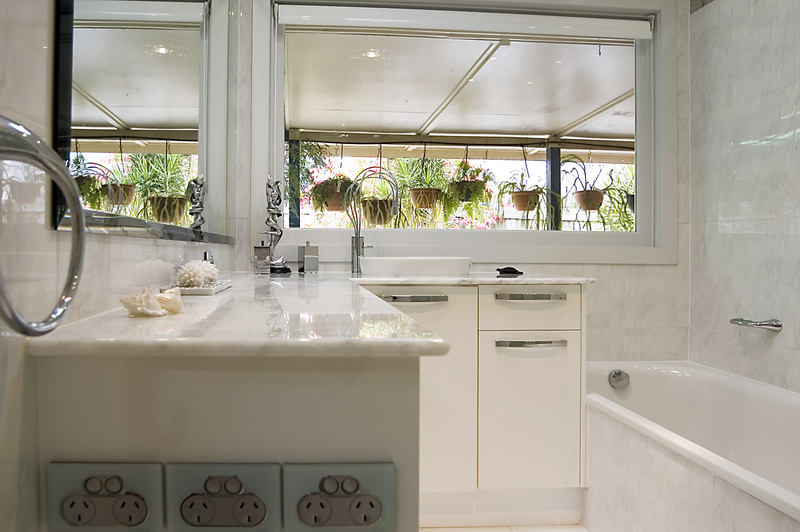 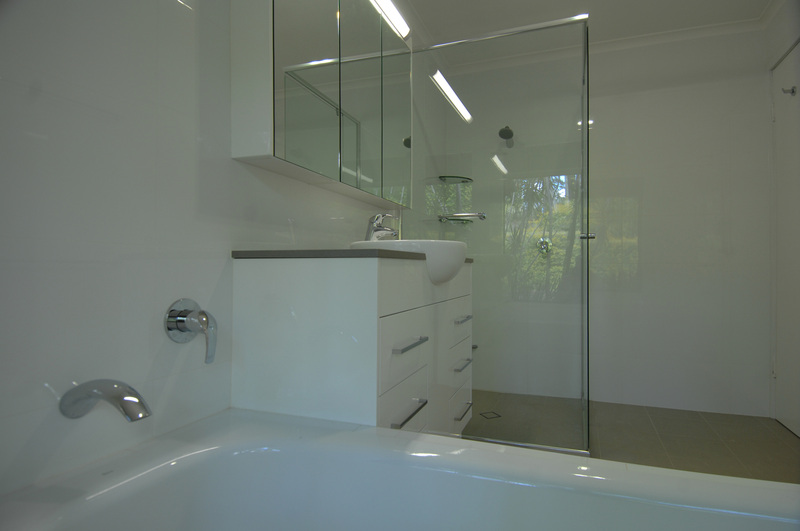 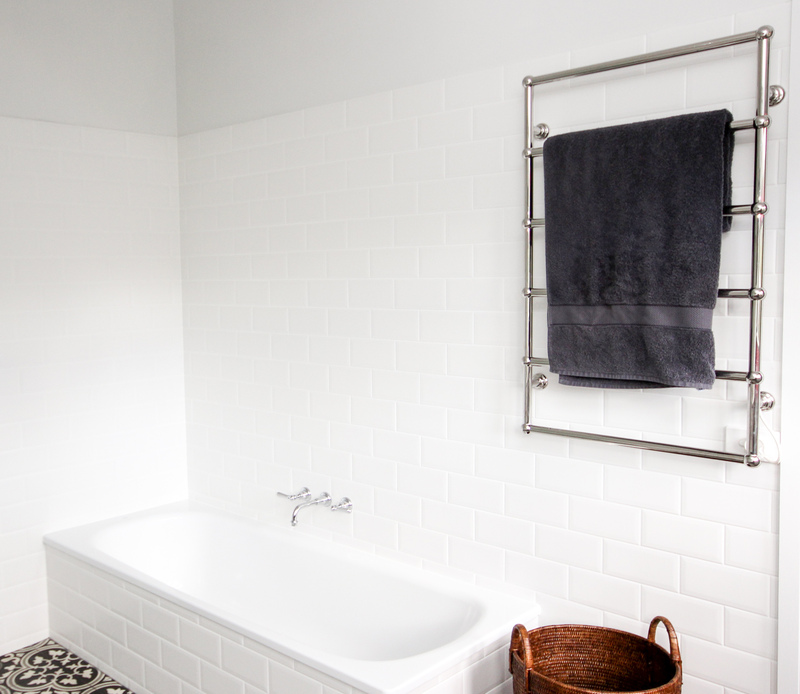 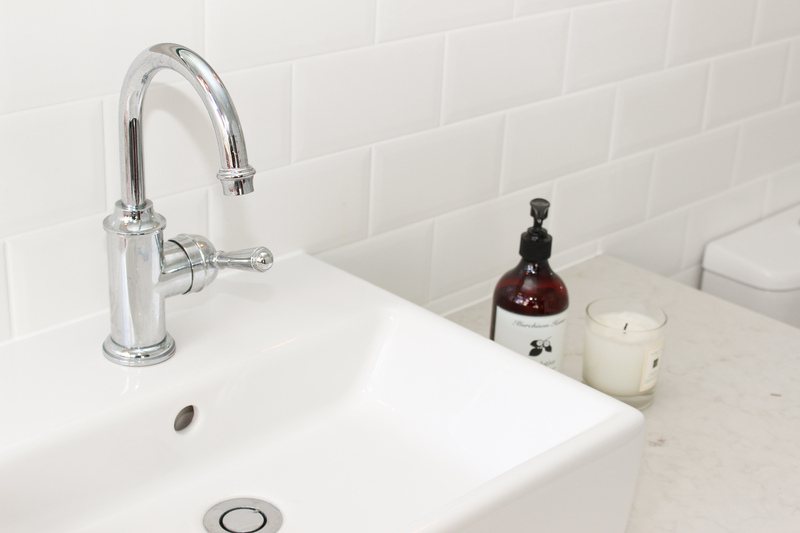 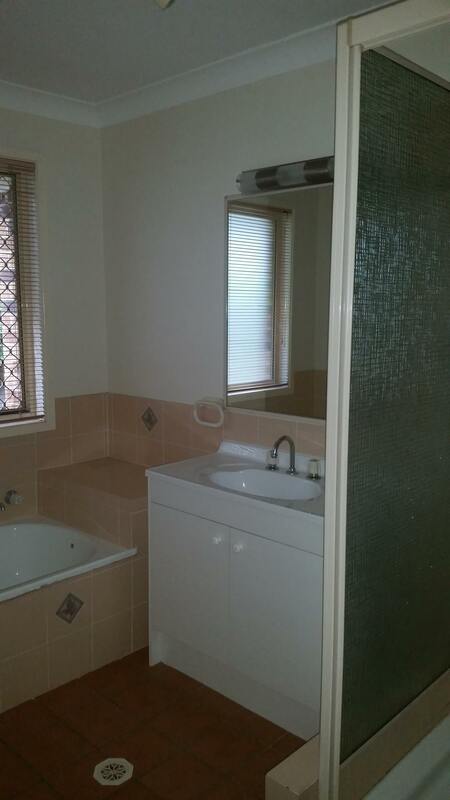 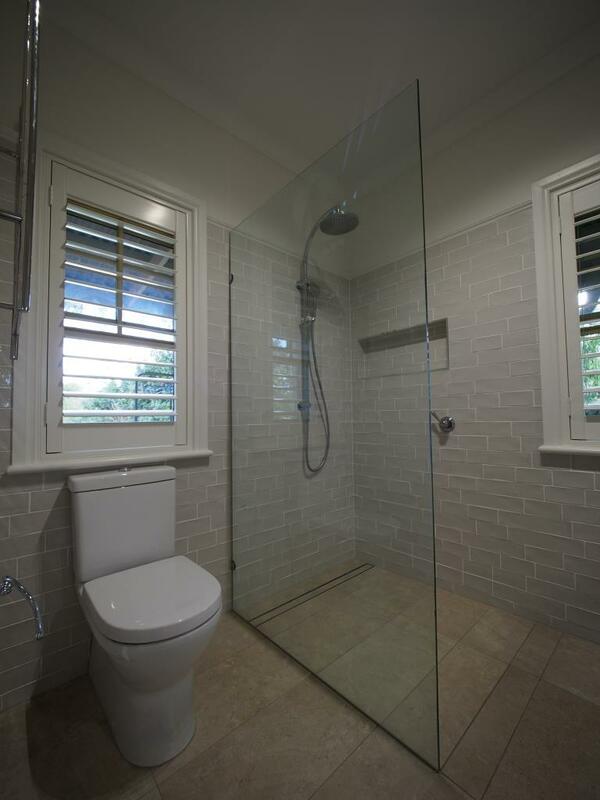 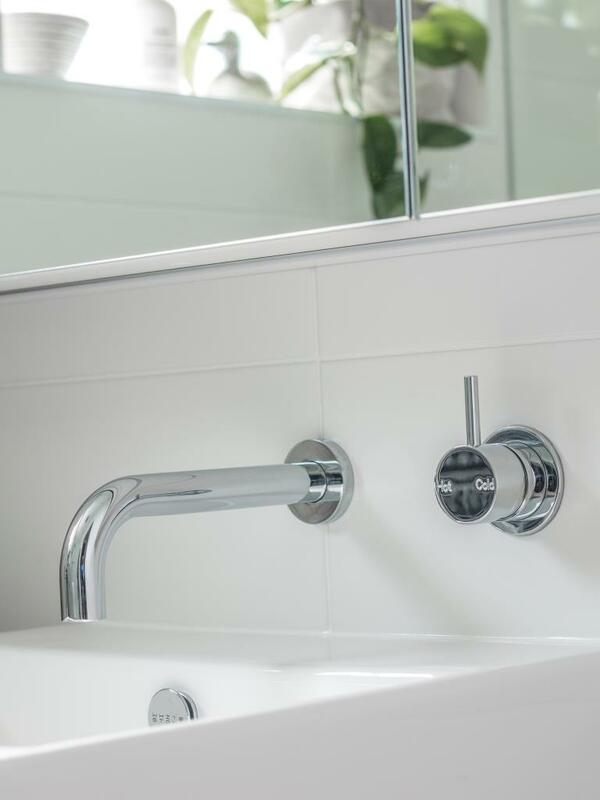 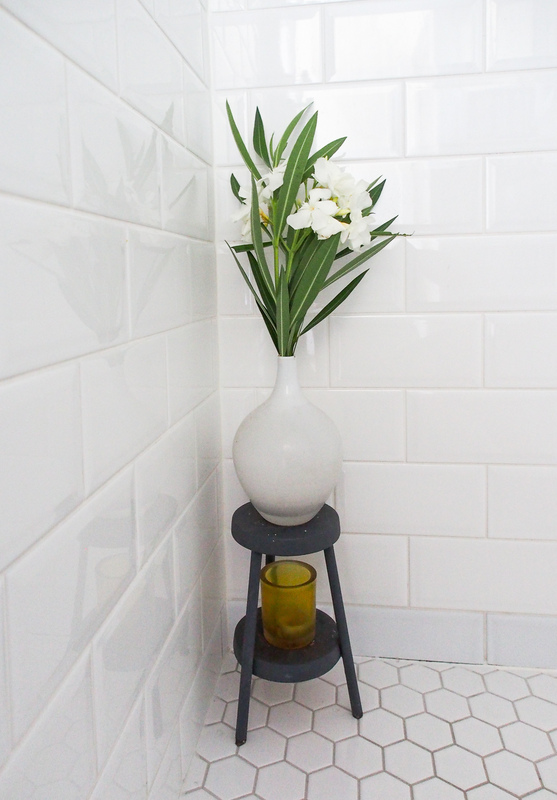 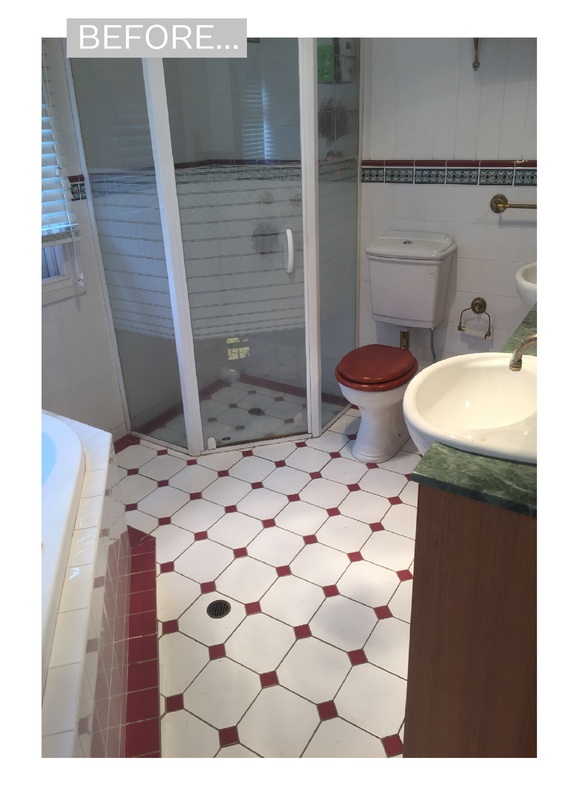 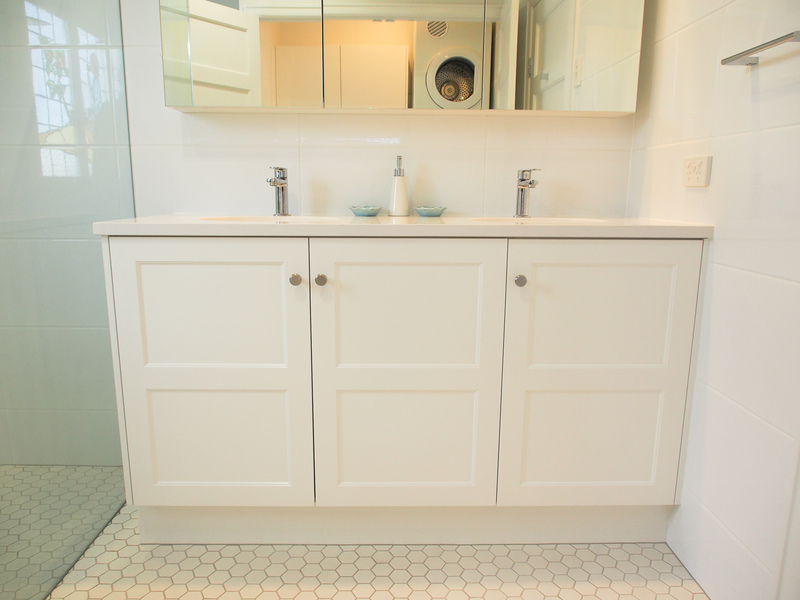 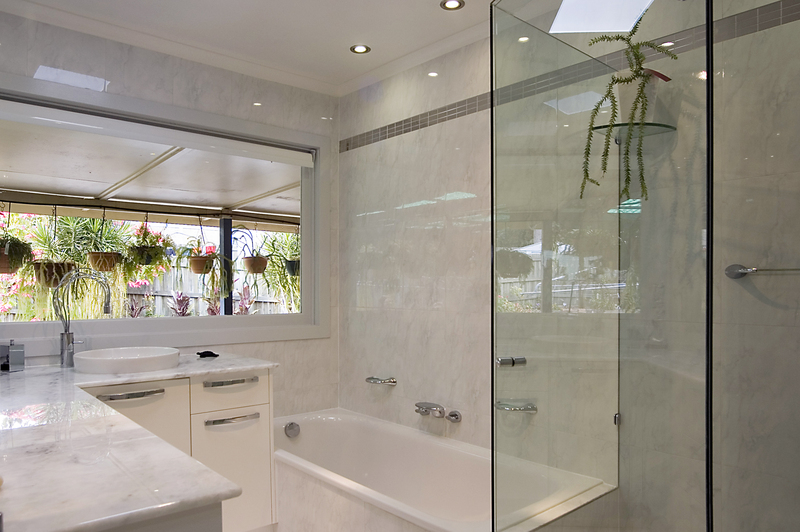 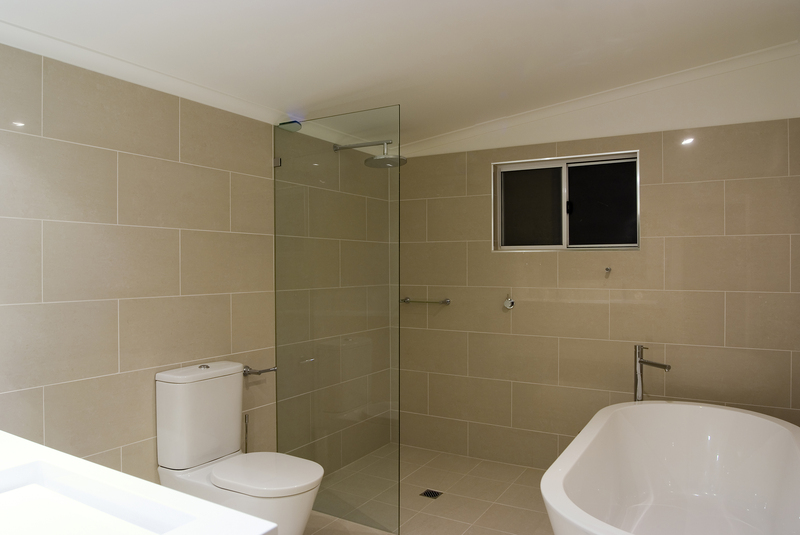 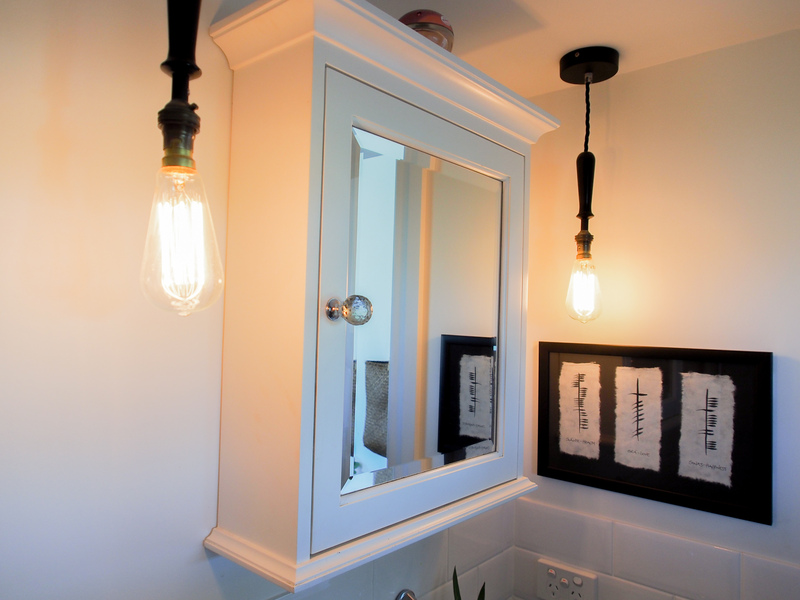 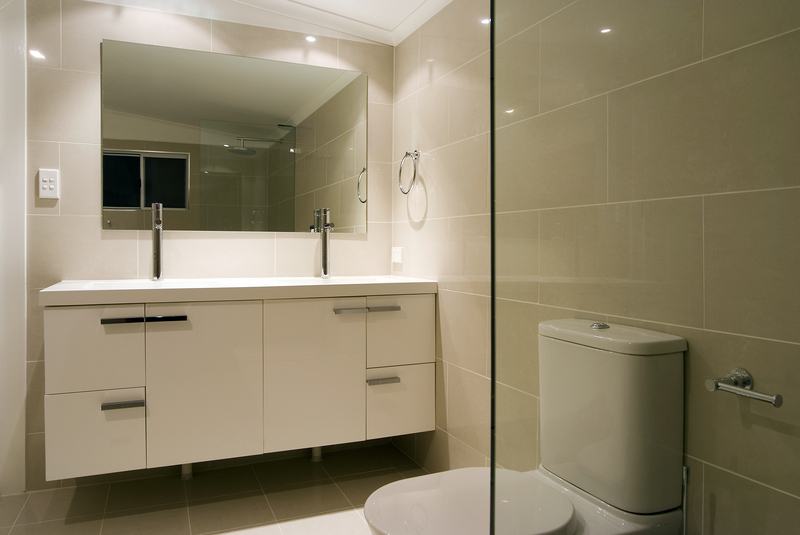 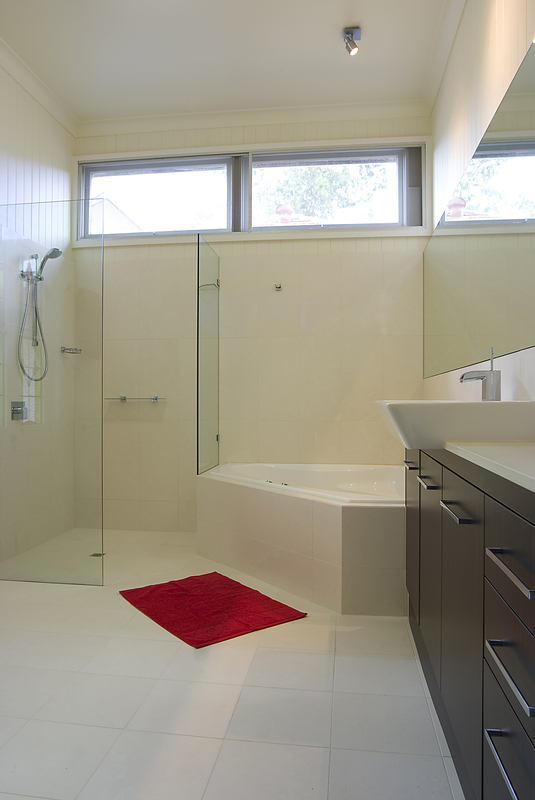 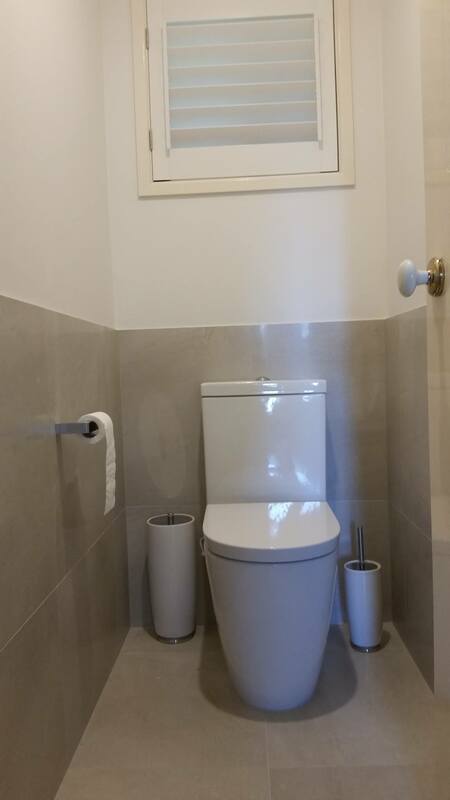 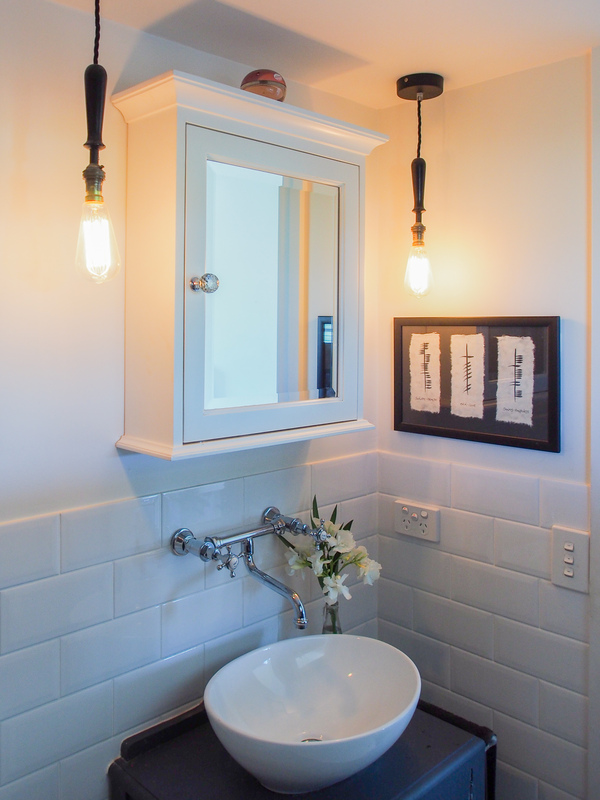 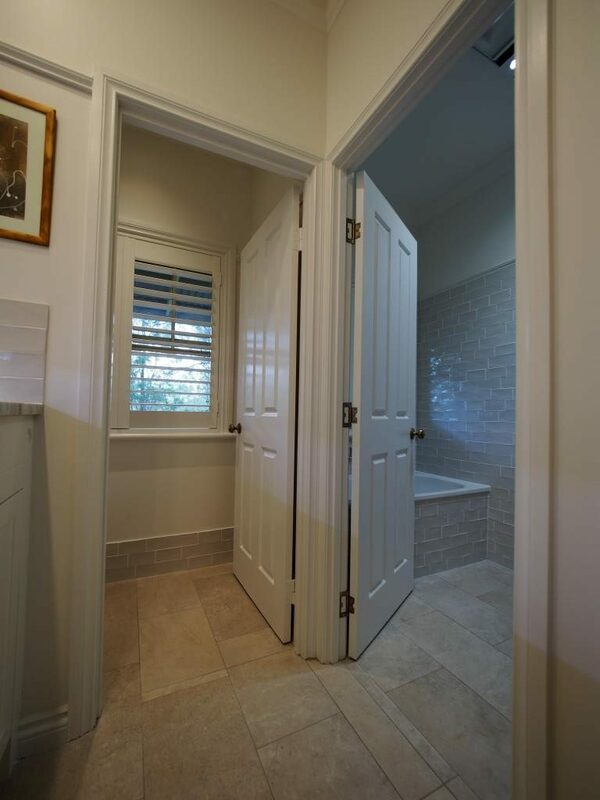 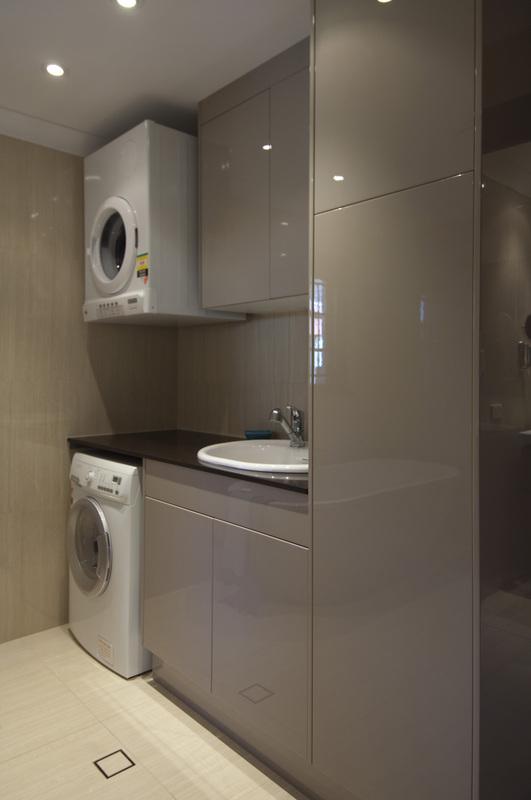 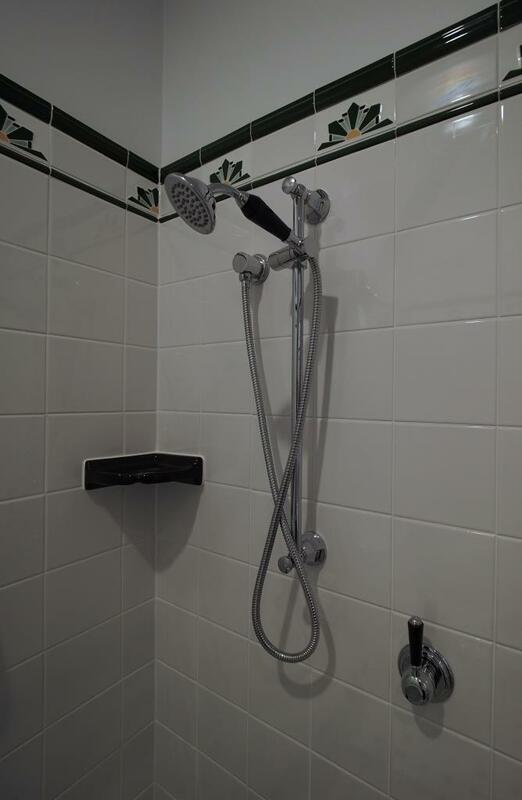 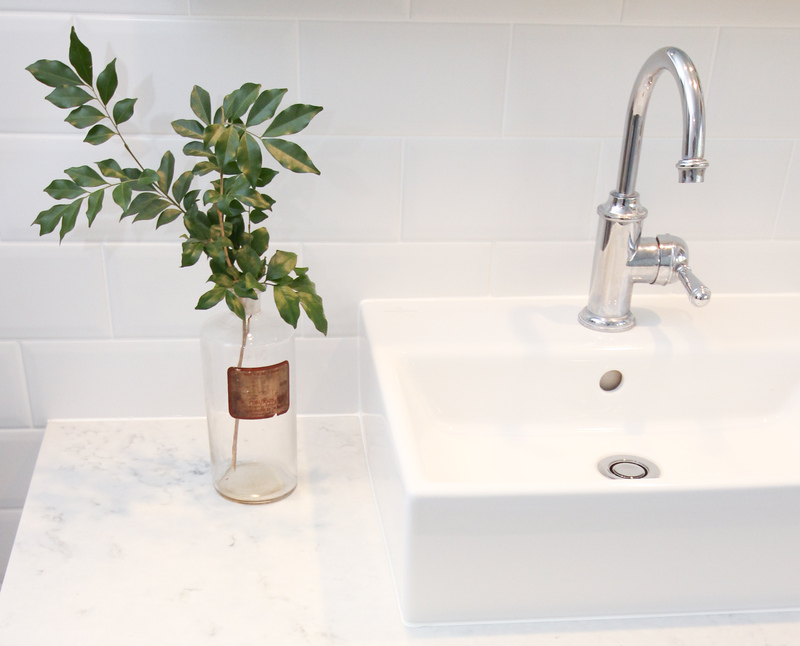 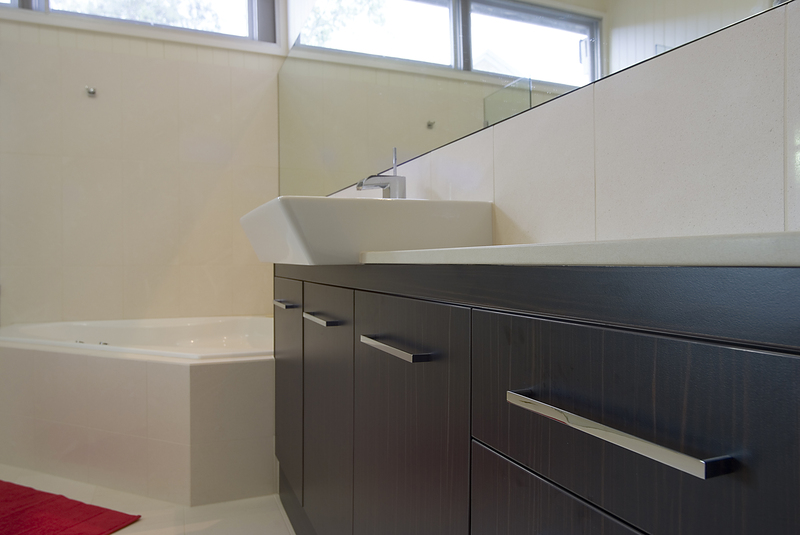 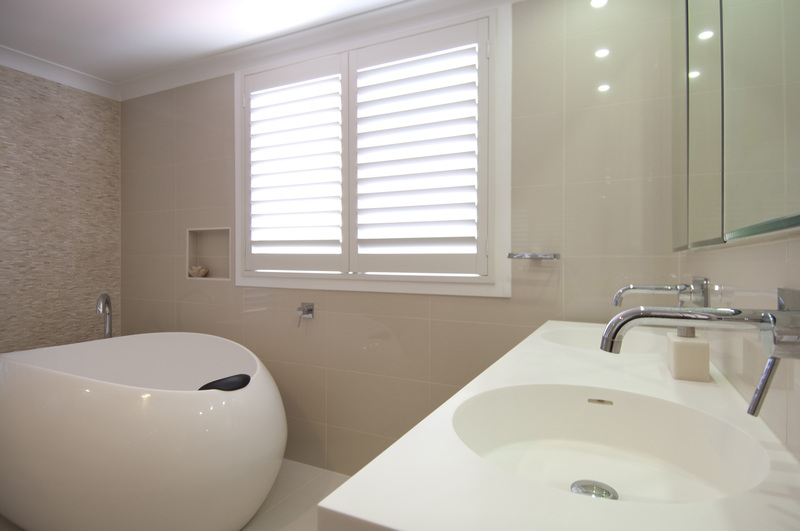 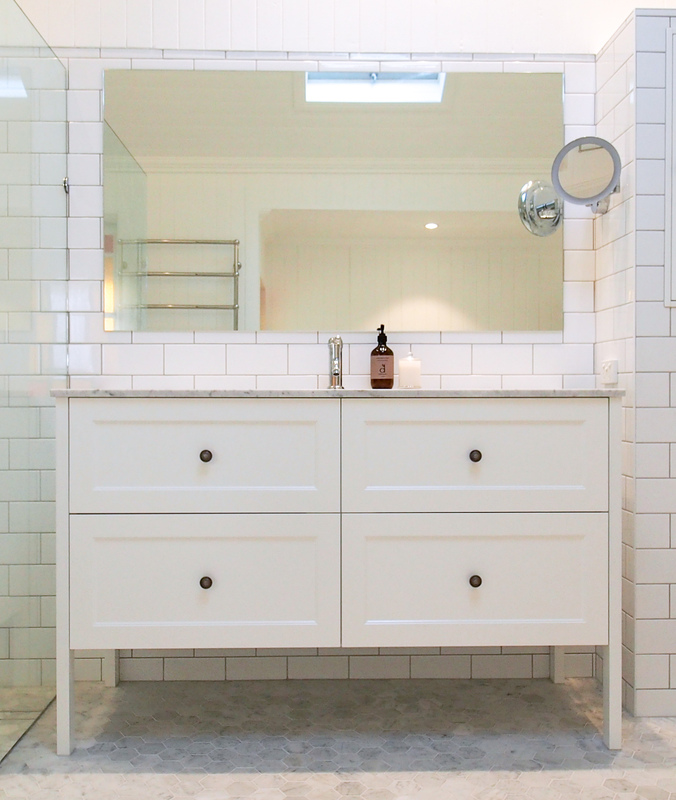 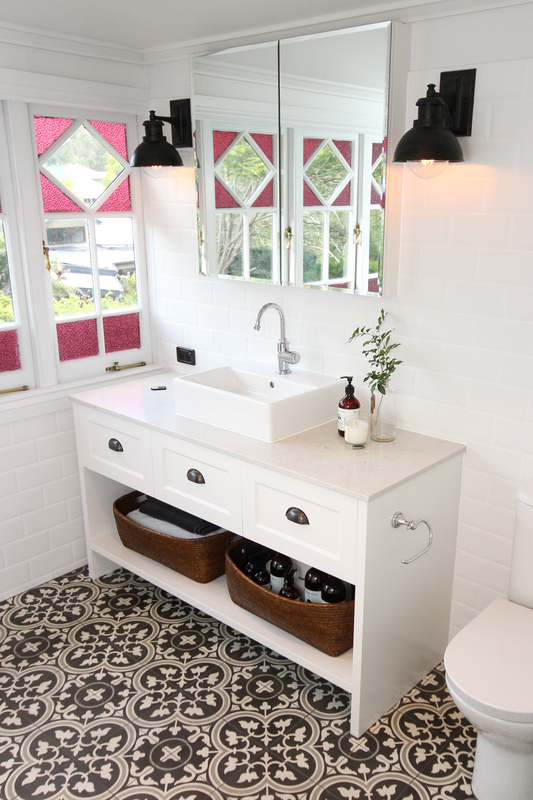 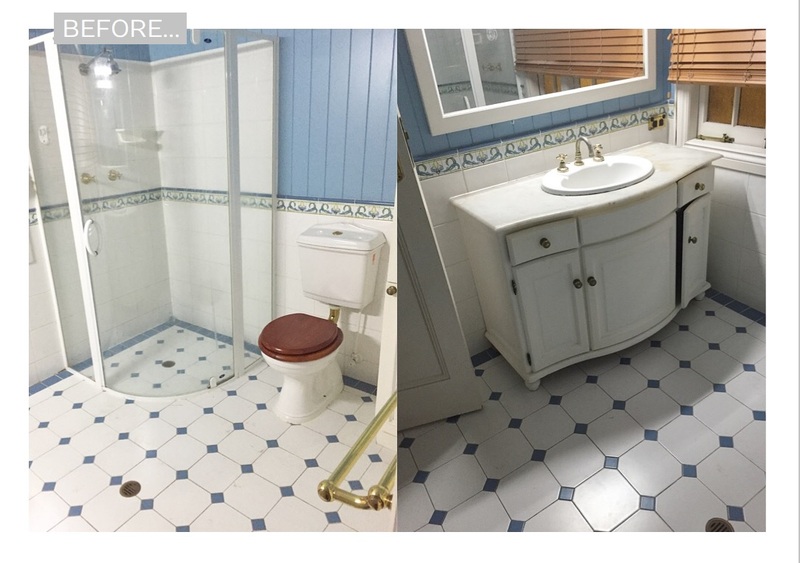 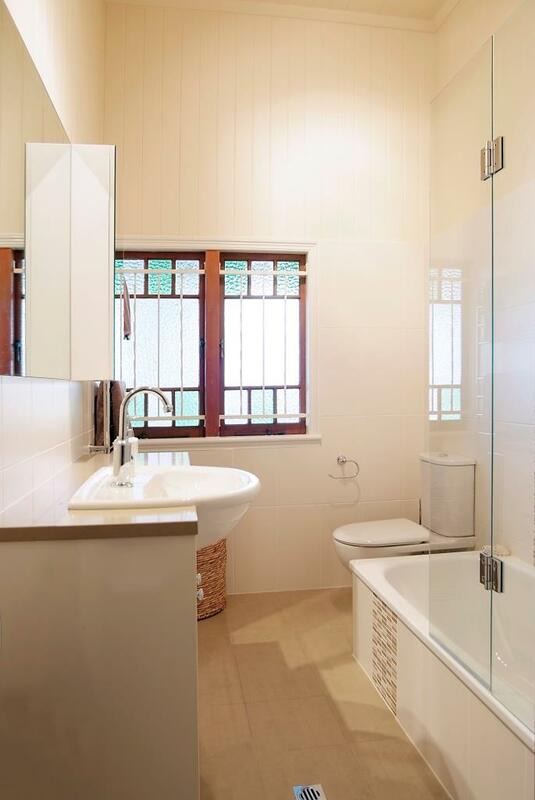 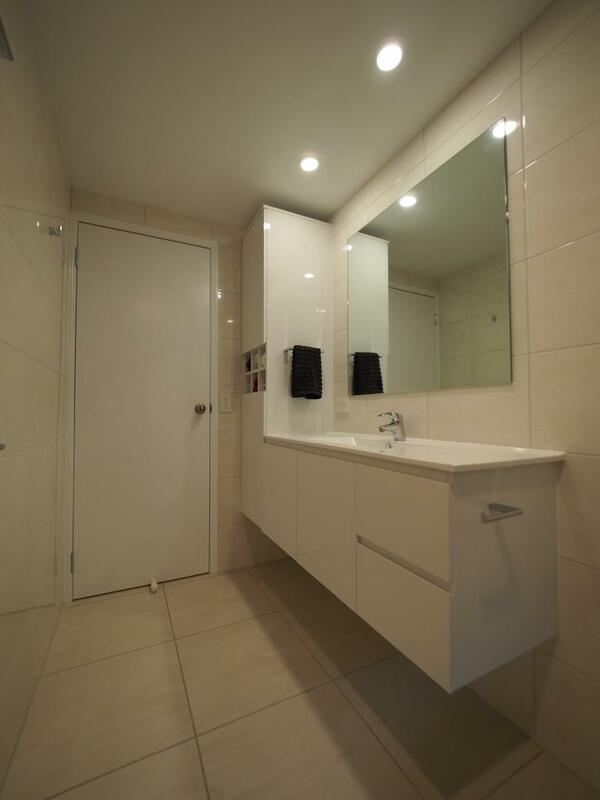 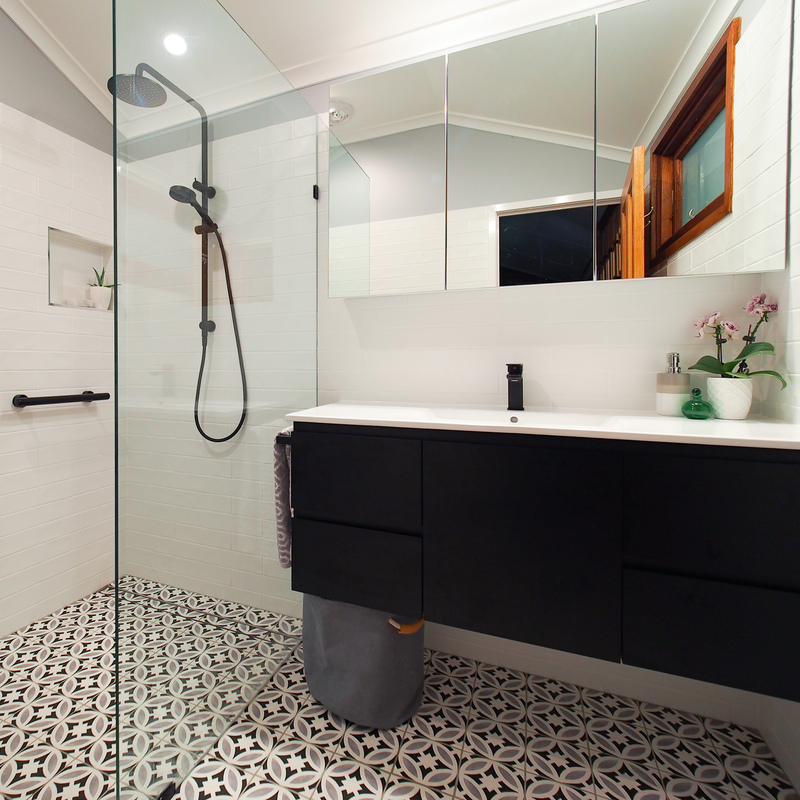 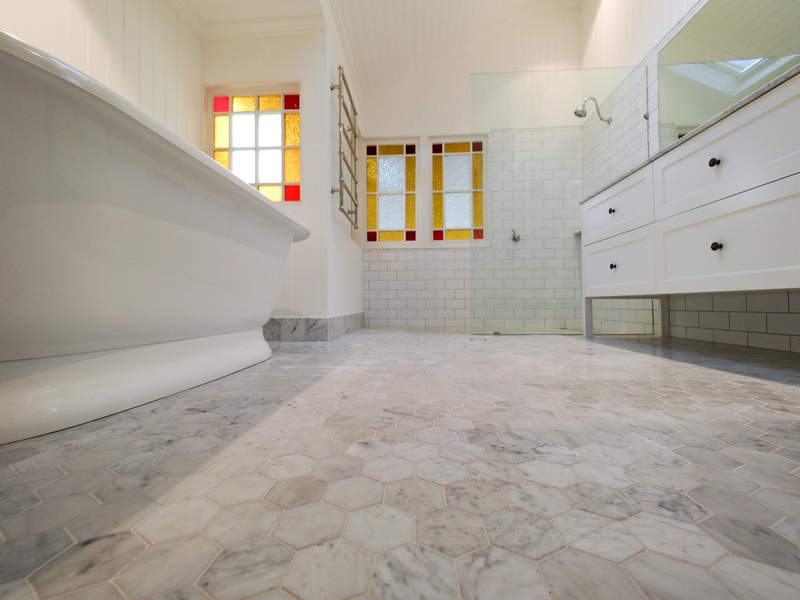 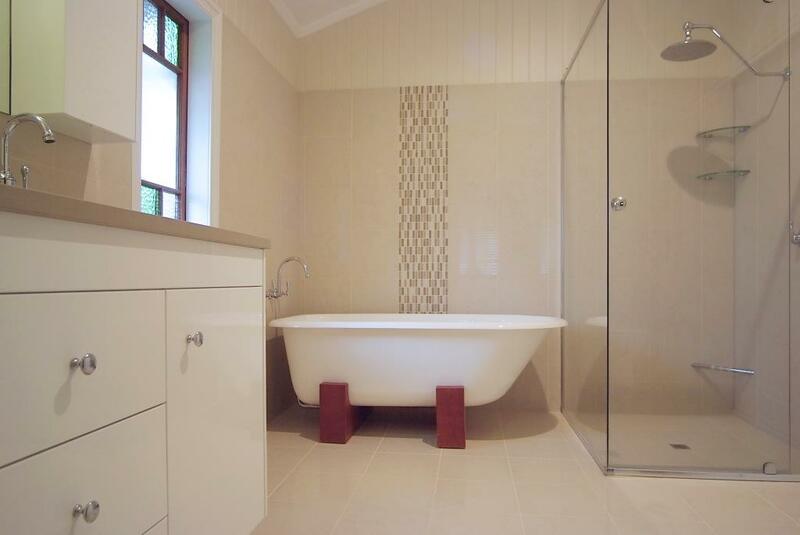 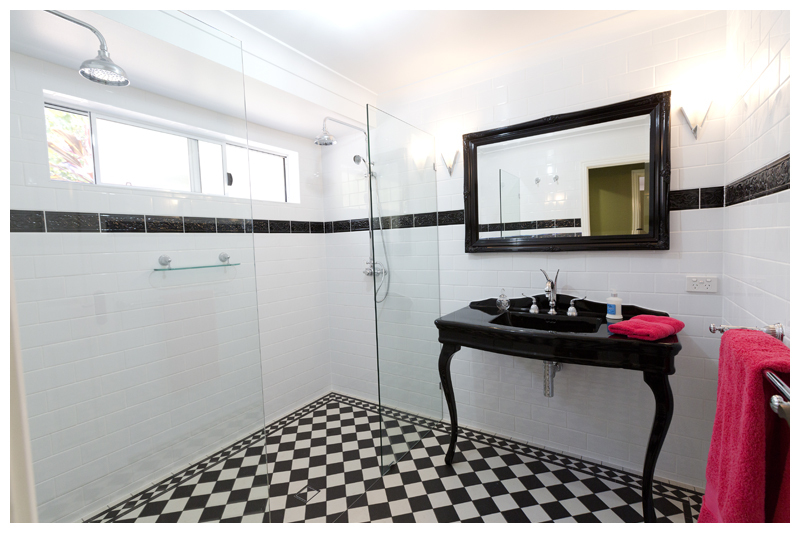 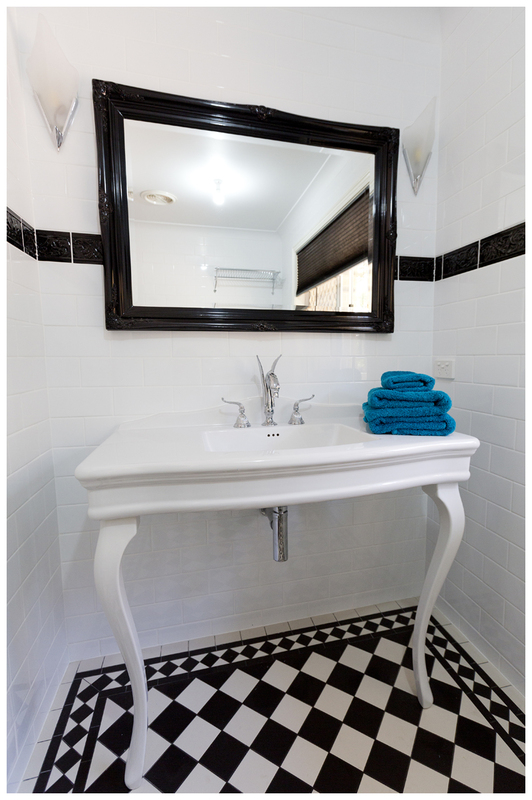 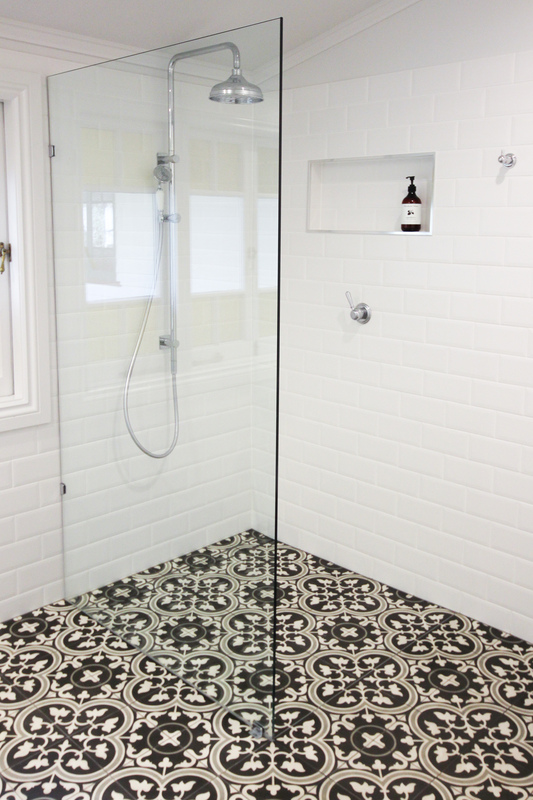 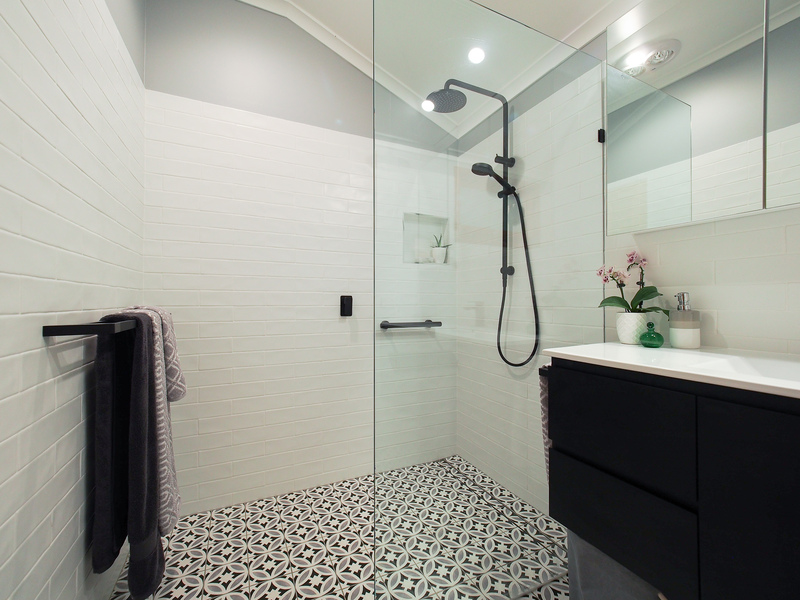 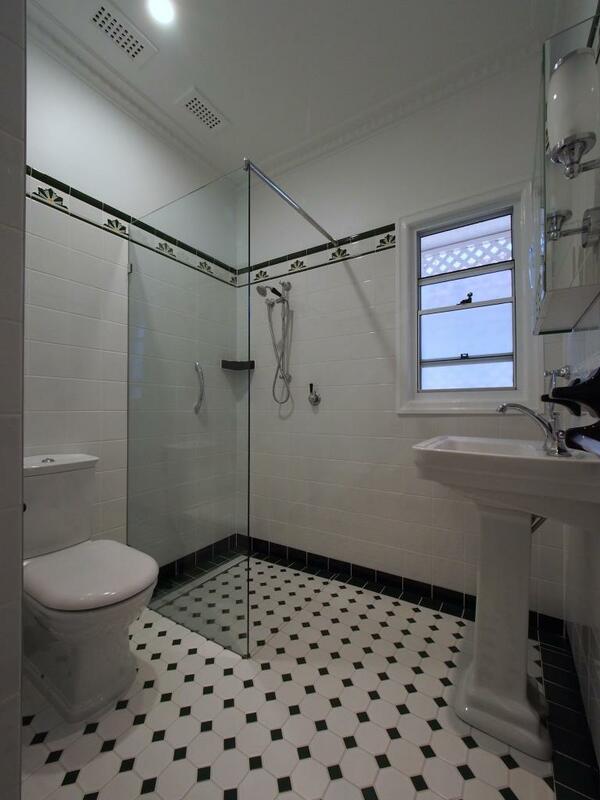 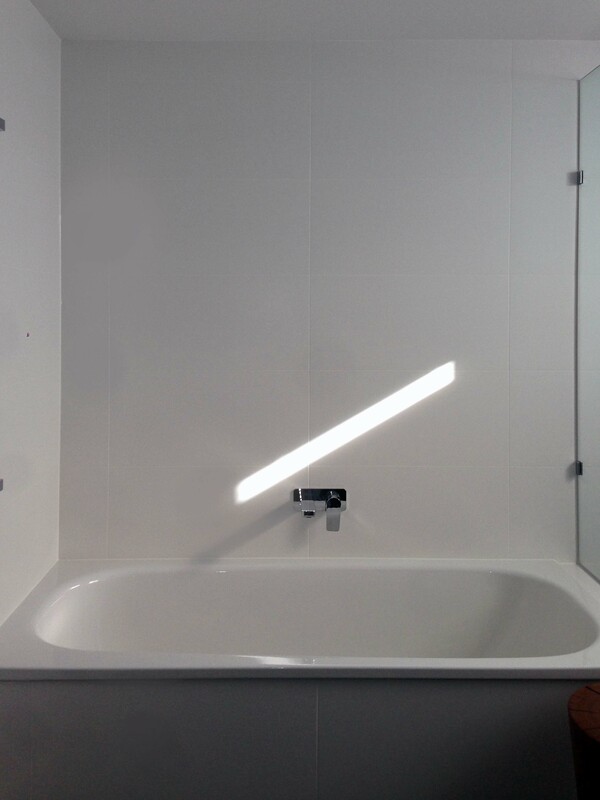 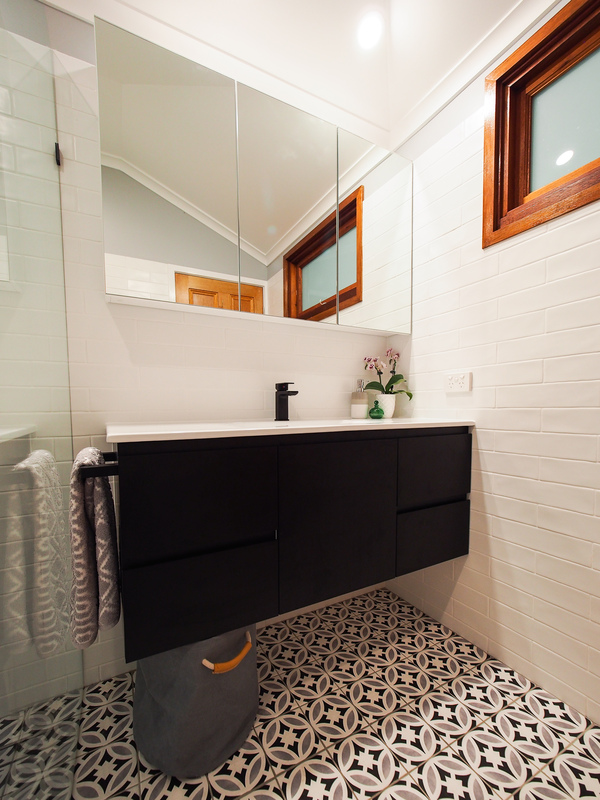 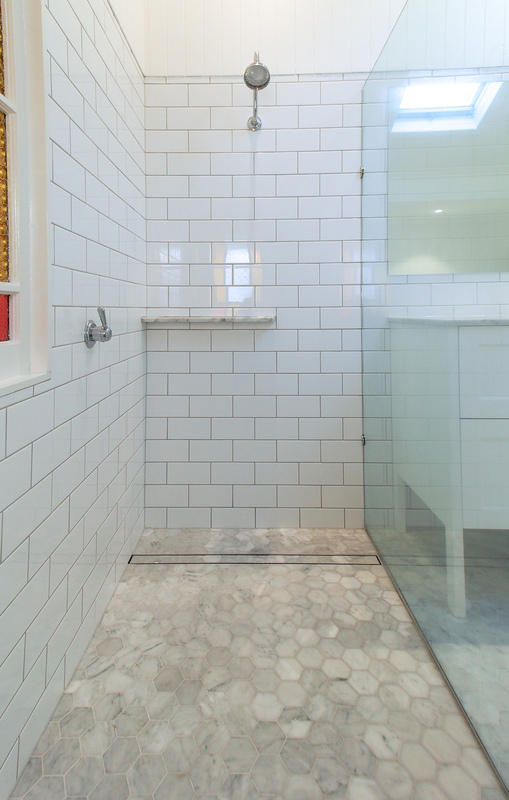 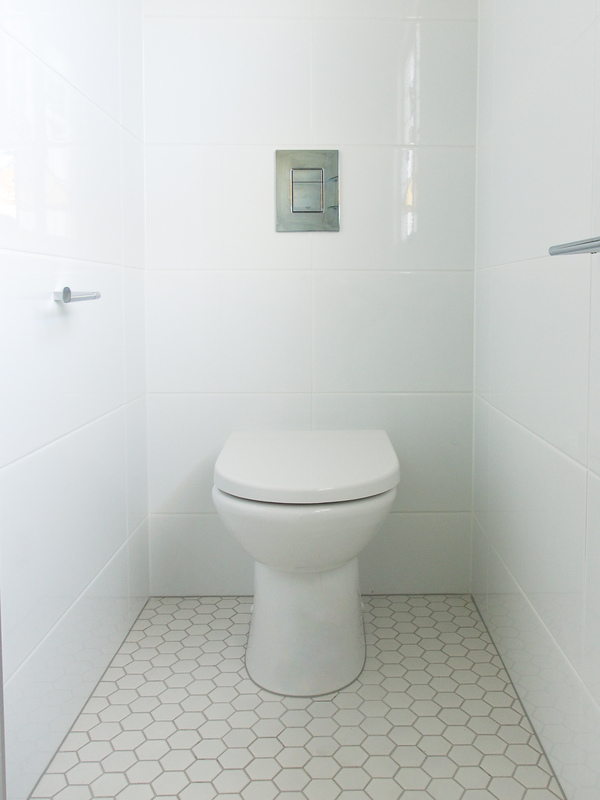 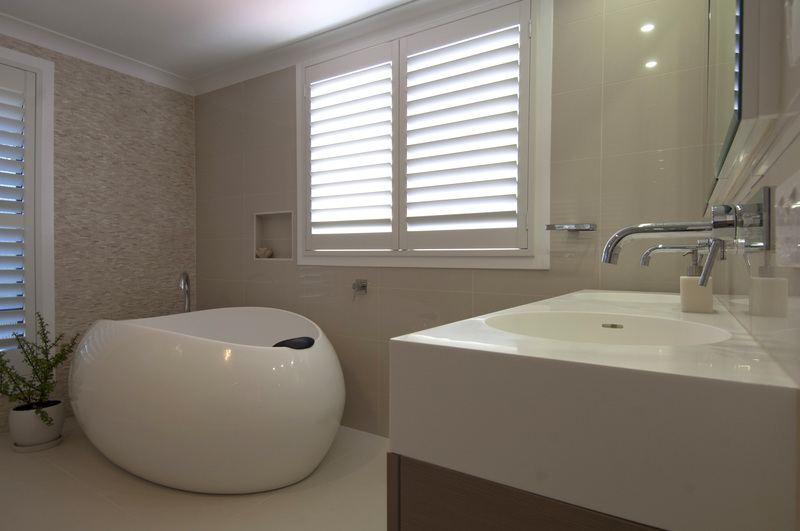 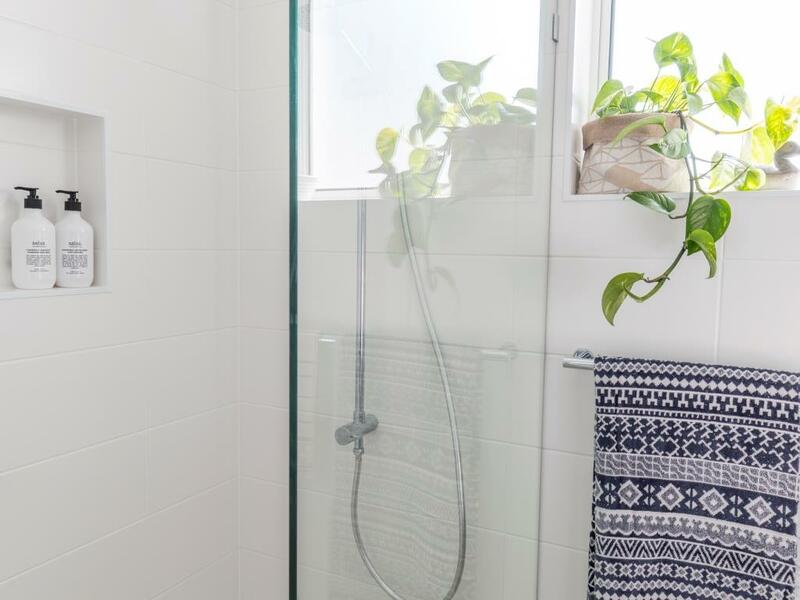 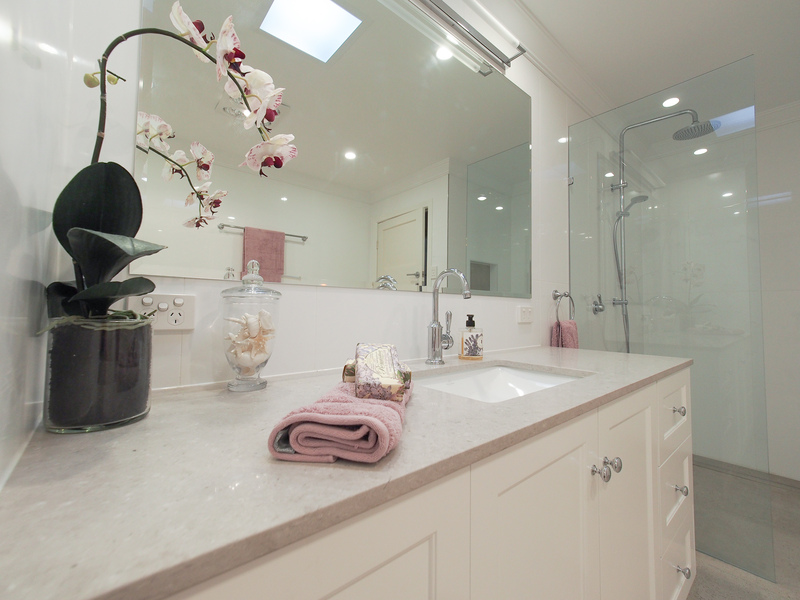 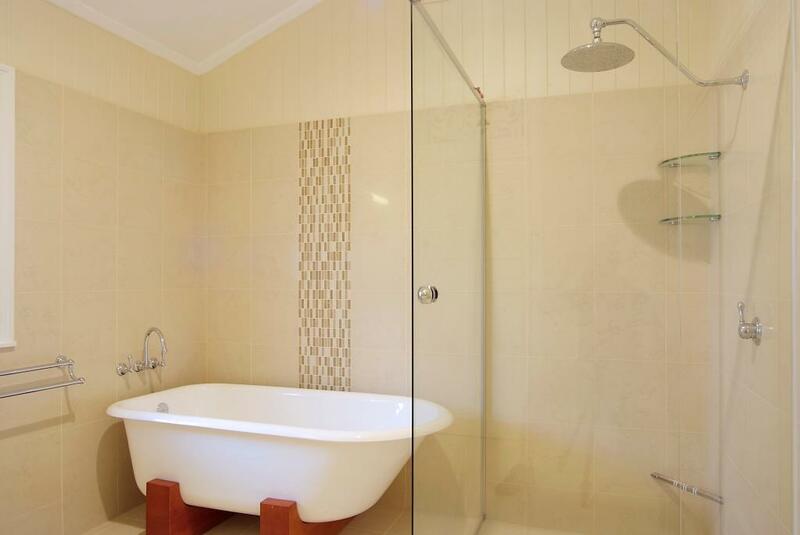 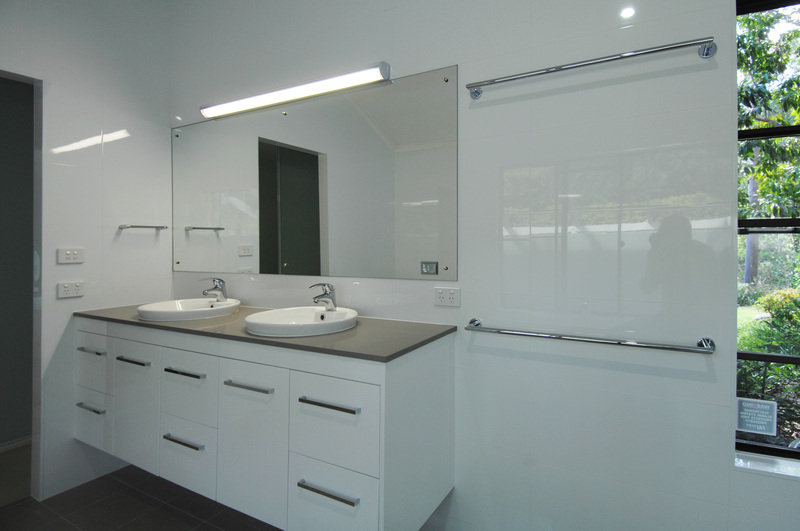 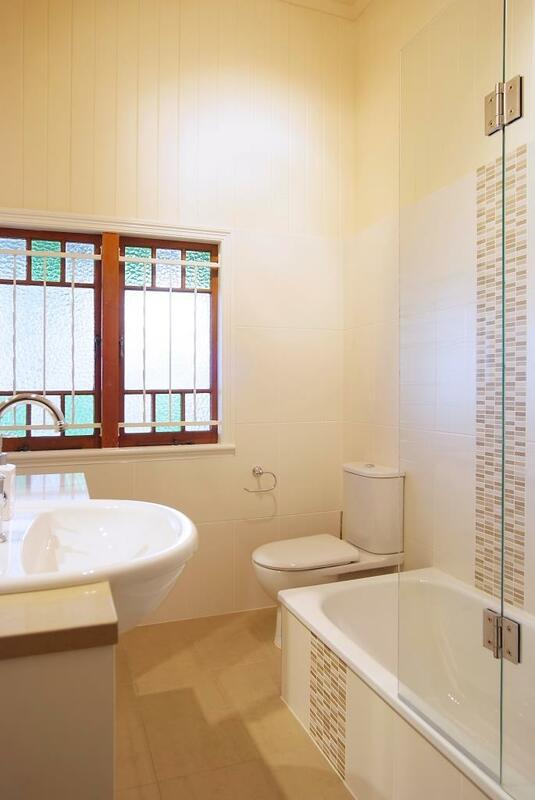 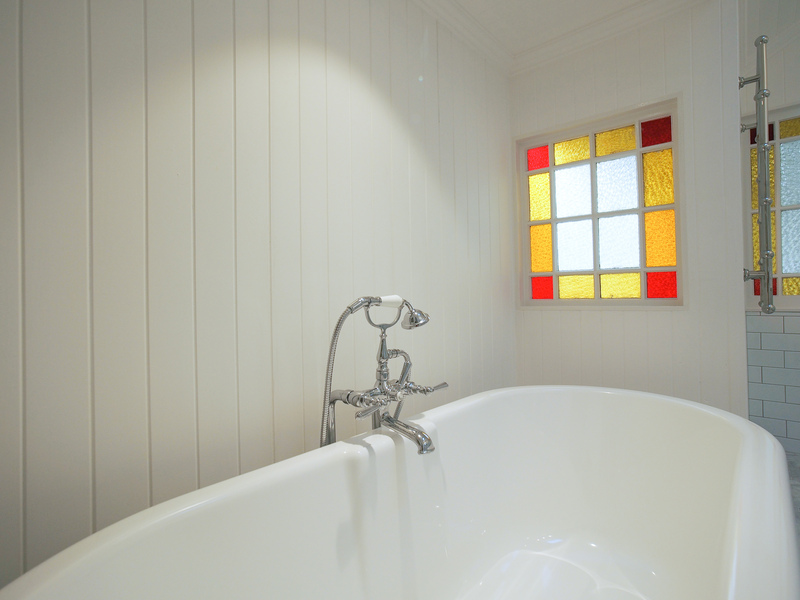 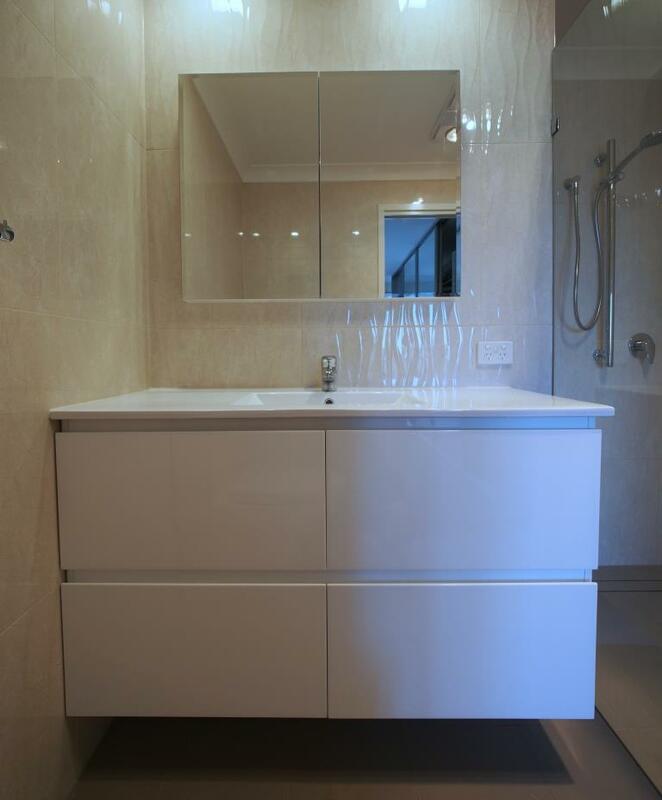 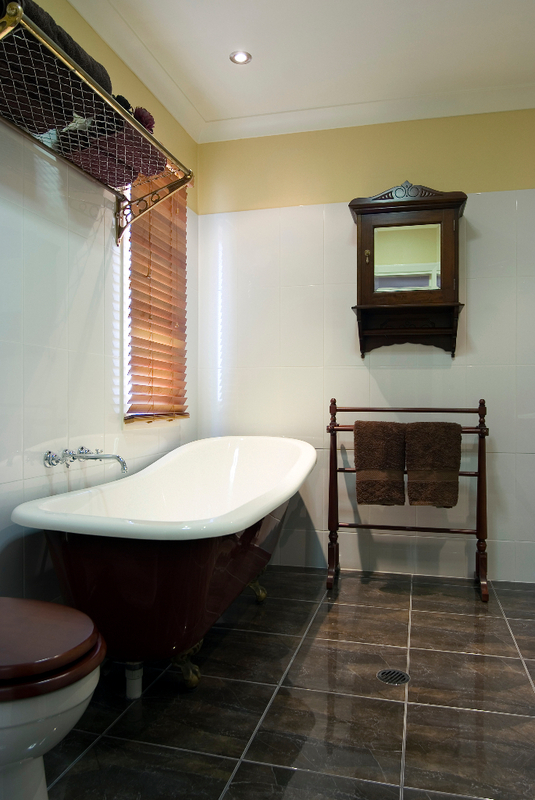 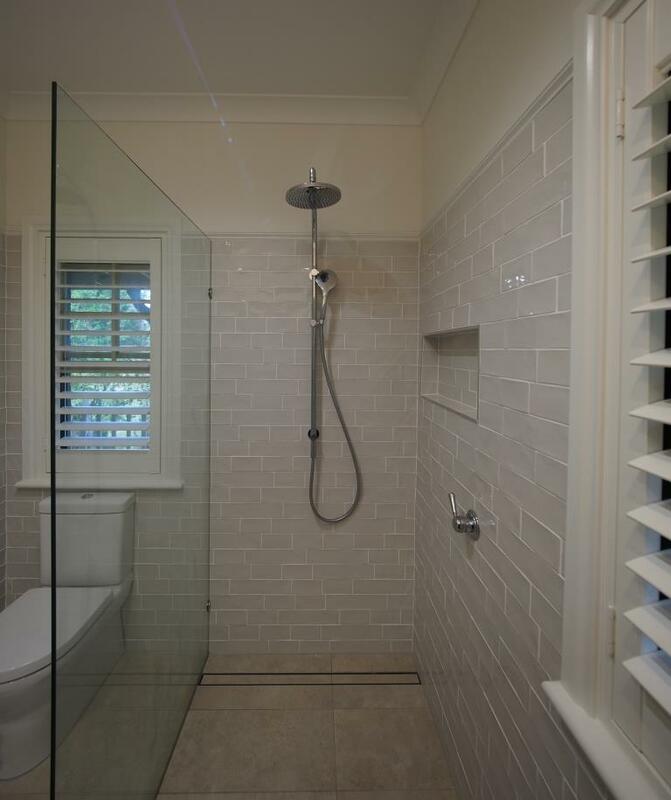 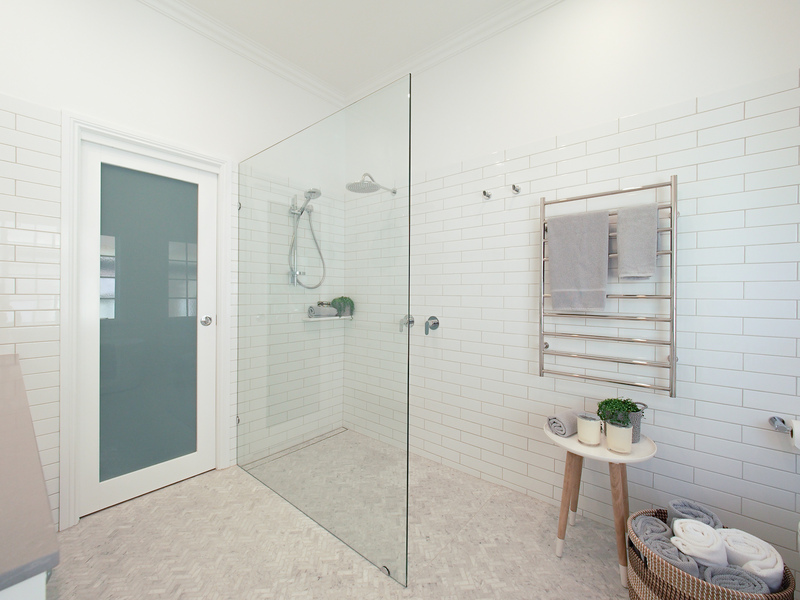 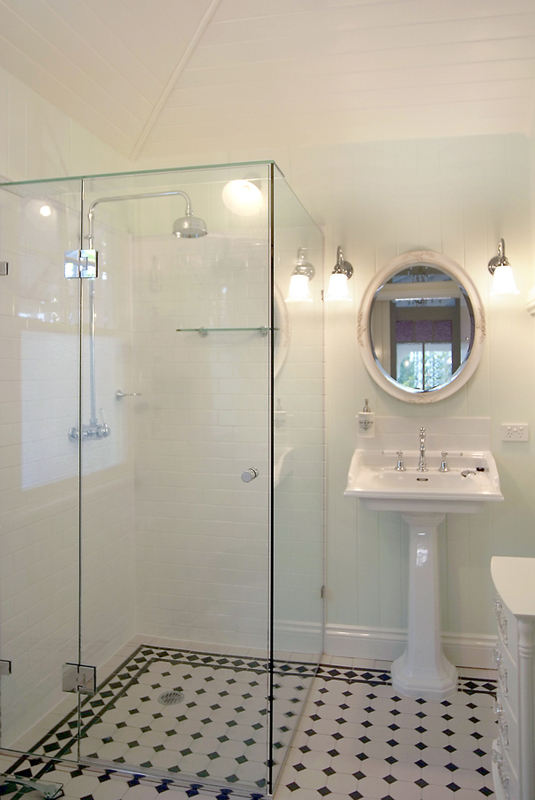 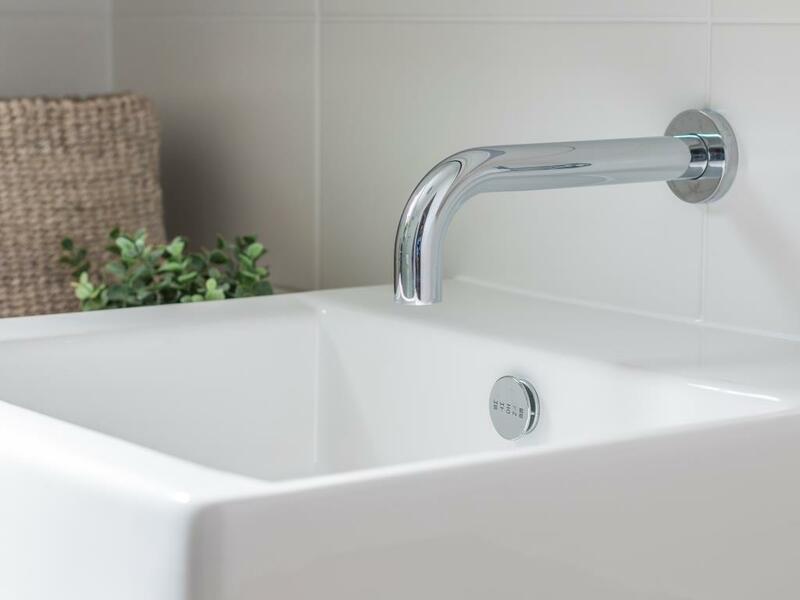 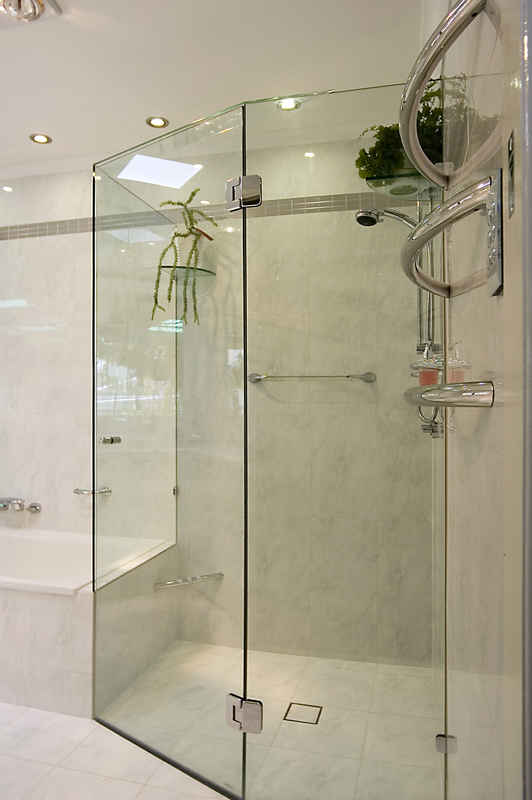 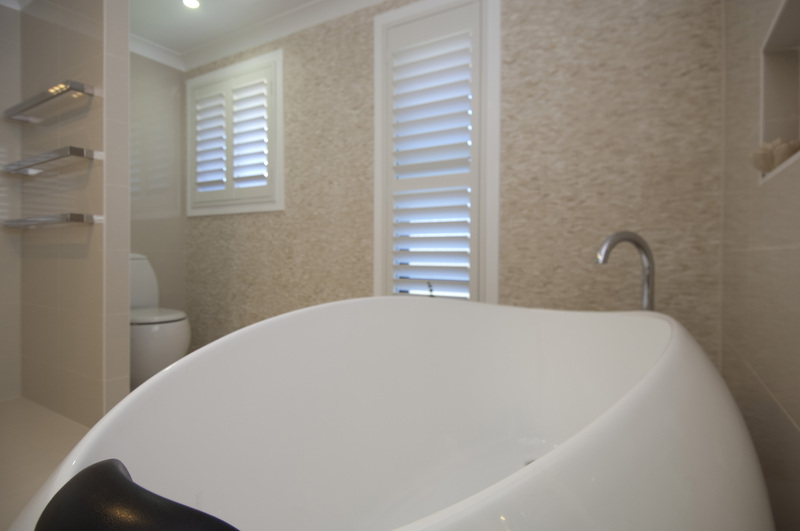 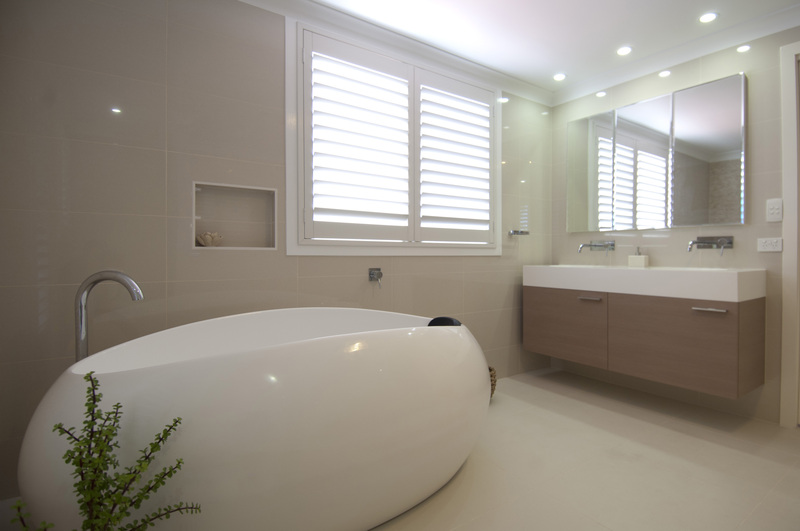 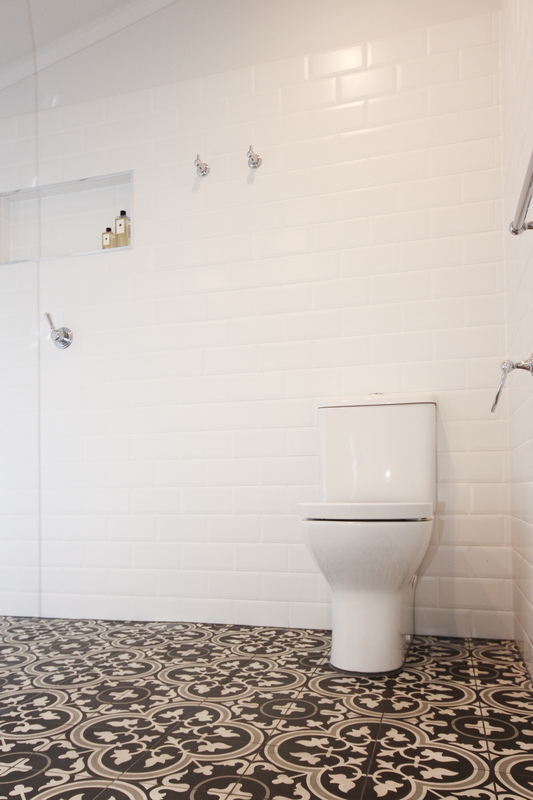 Welcome to our gallery of beautiful Brisbane Bathroom Renovations! 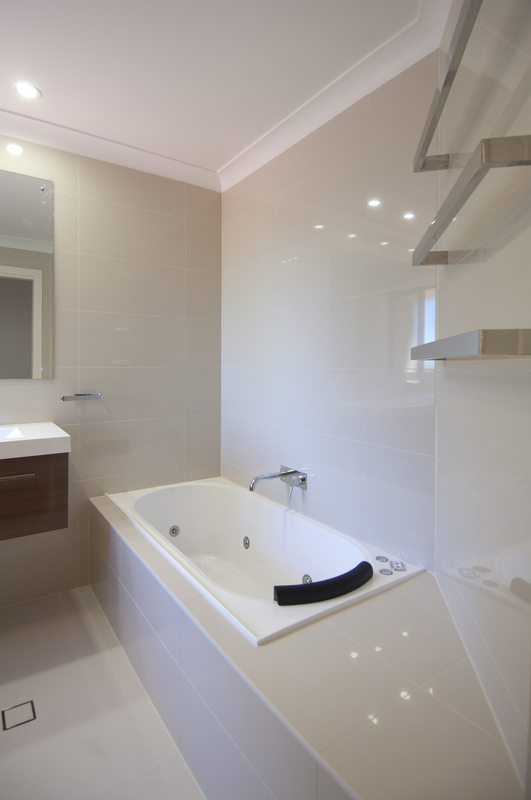 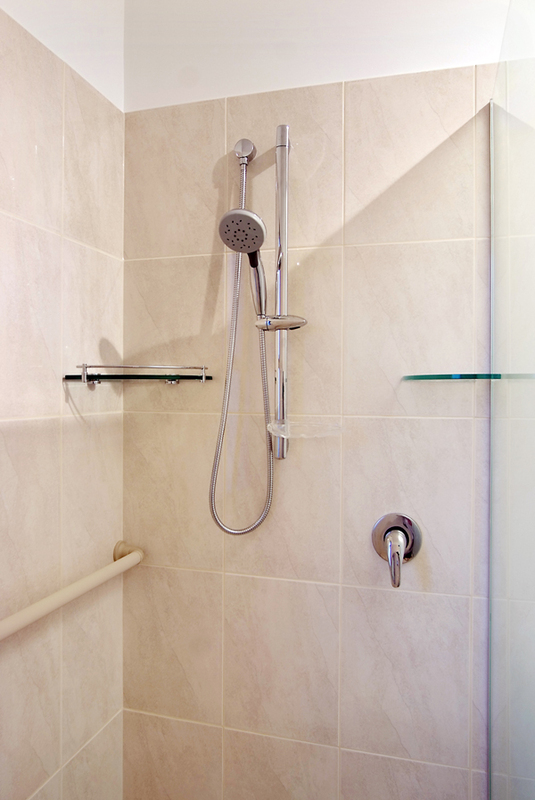 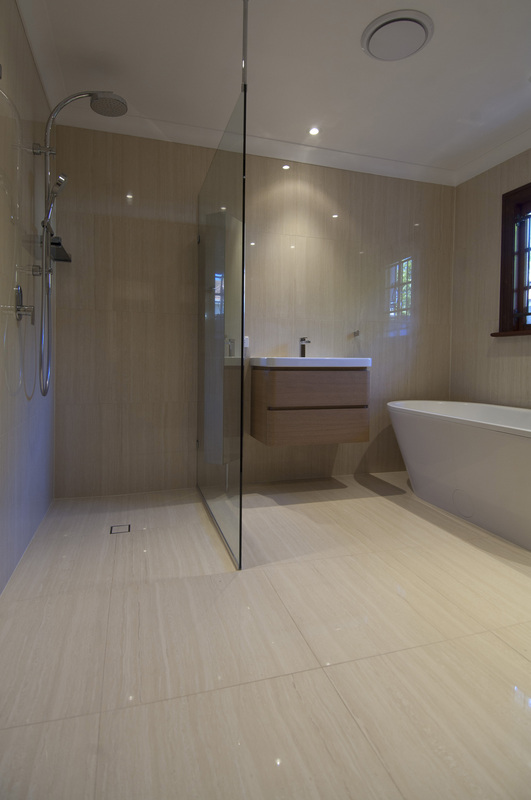 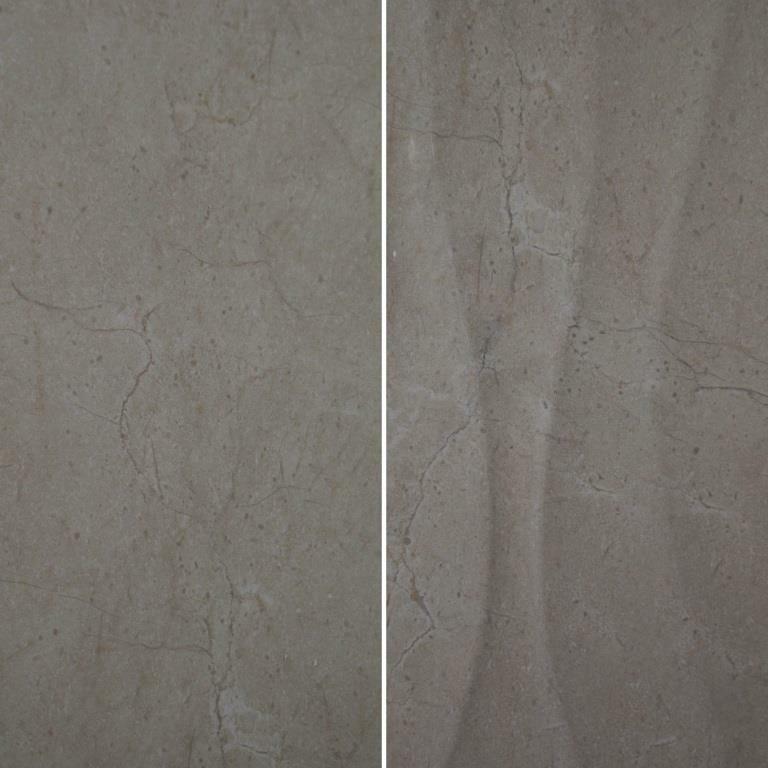 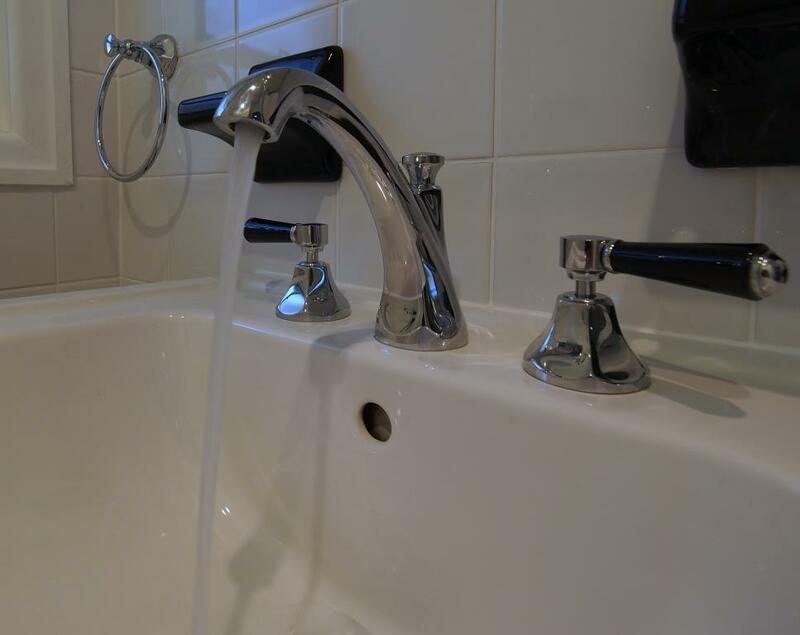 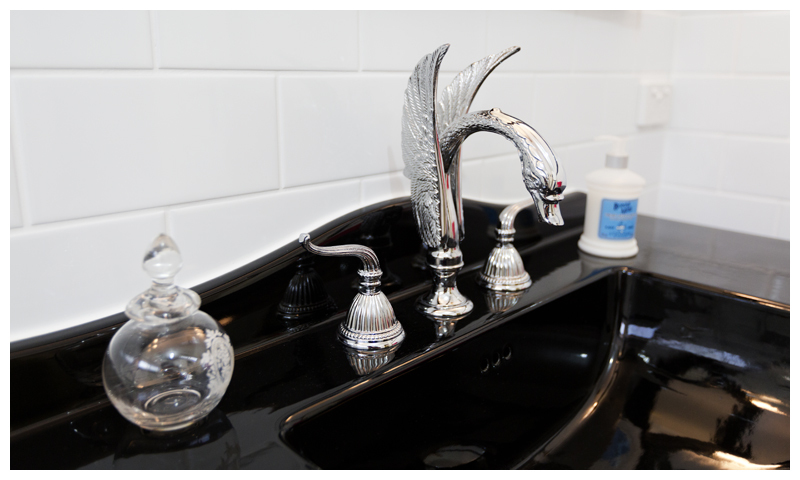 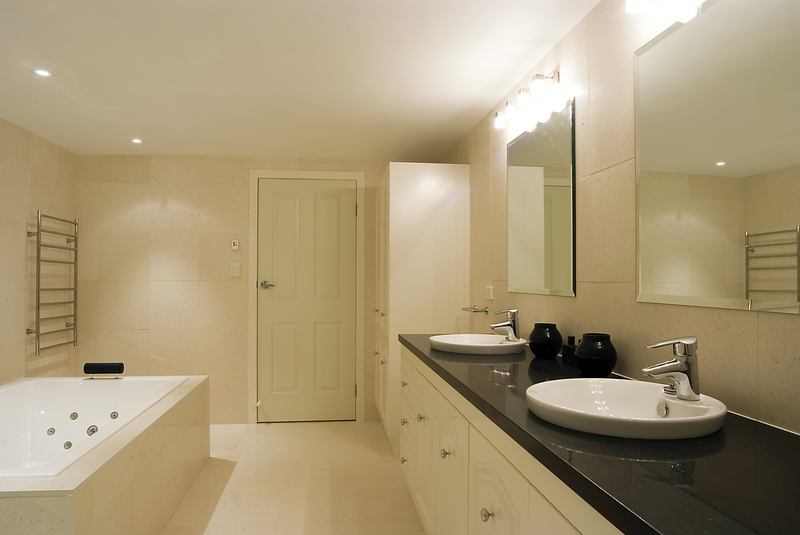 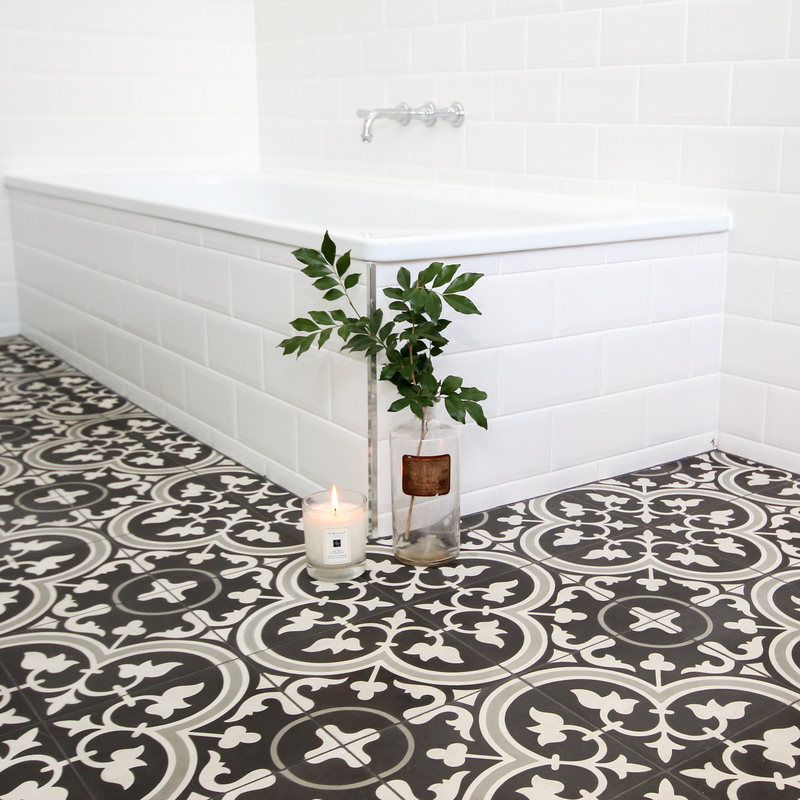 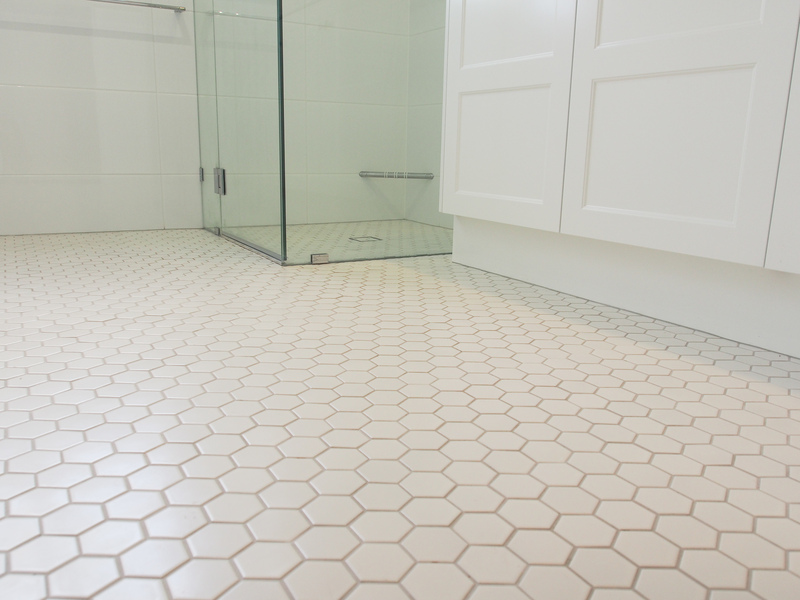 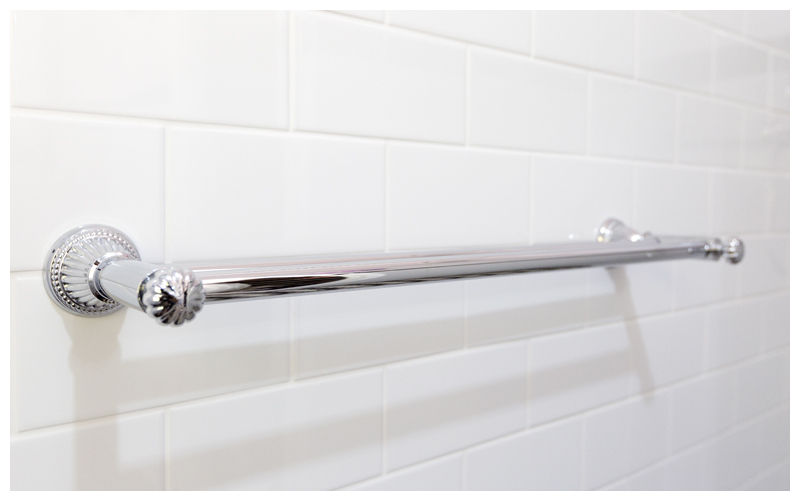 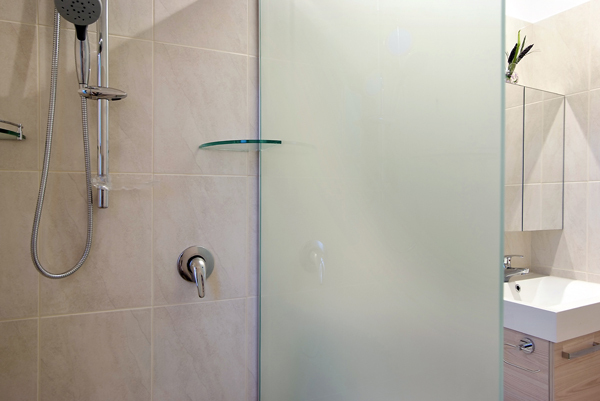 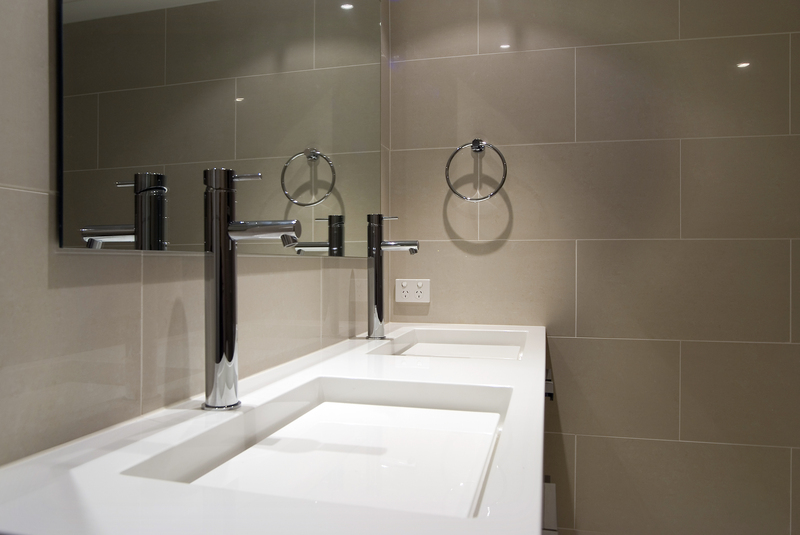 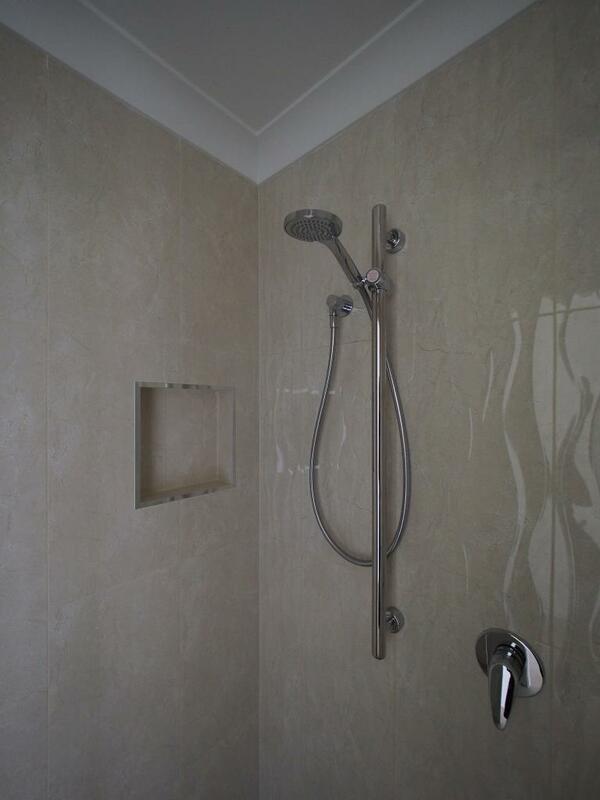 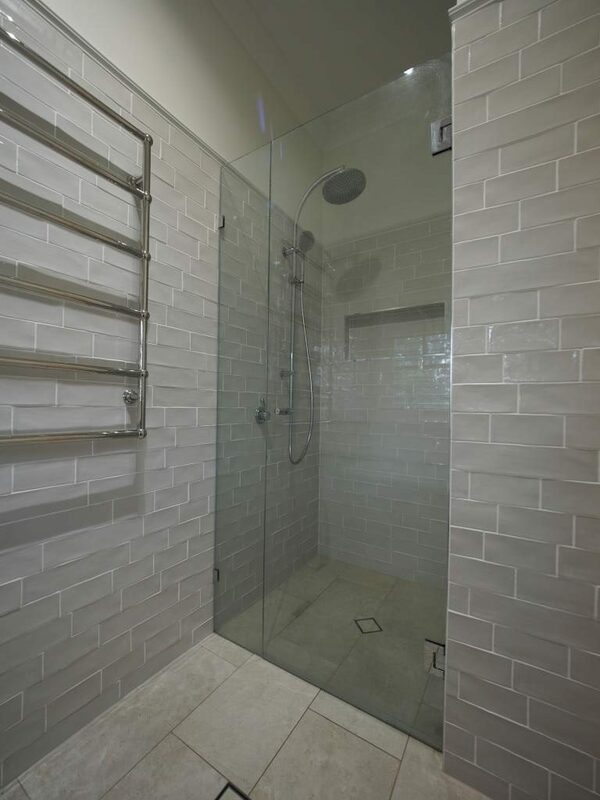 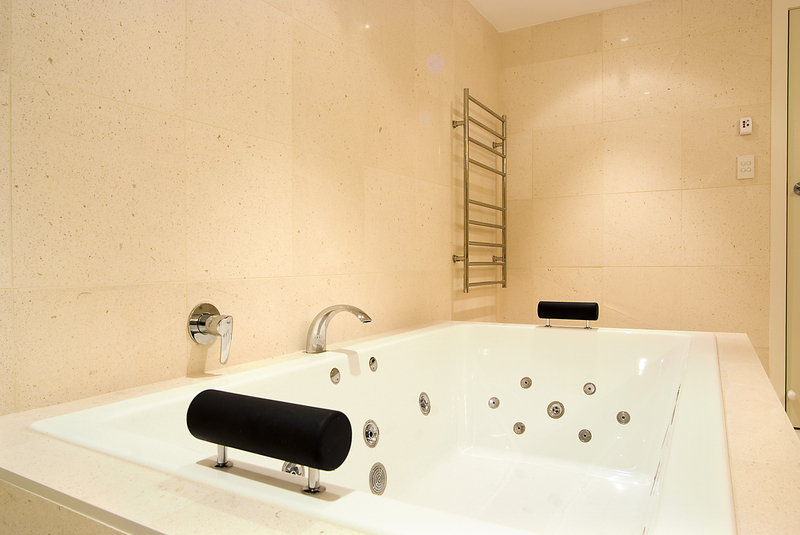 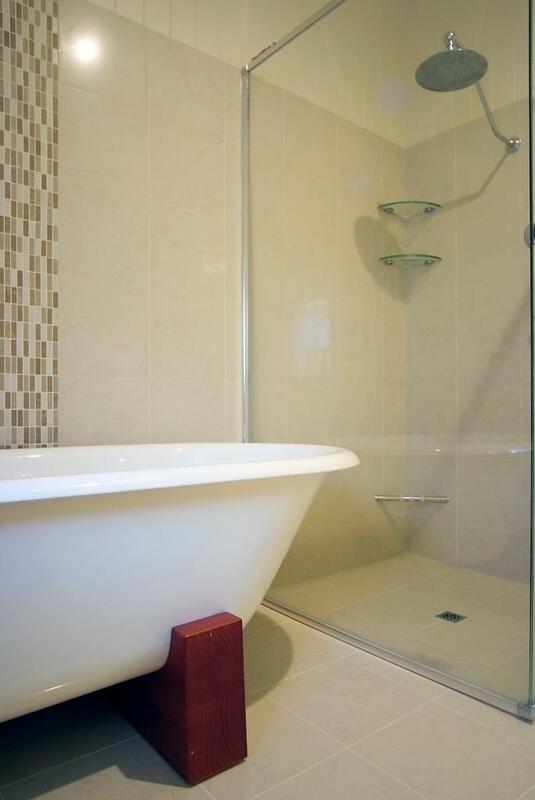 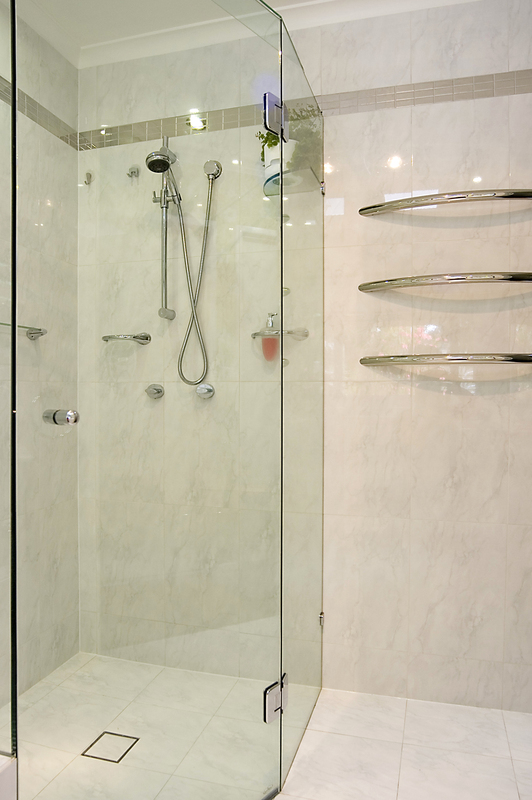 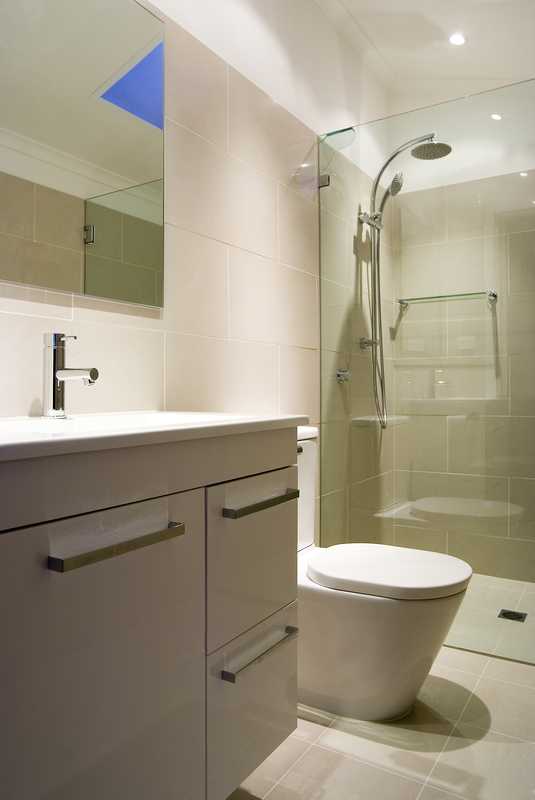 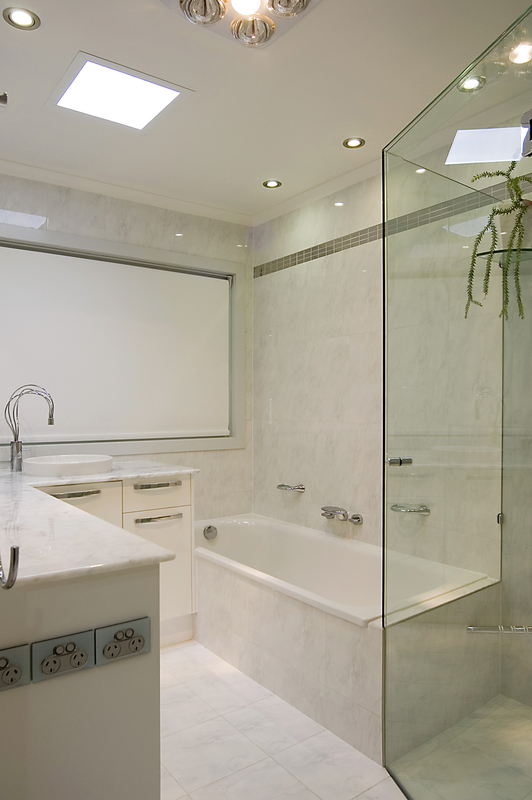 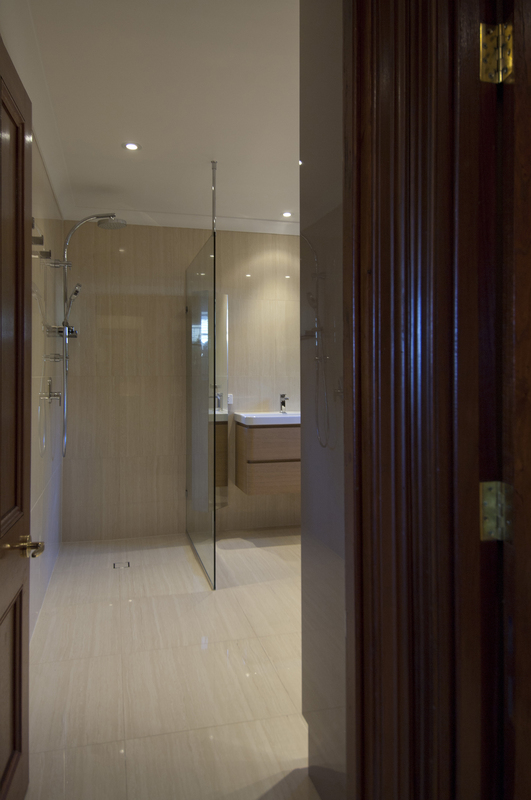 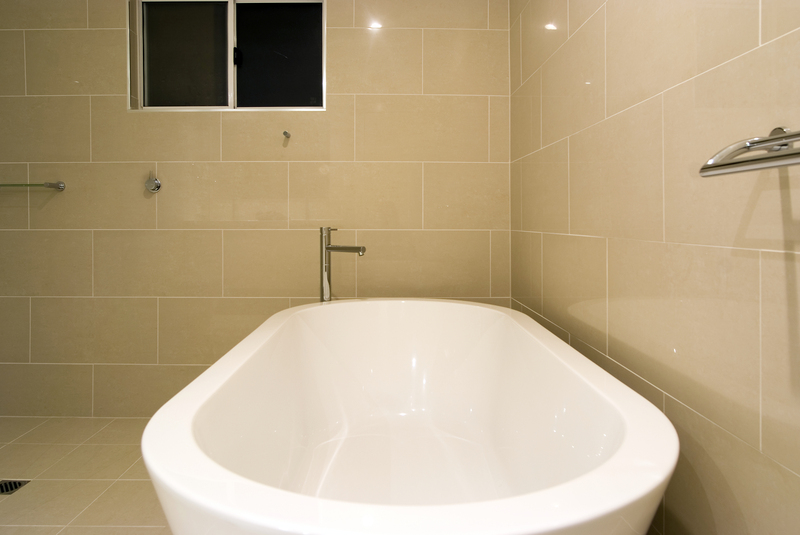 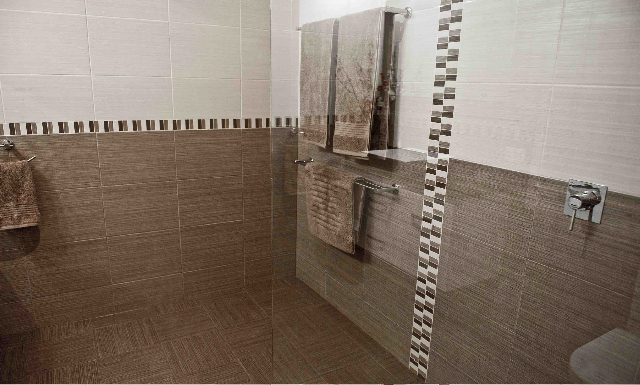 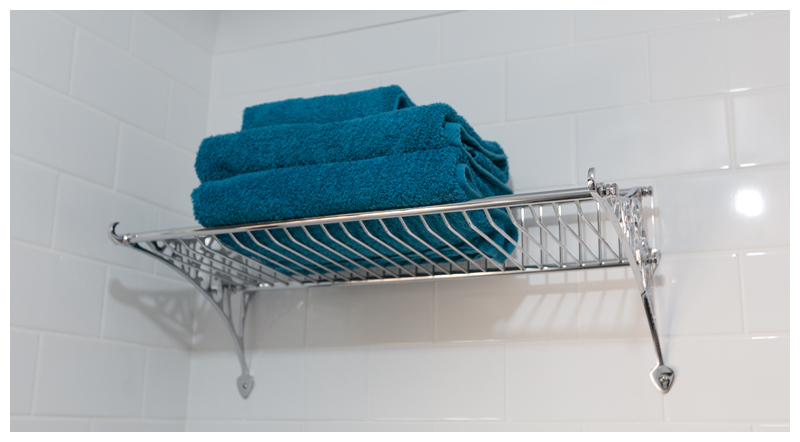 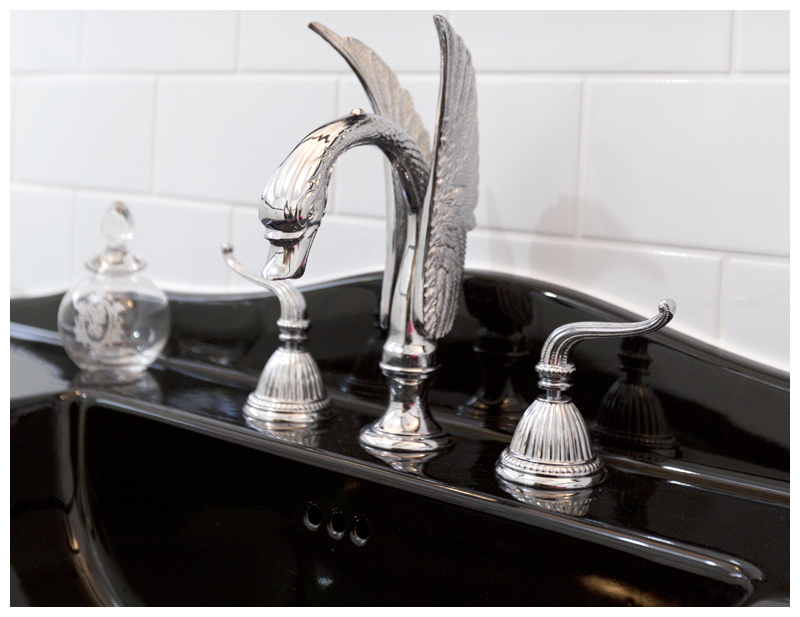 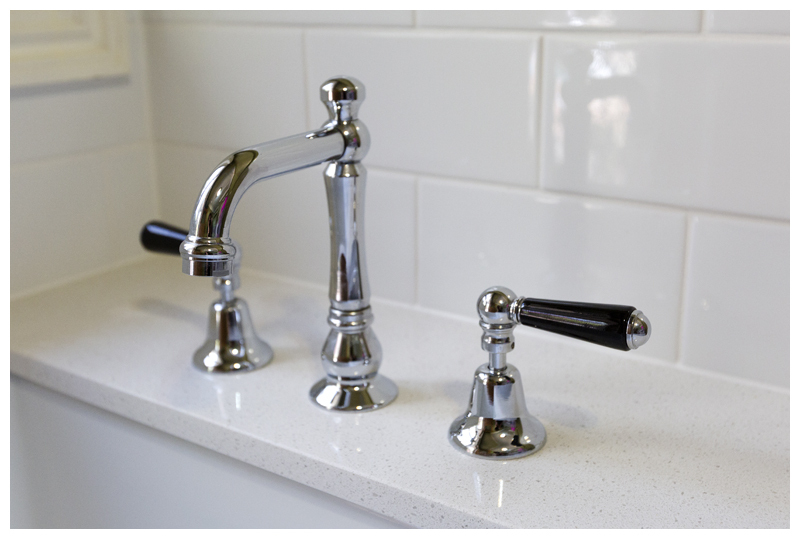 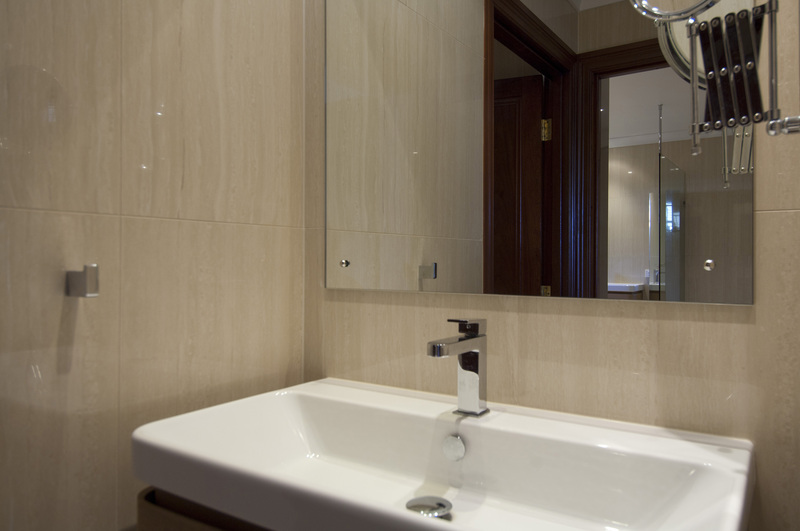 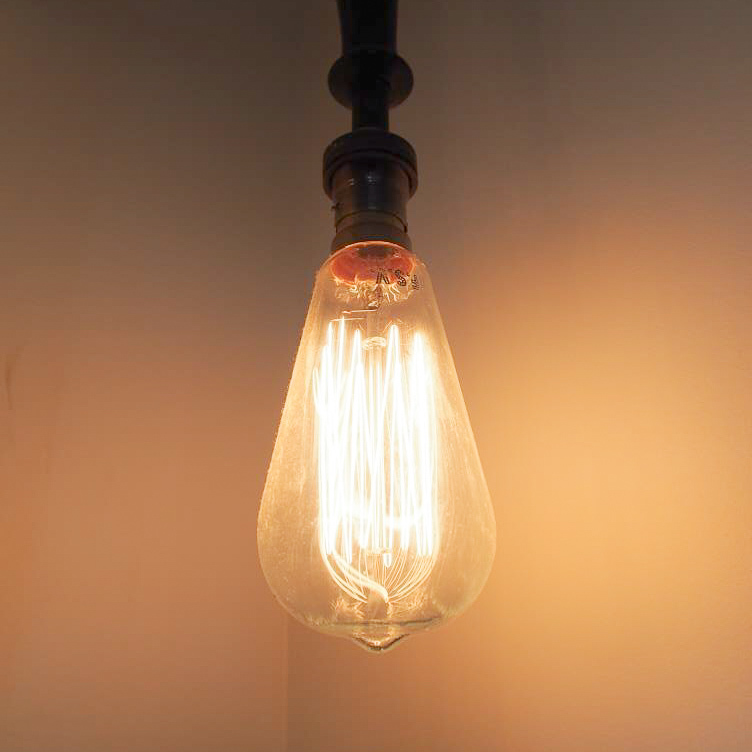 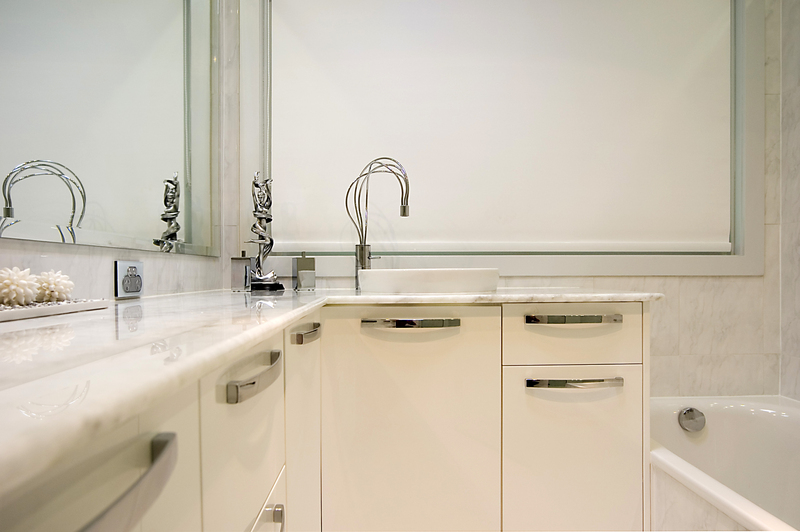 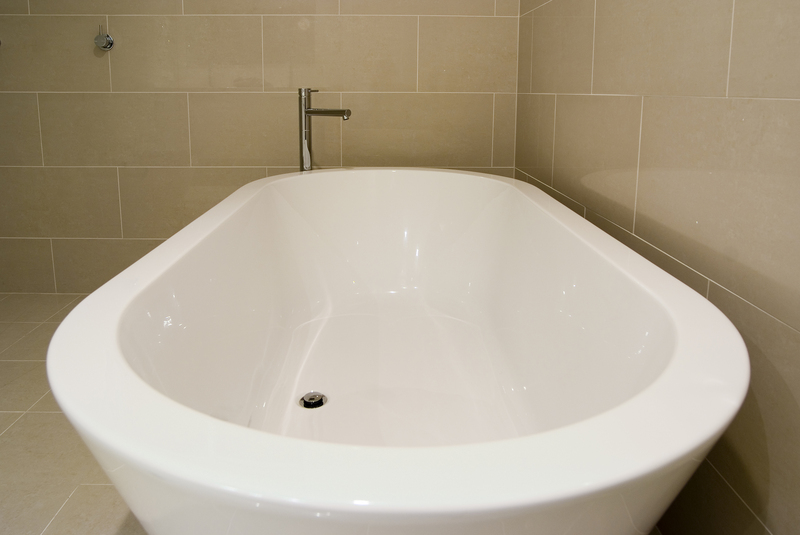 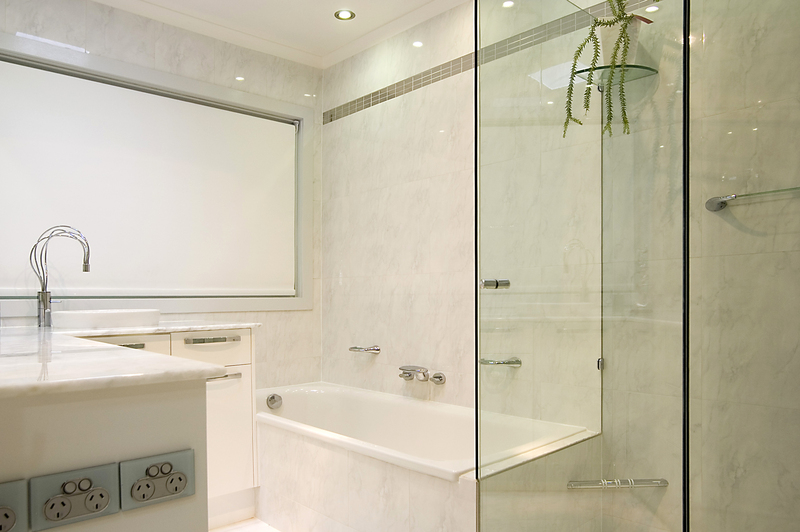 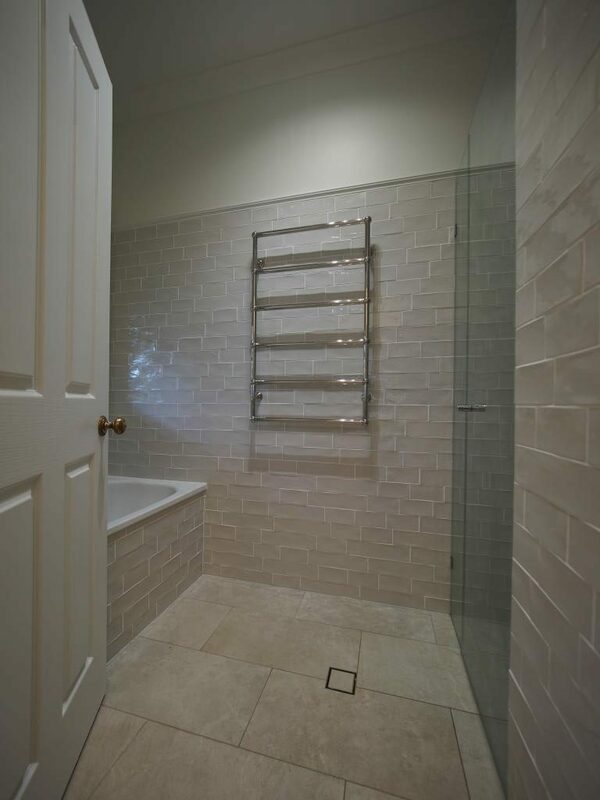 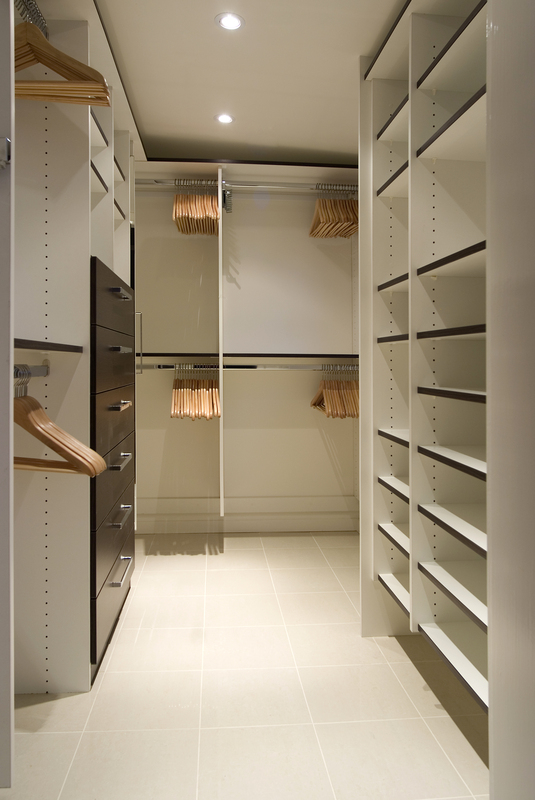 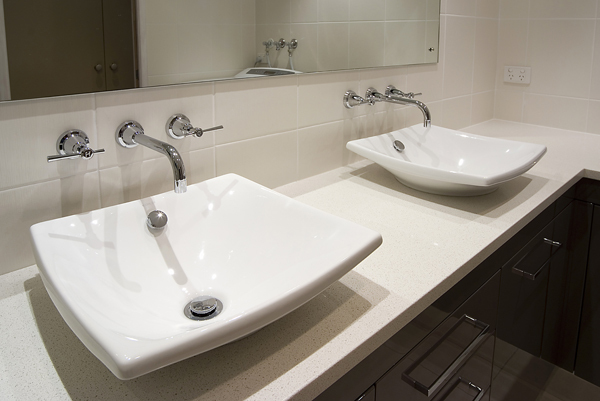 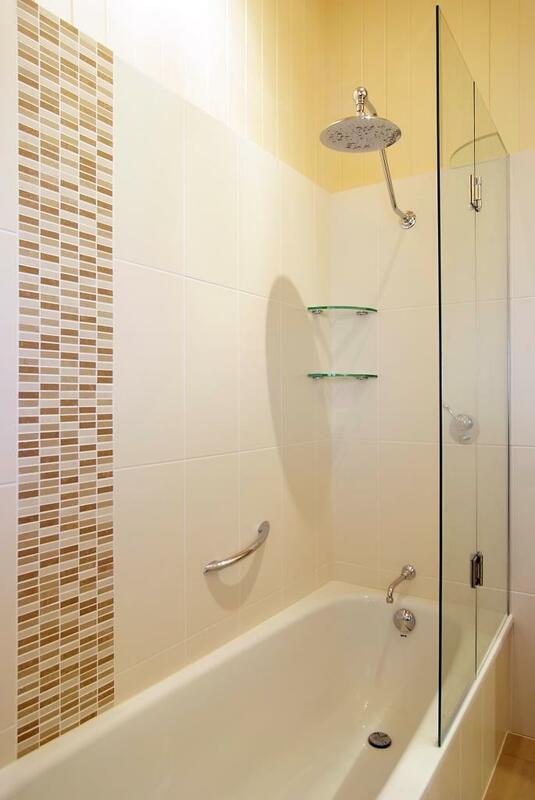 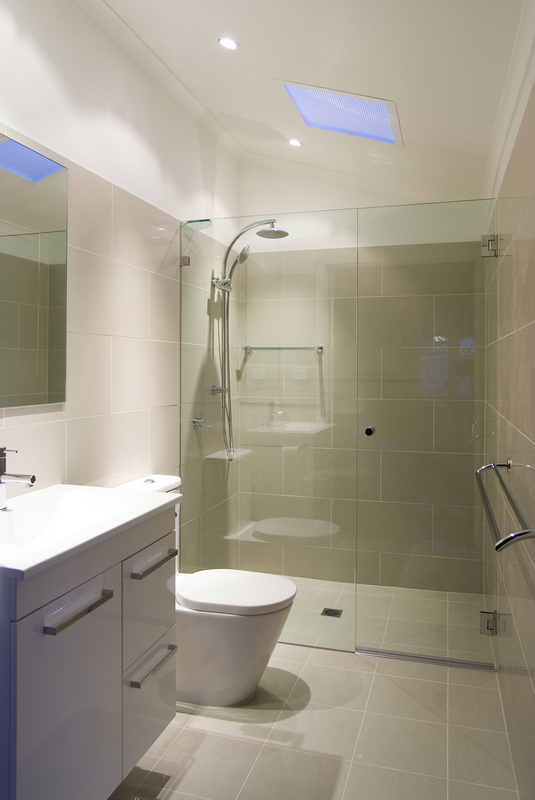 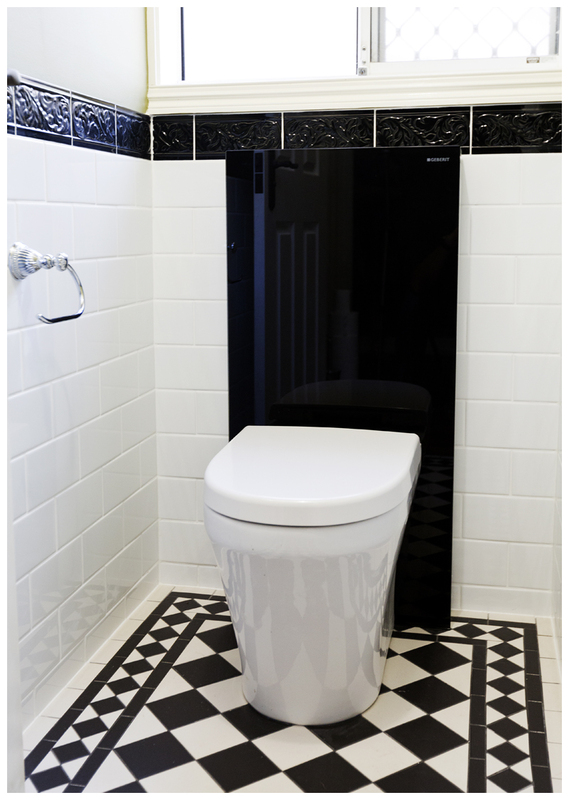 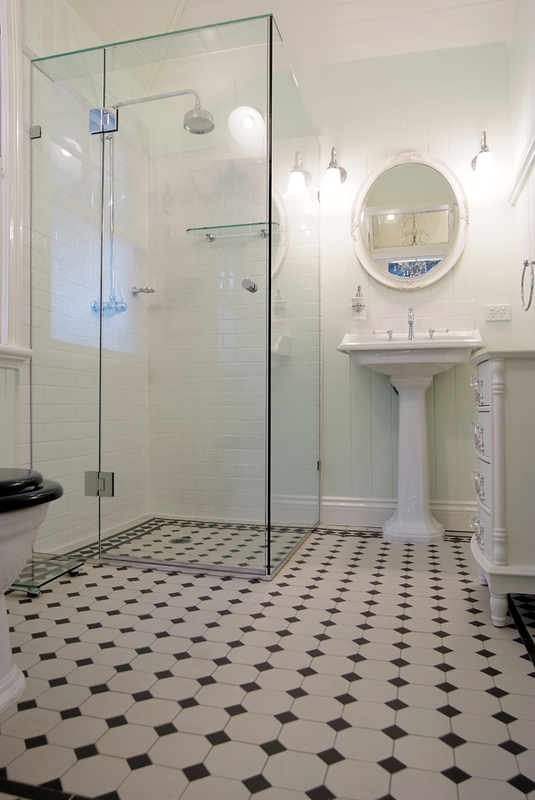 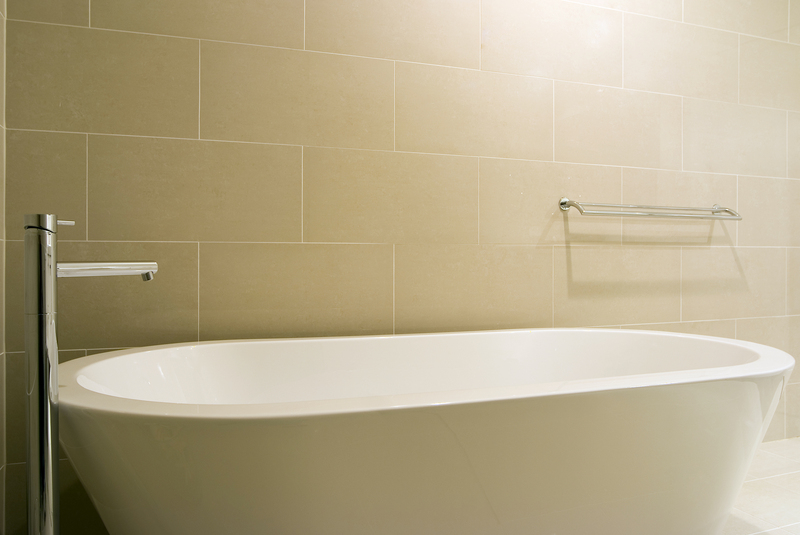 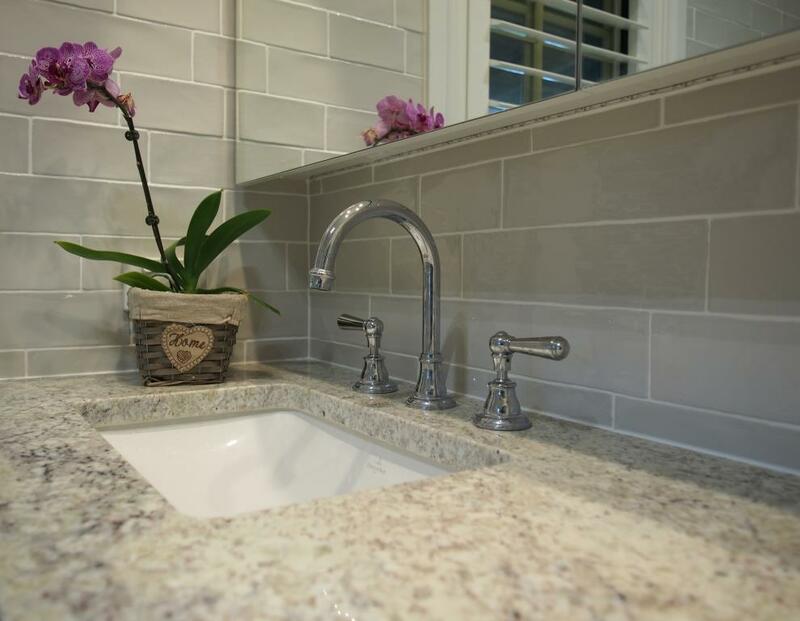 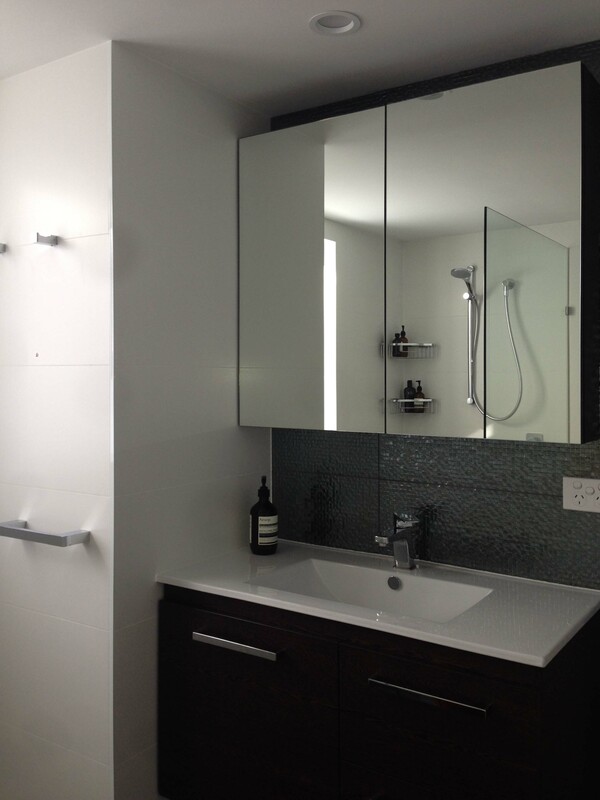 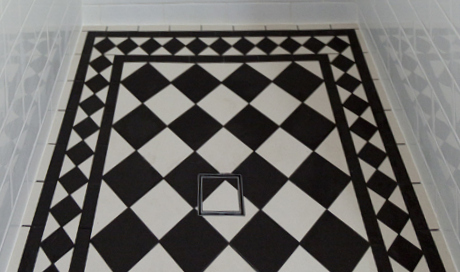 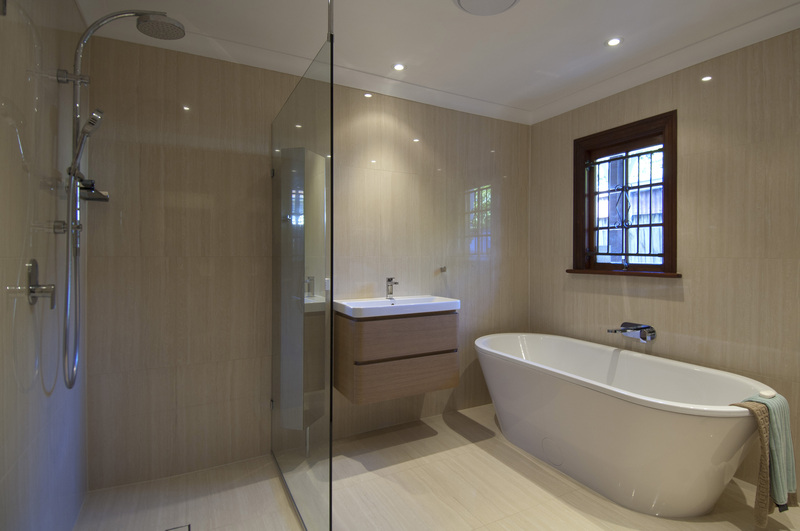 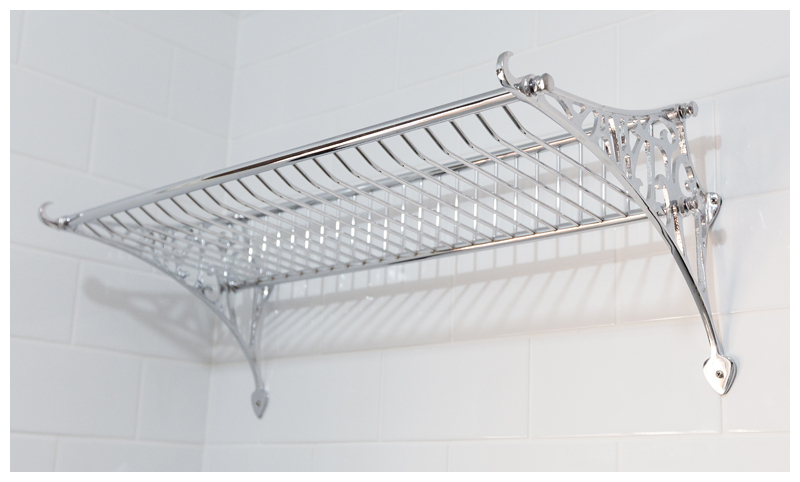 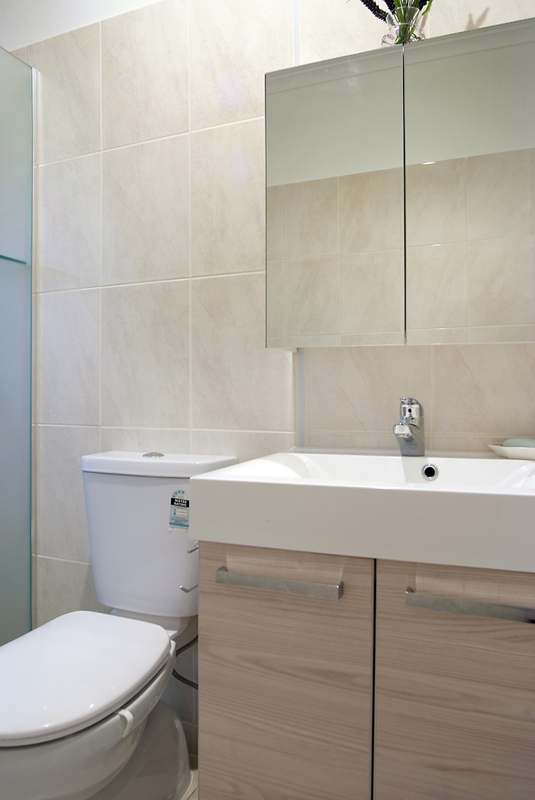 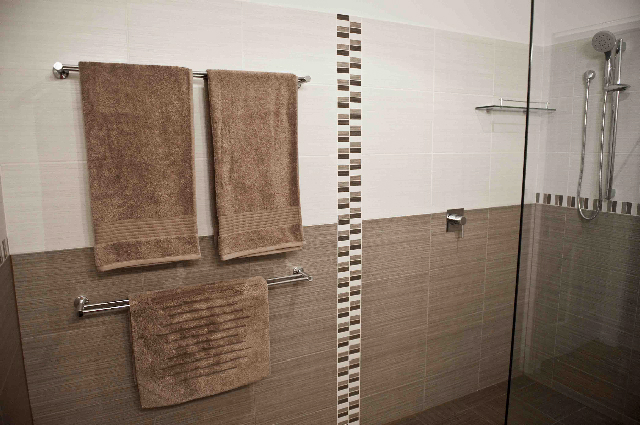 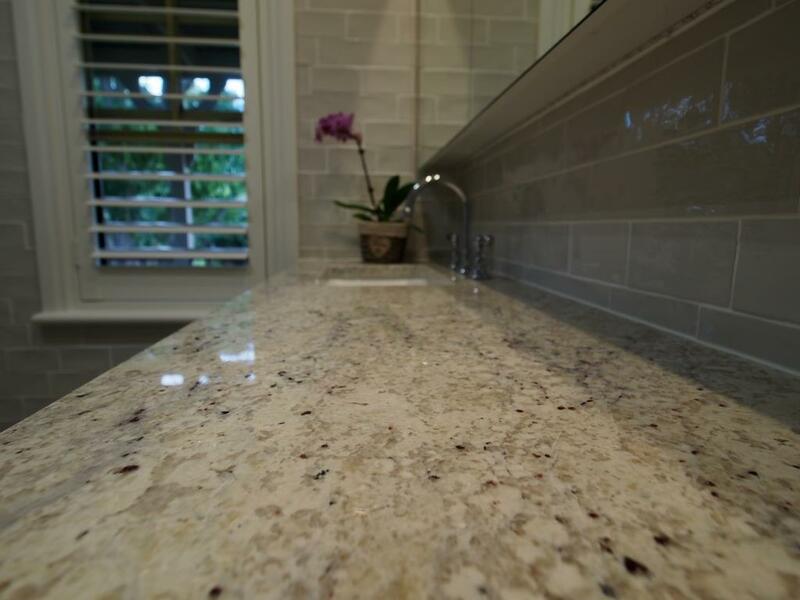 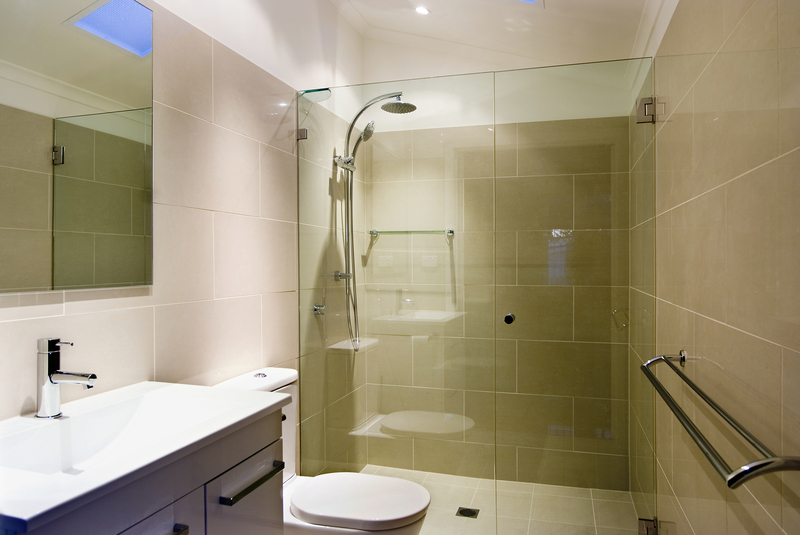 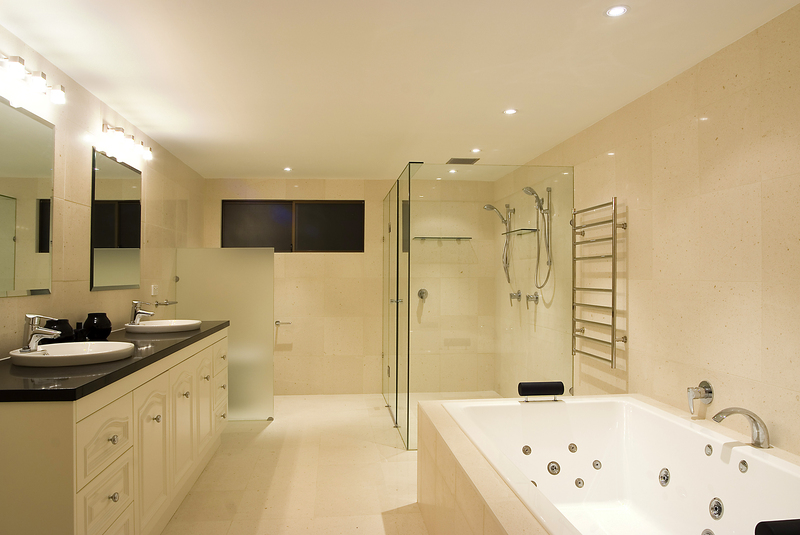 If you are interested in making your dream bathroom a reality, contact us now to discuss your options! 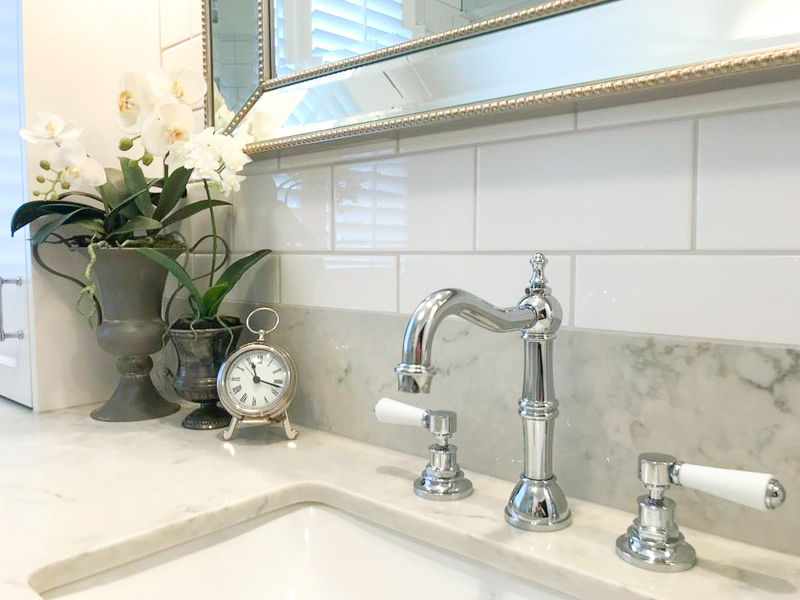 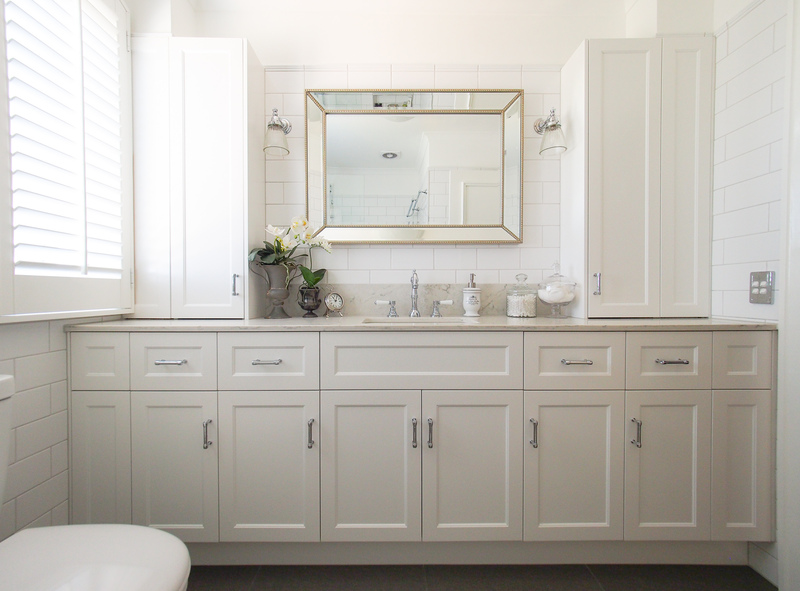 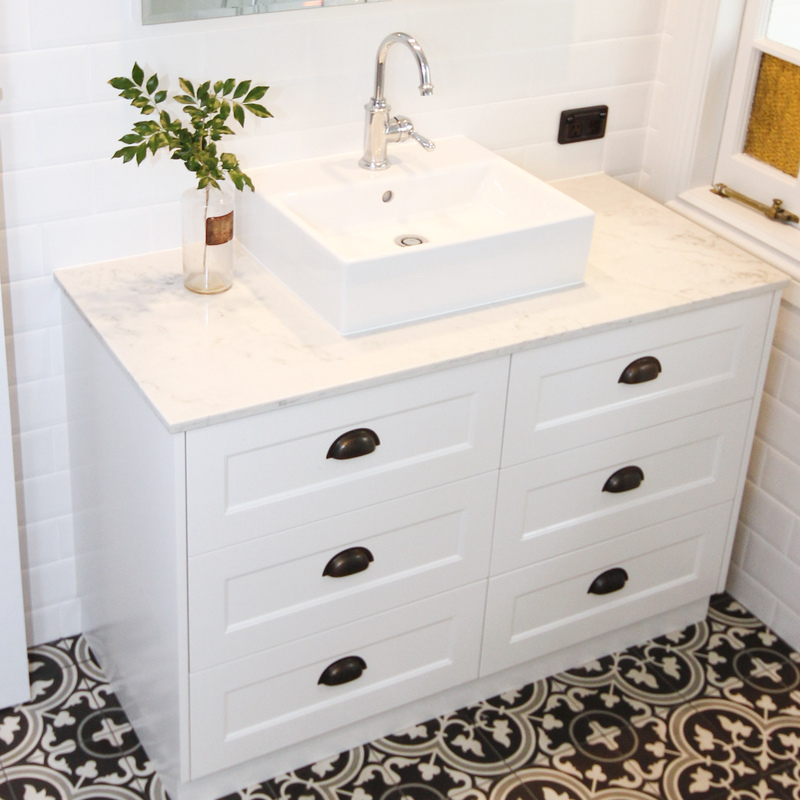 Clayfield Townhouse – This Hampton style bathroom combines custom cabinetry, stone ledges and elegant accessories to create a luxurious retreat. 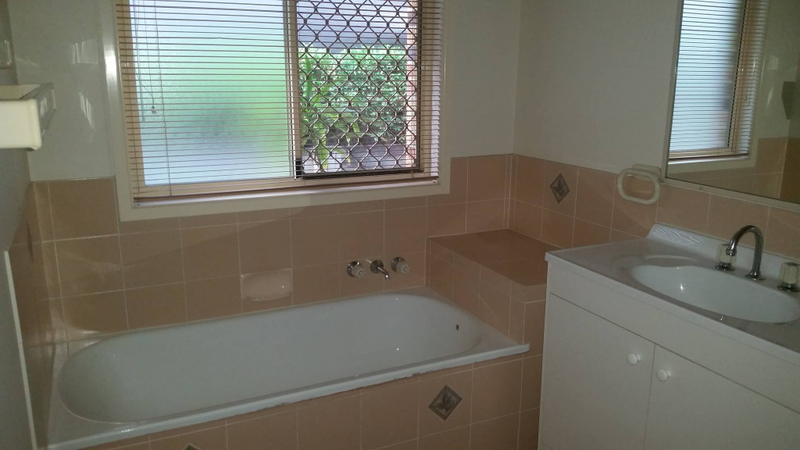 Albany Creek – Before and after photos reveal a dramatic transformation!